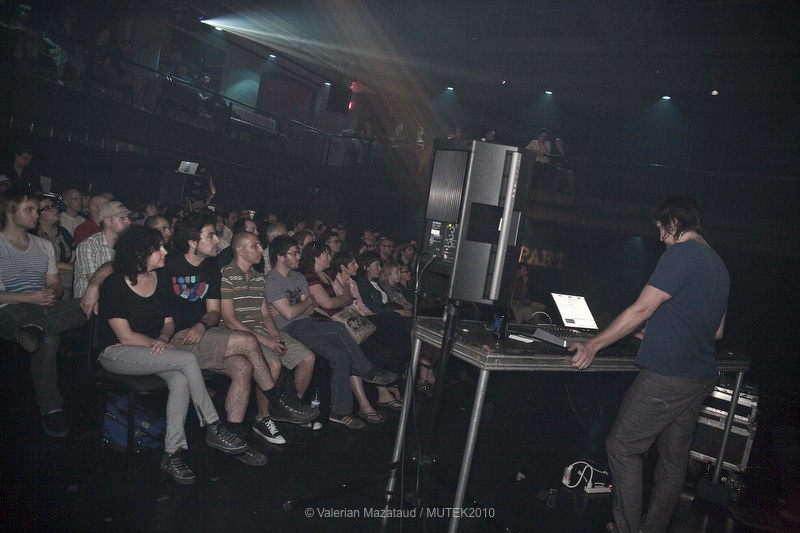 Kicking off our second decade as one of the globe’s premier showcases for cutting-edge electronic music and digital creativity, MUTEK 2010’s guiding principle was to raise the festival to new heights by striking an equilibrium among MUTEK’s many historical strengths. 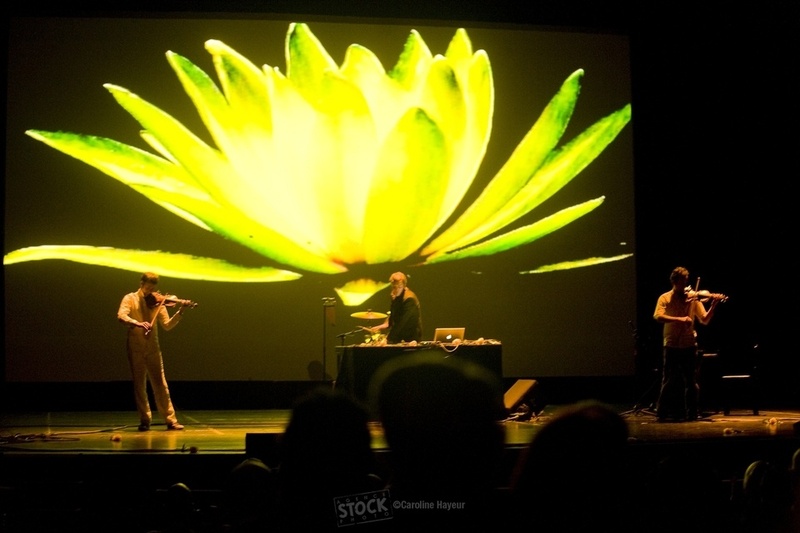 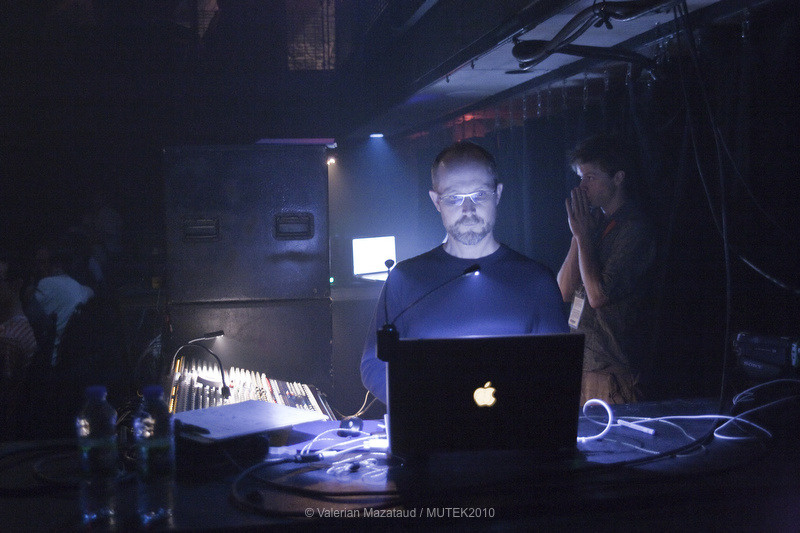 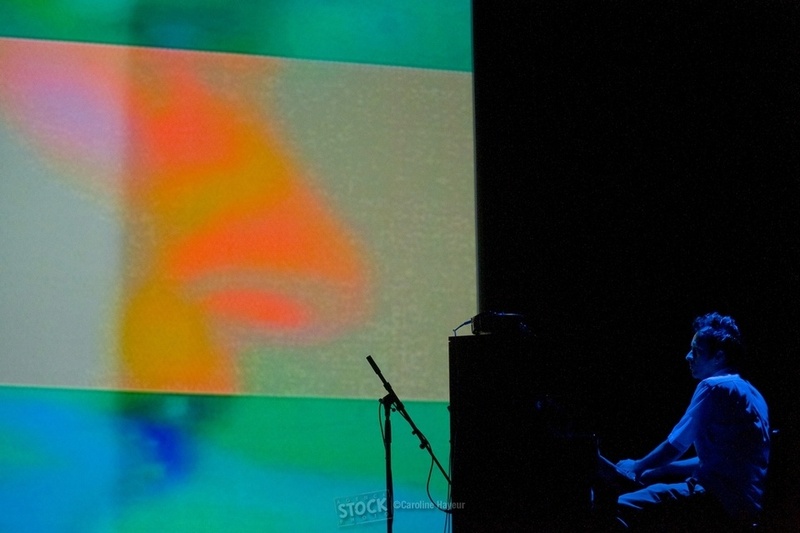 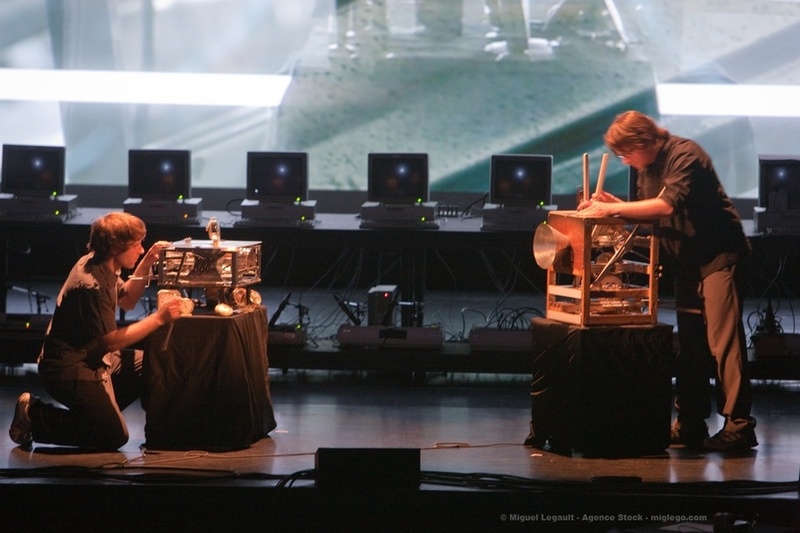 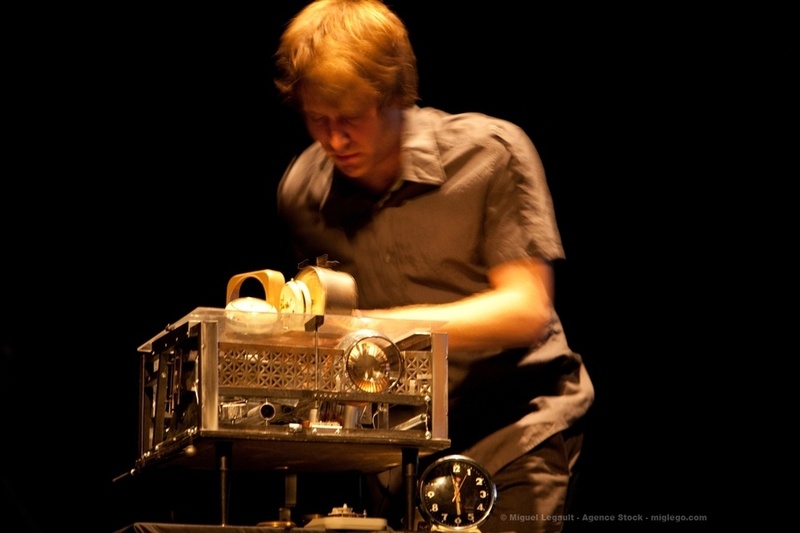 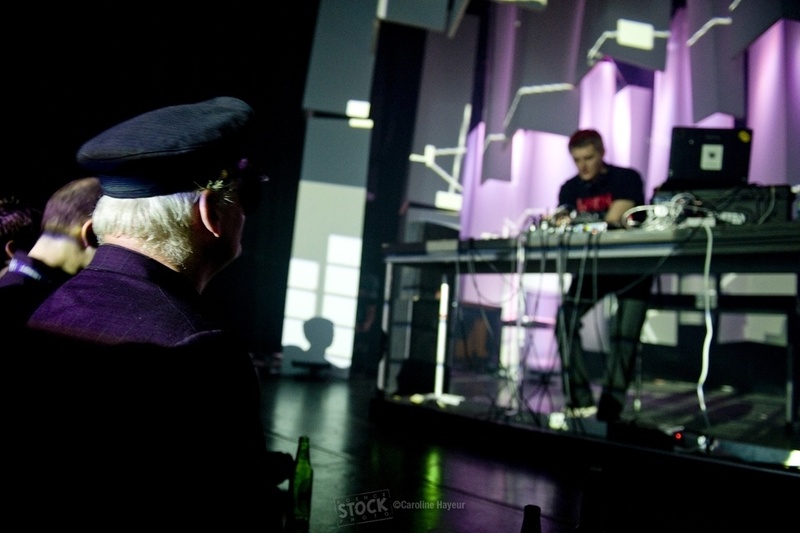 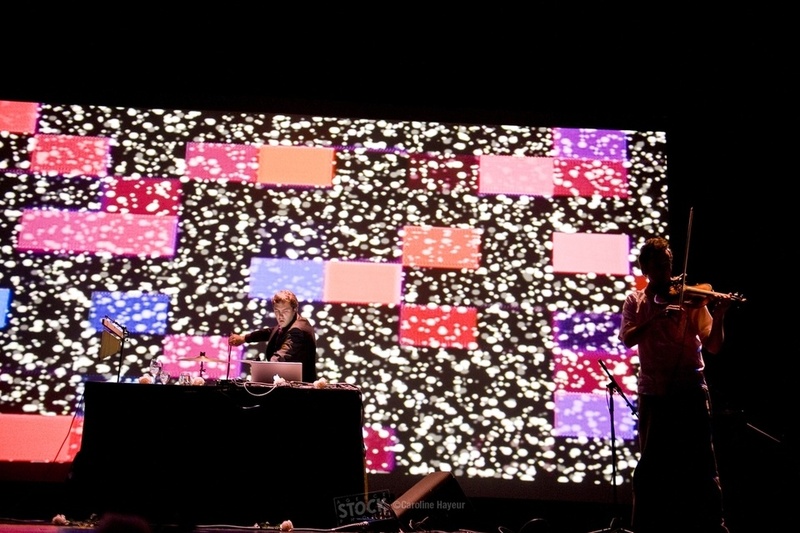 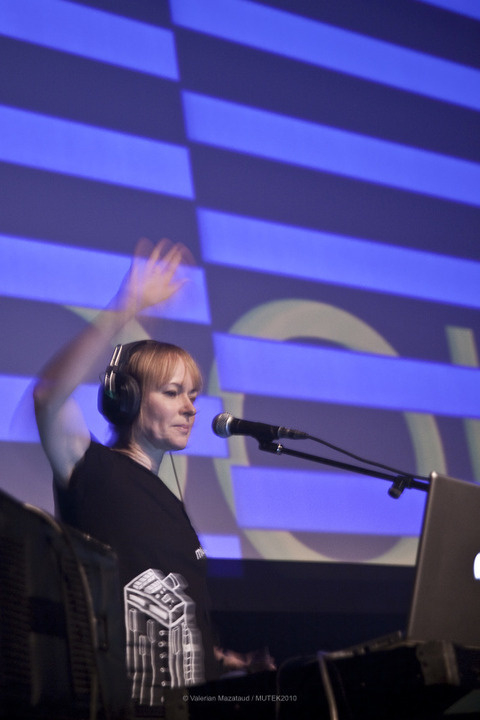 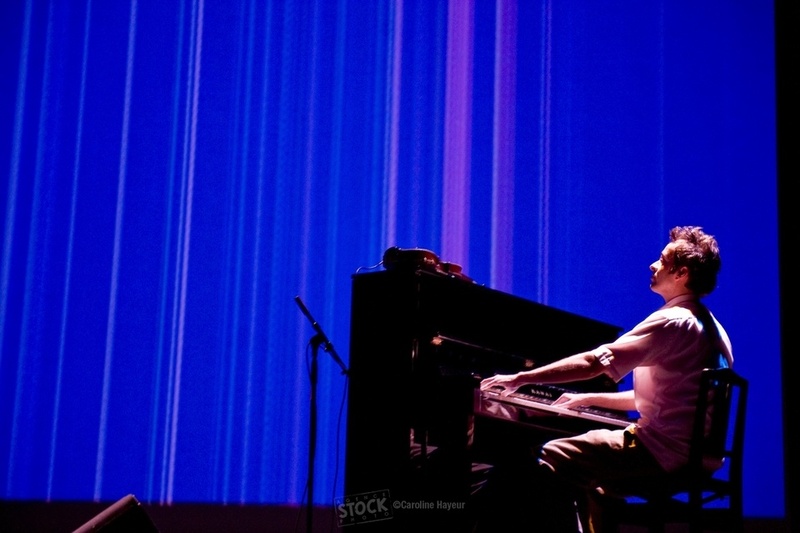 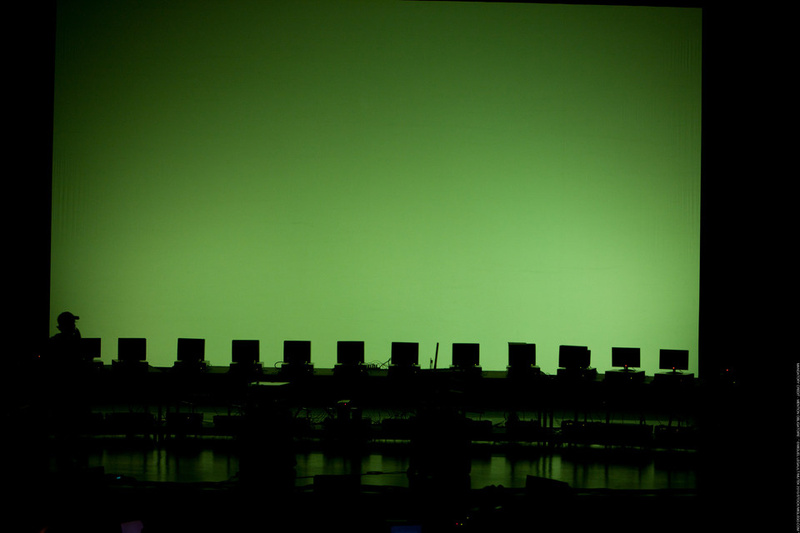 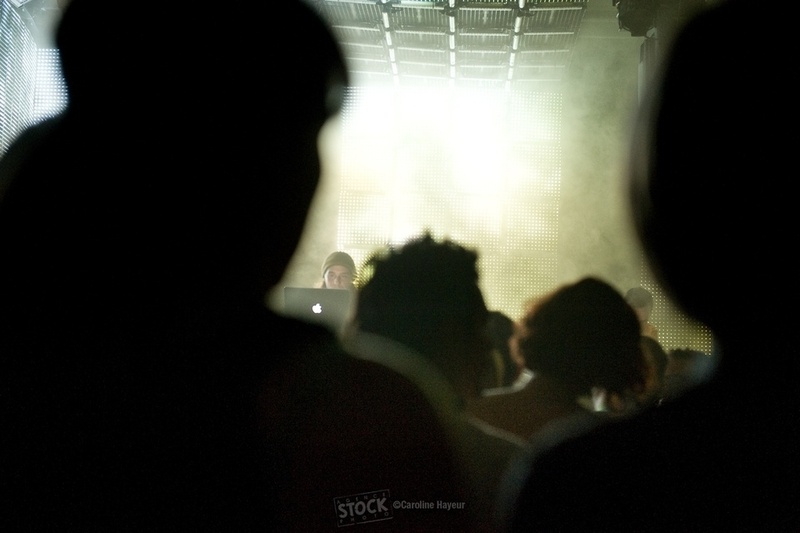 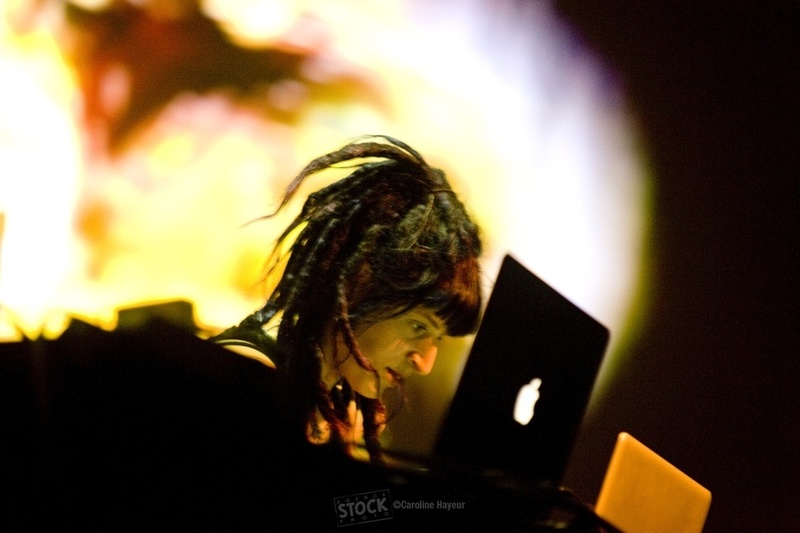 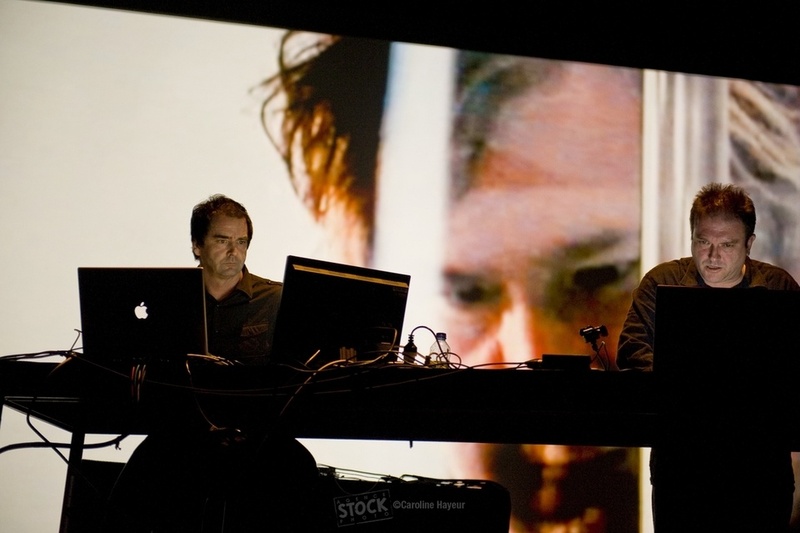 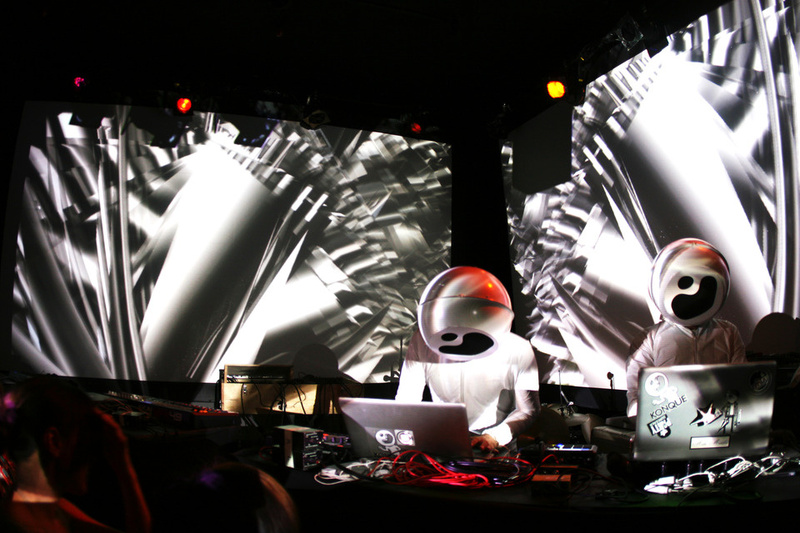 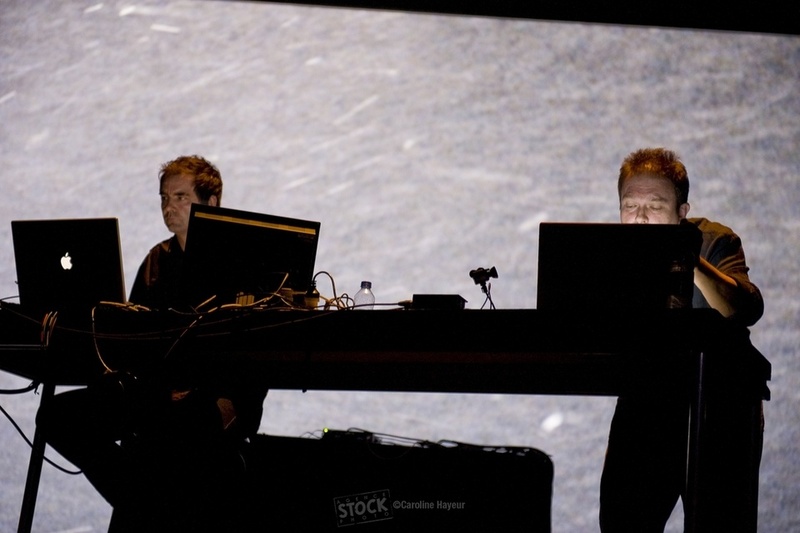 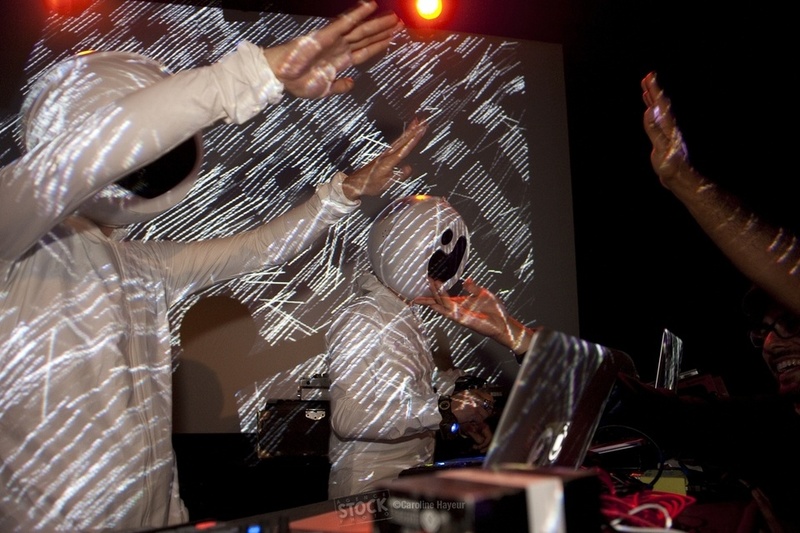 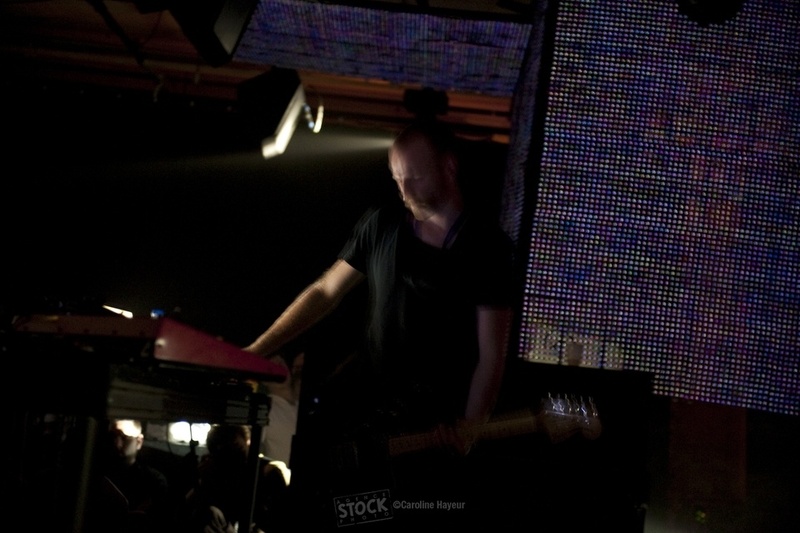 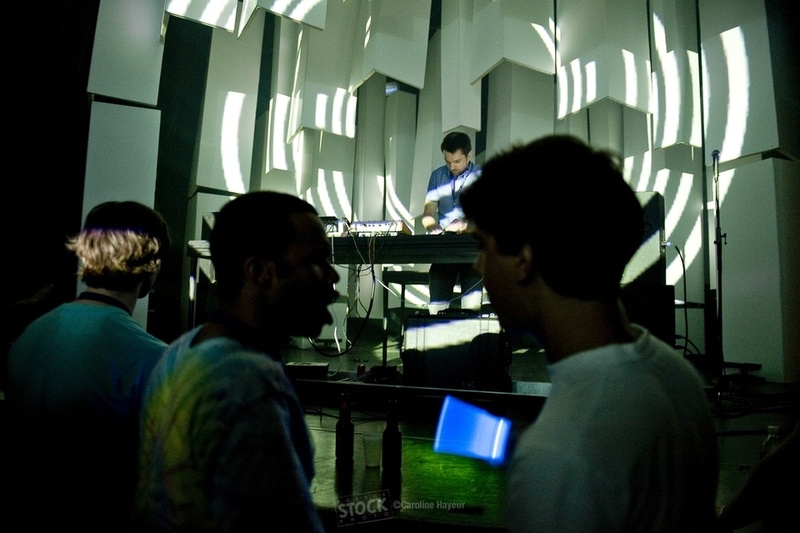 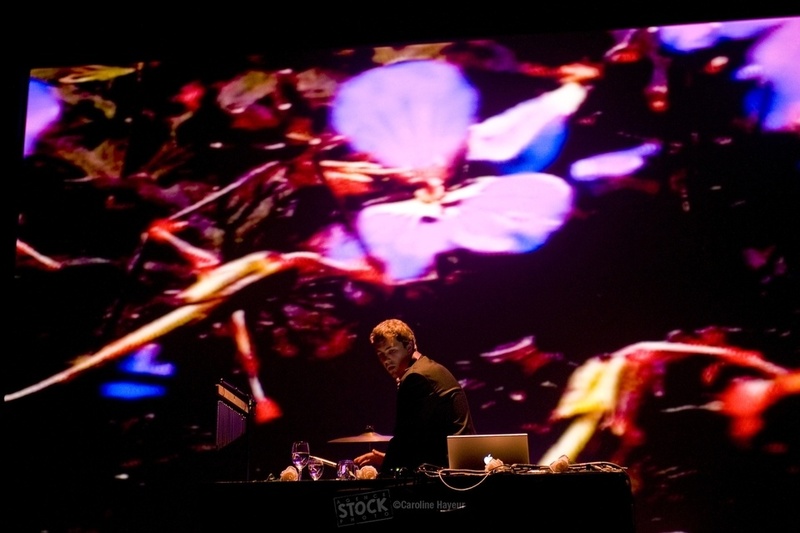 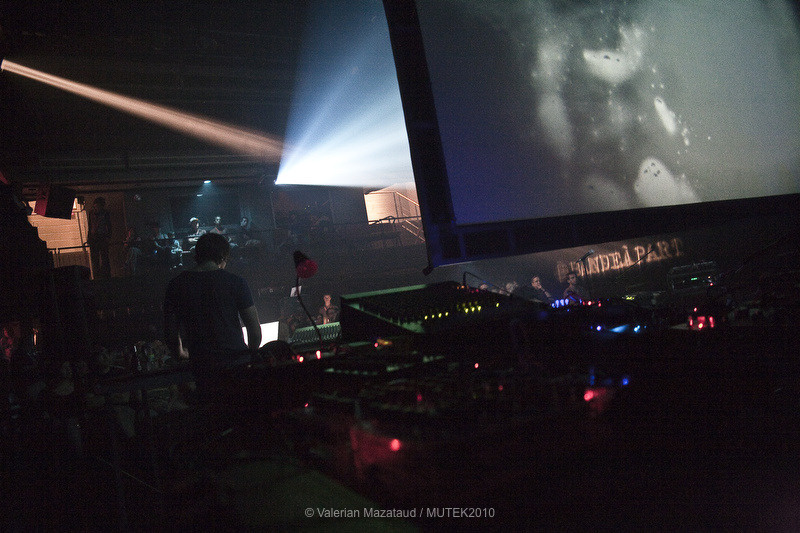 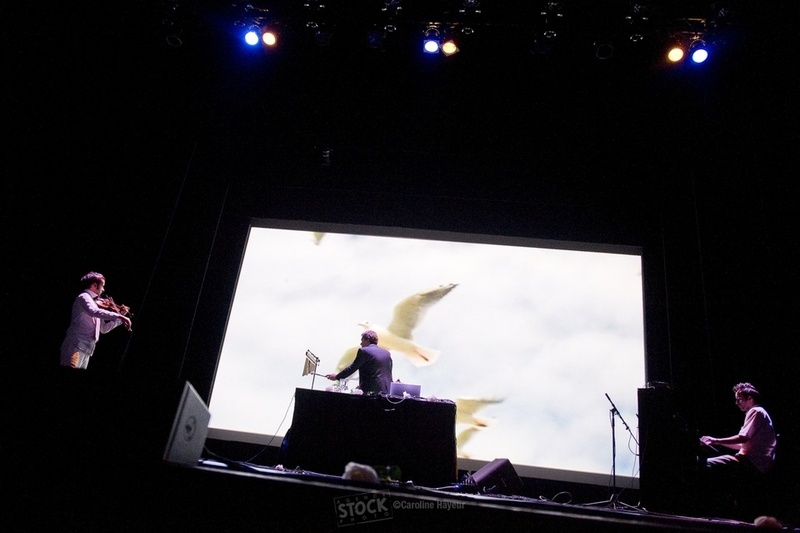 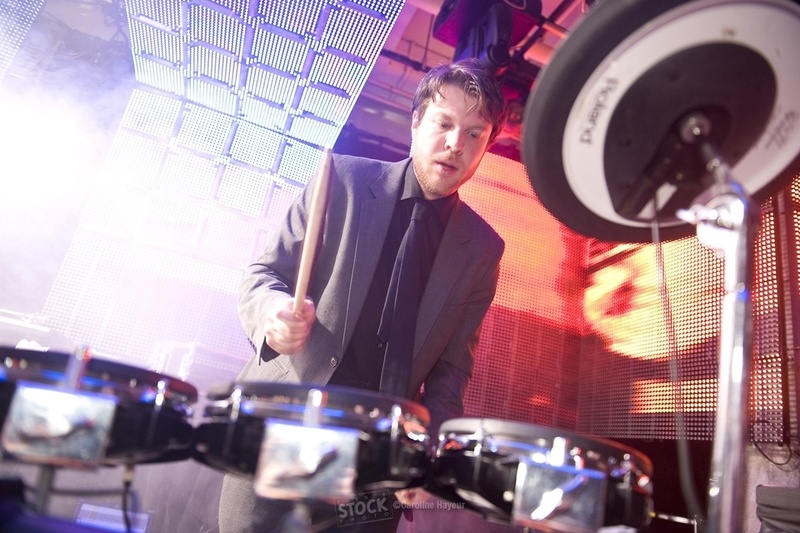 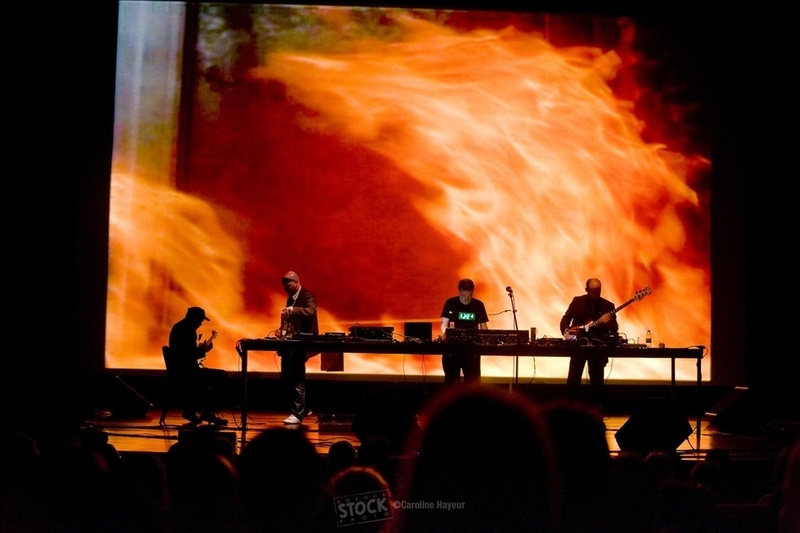 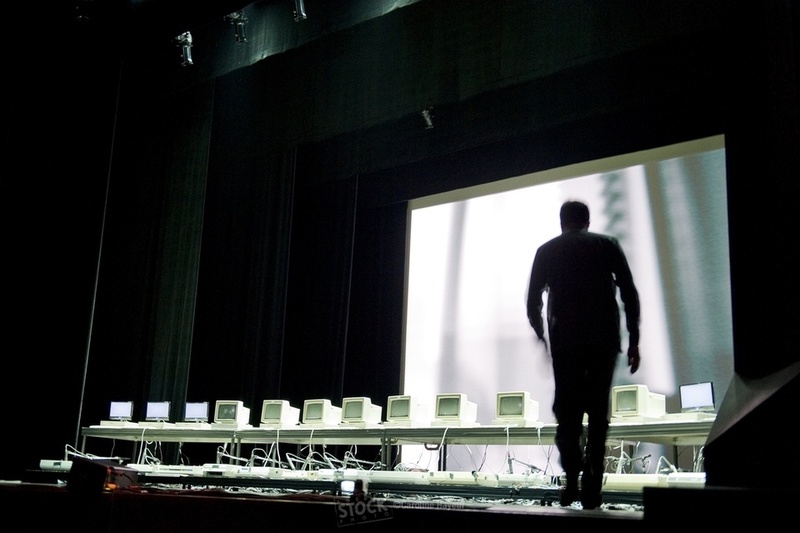 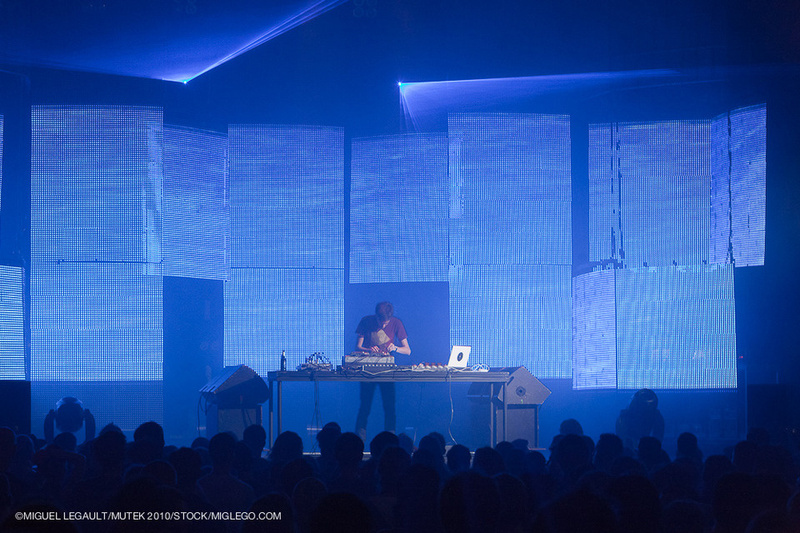 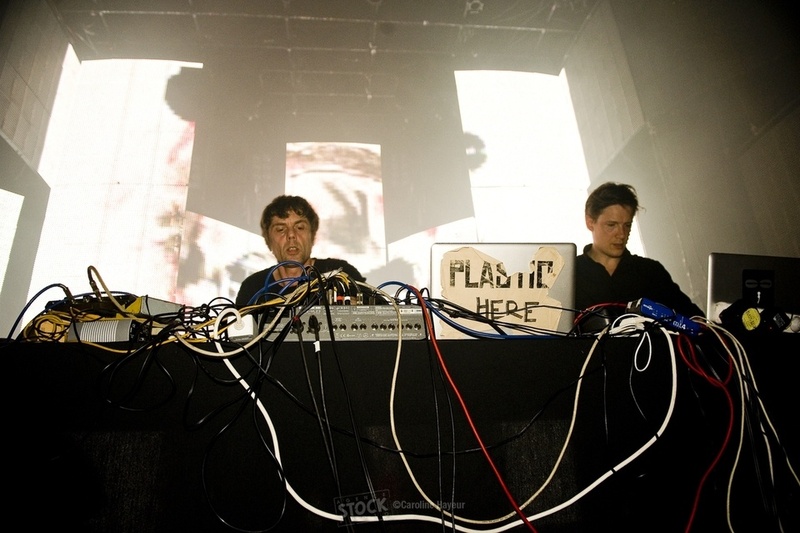 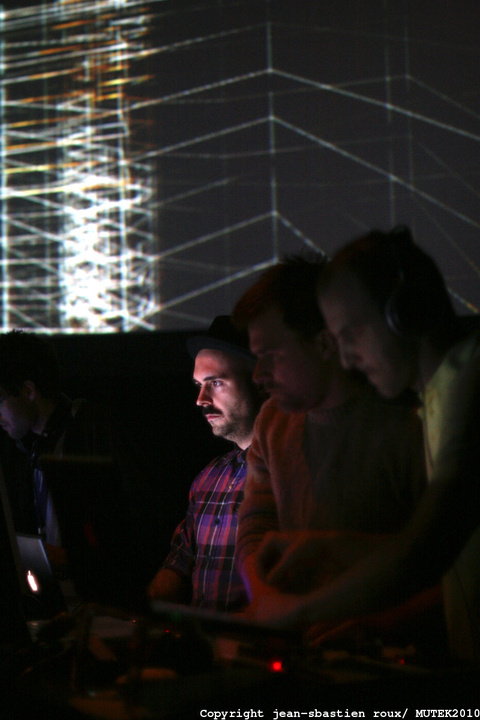 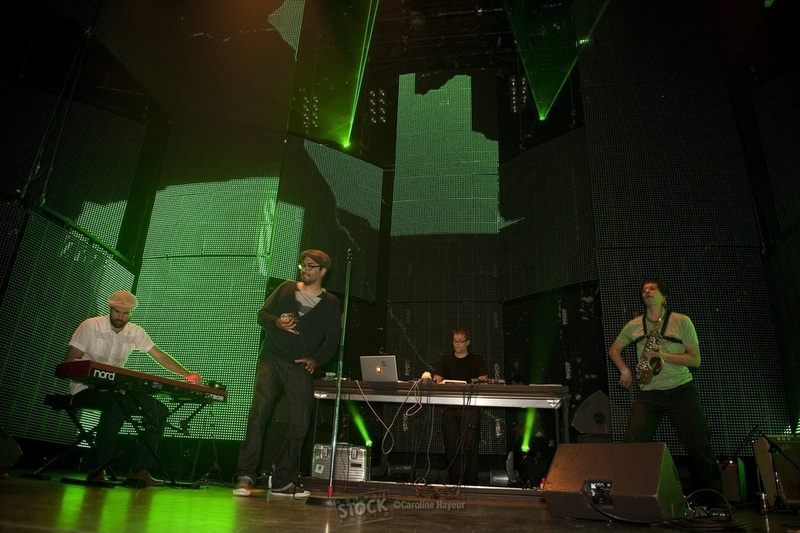 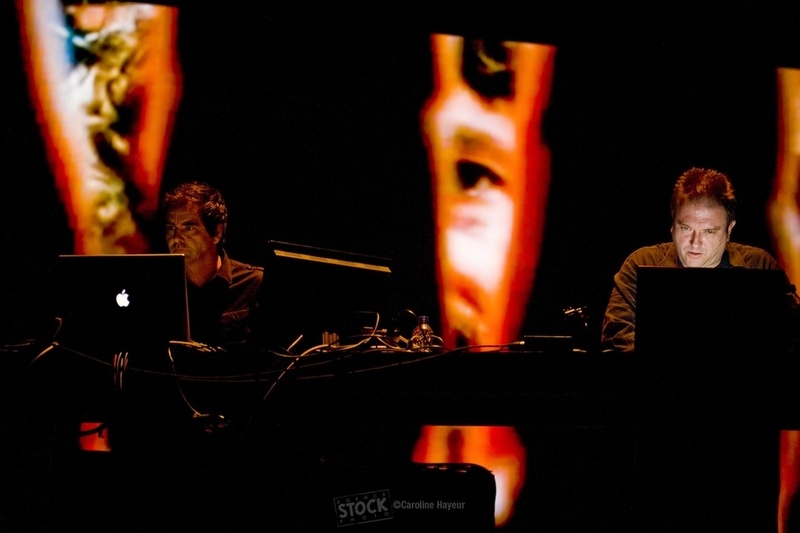 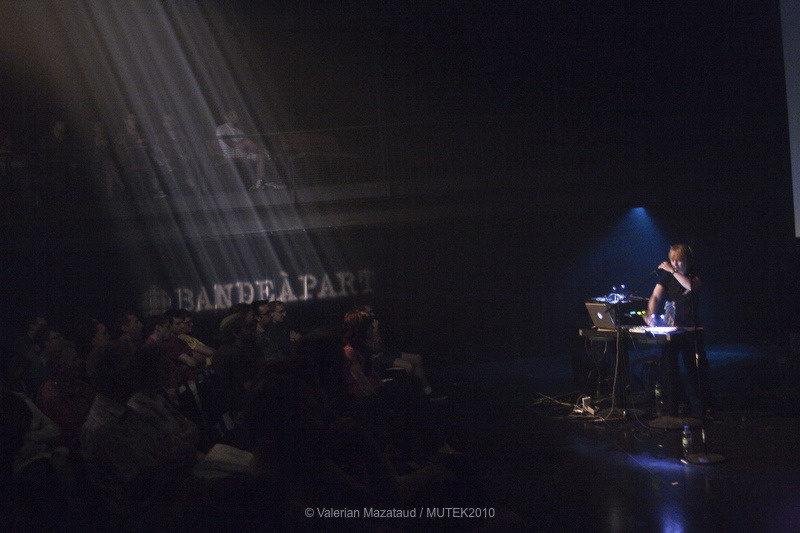 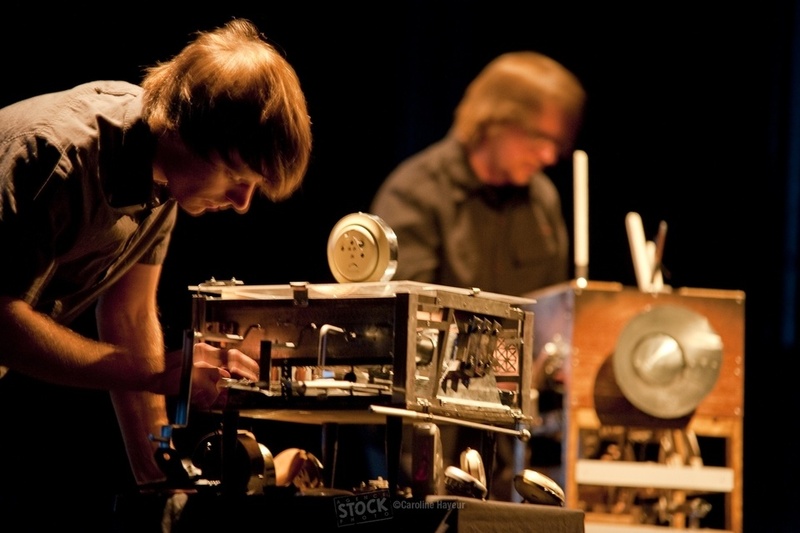 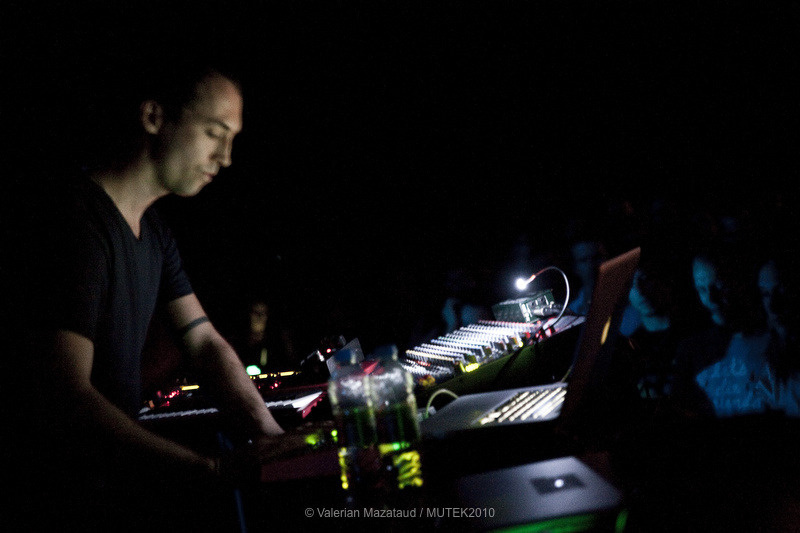 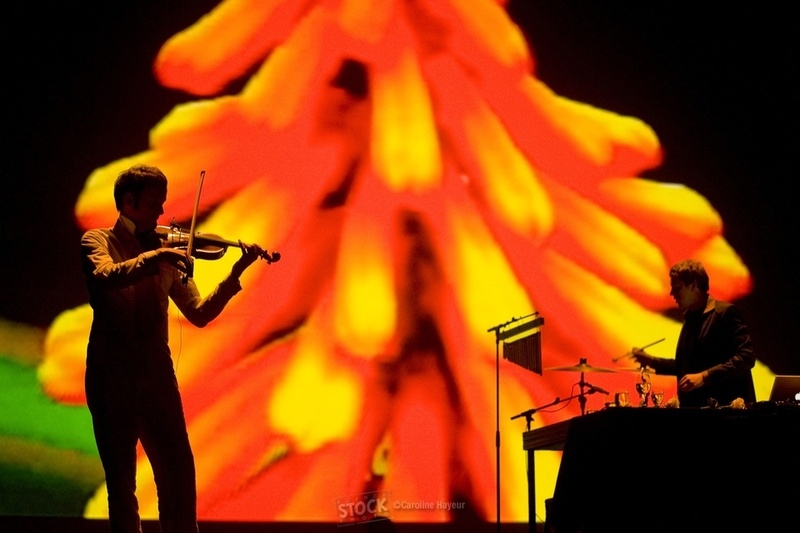 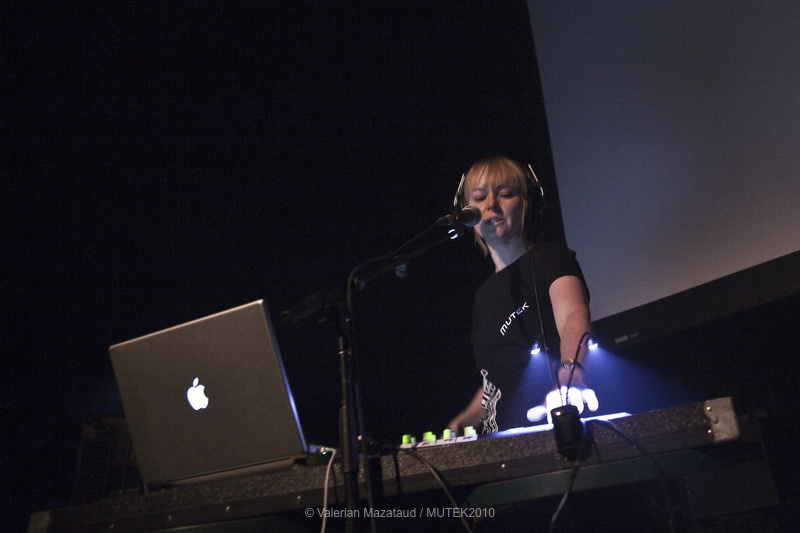 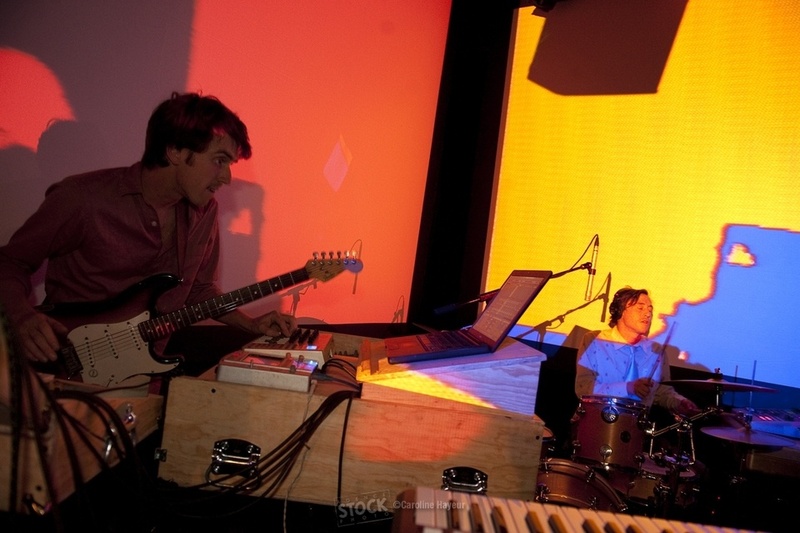 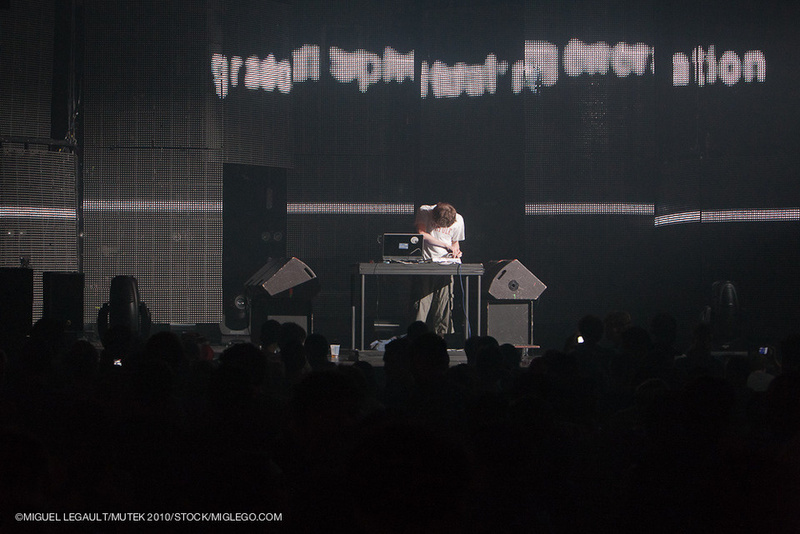 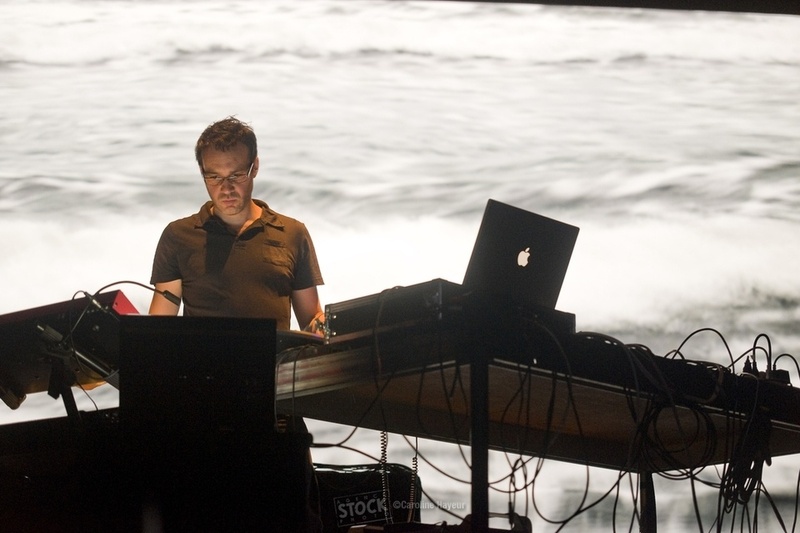 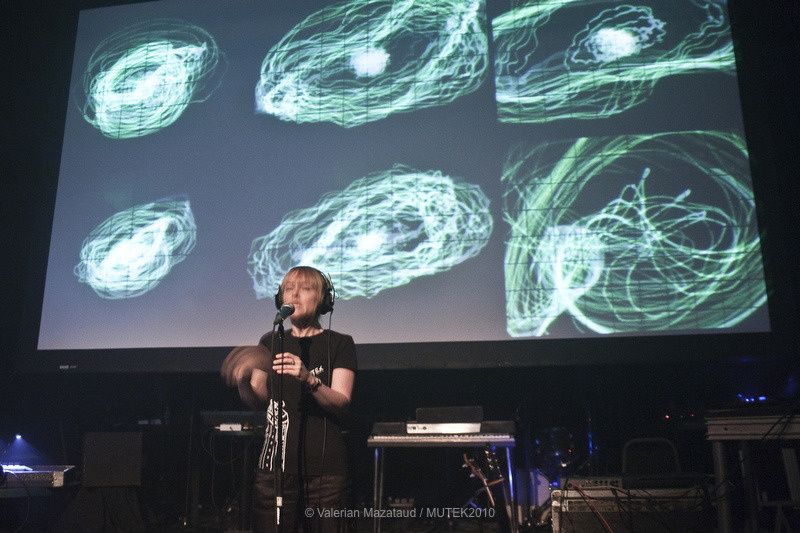 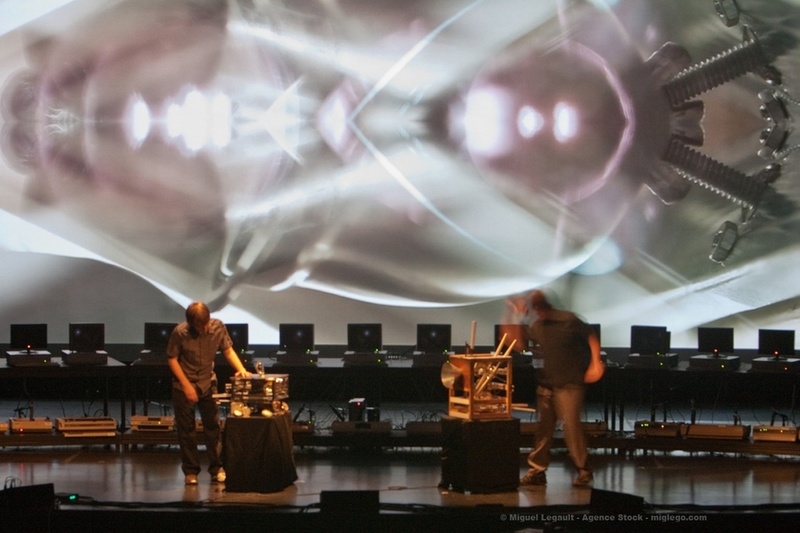 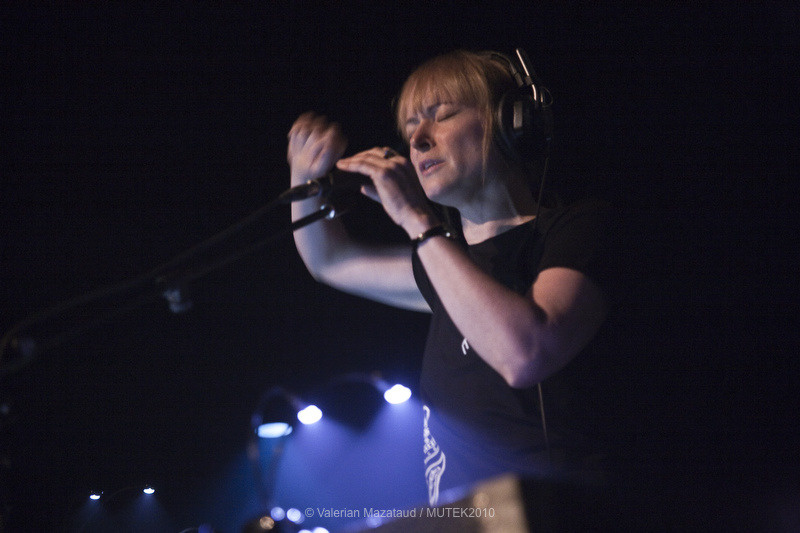 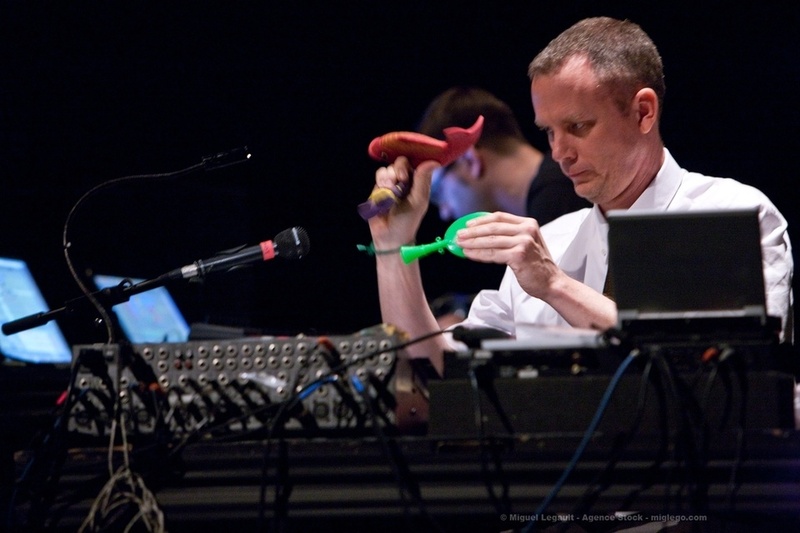 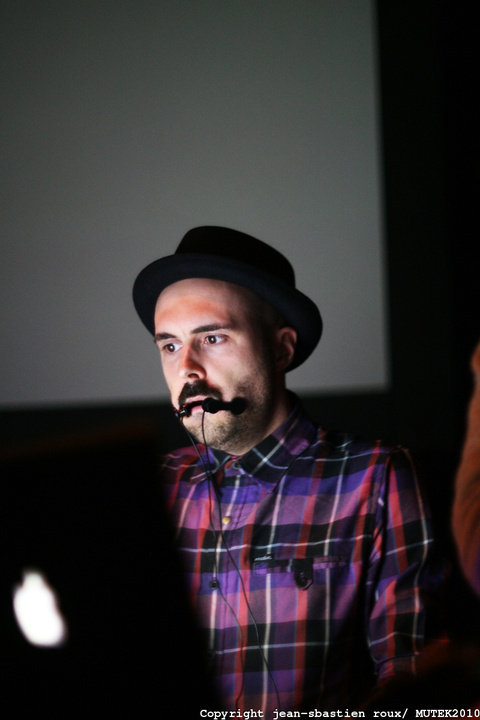 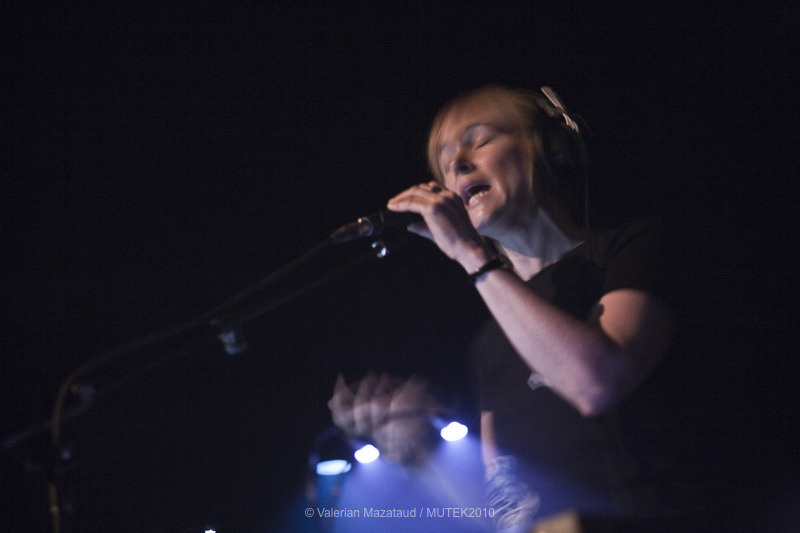 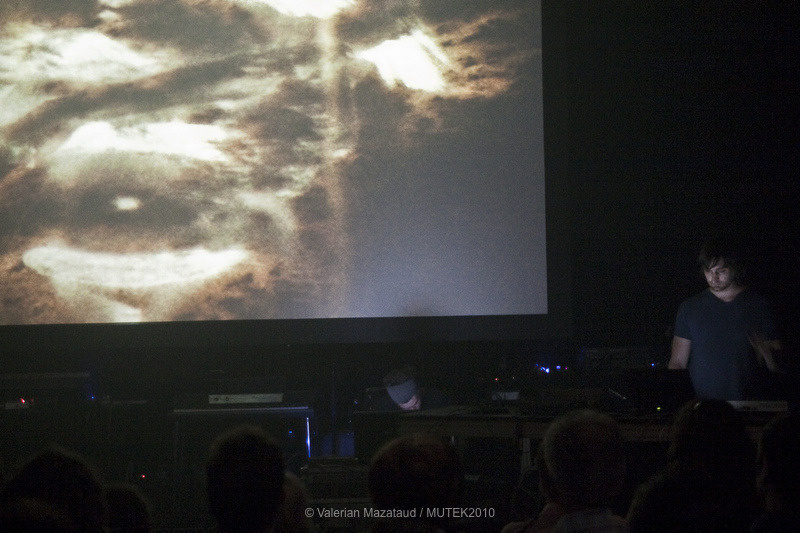 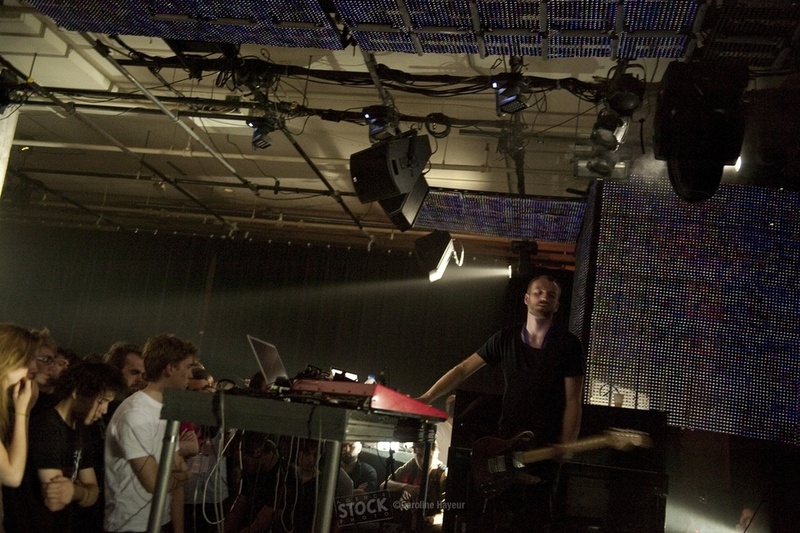 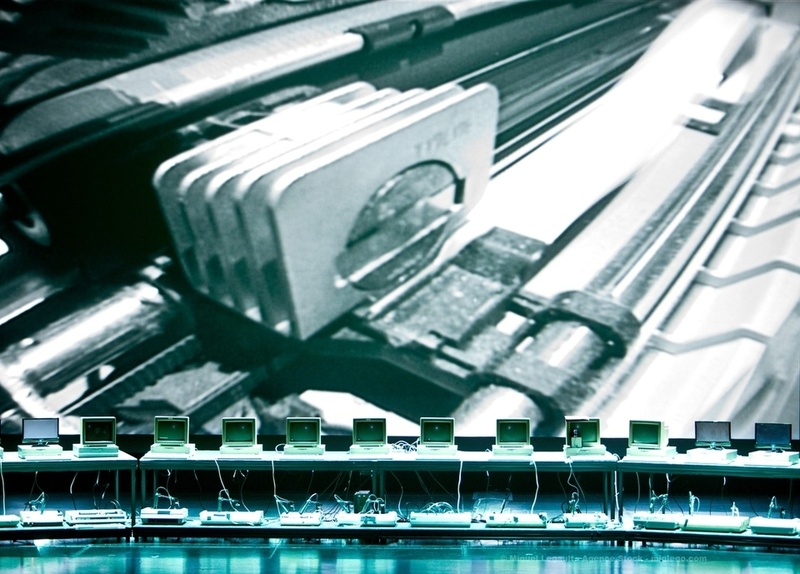 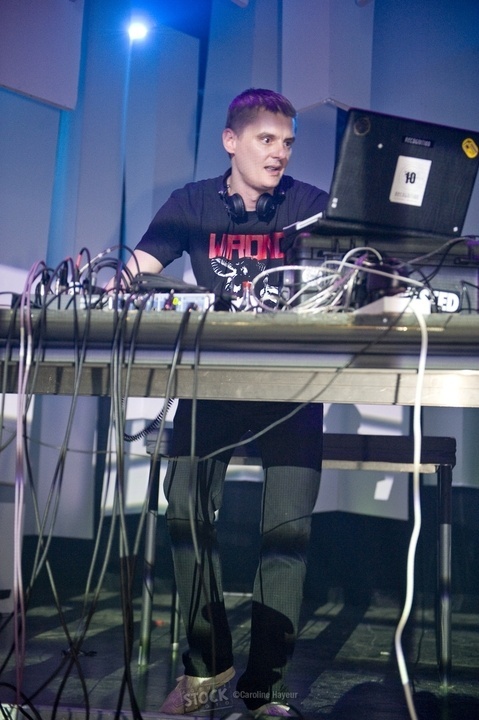 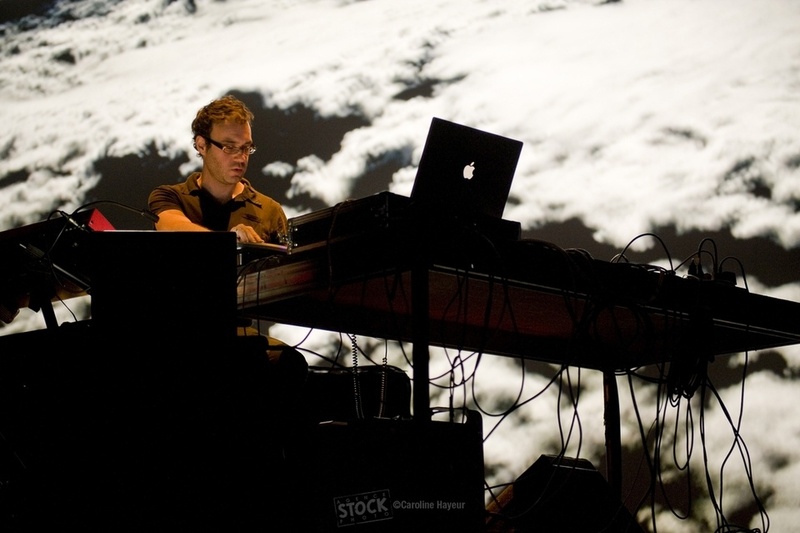 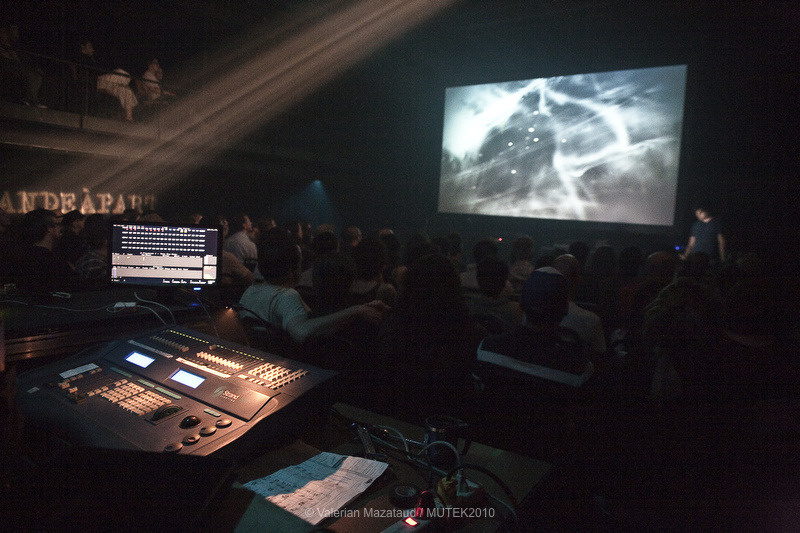 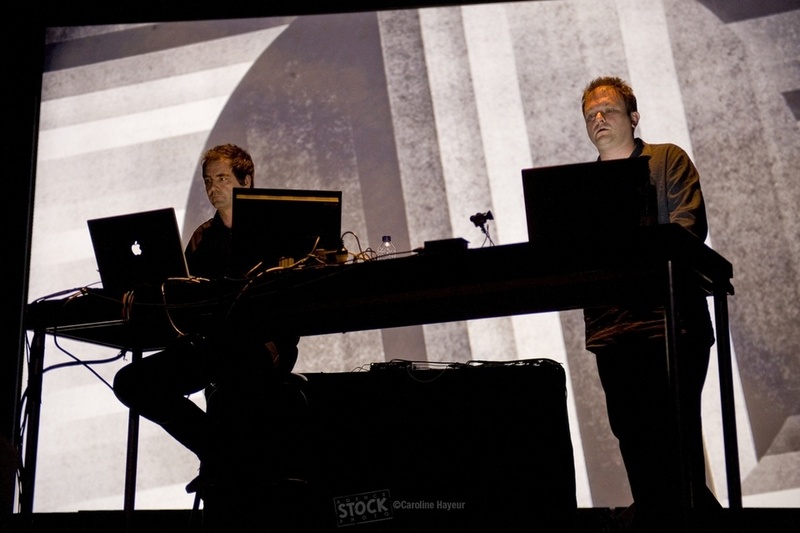 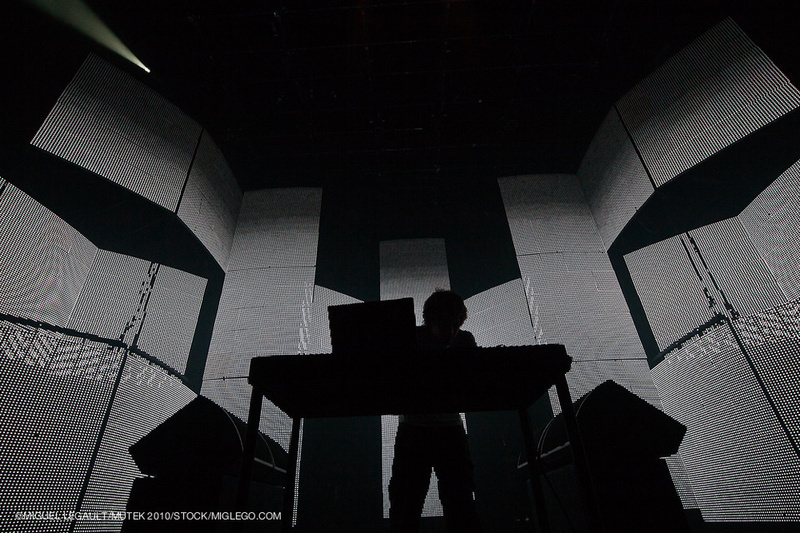 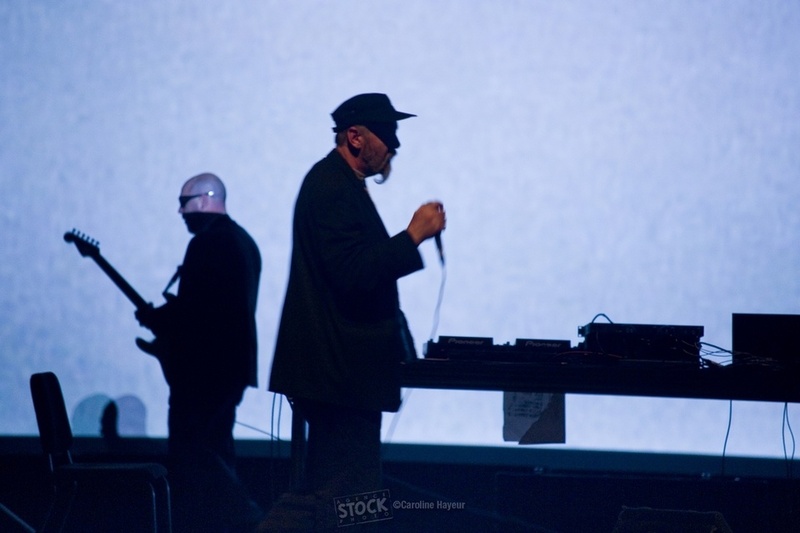 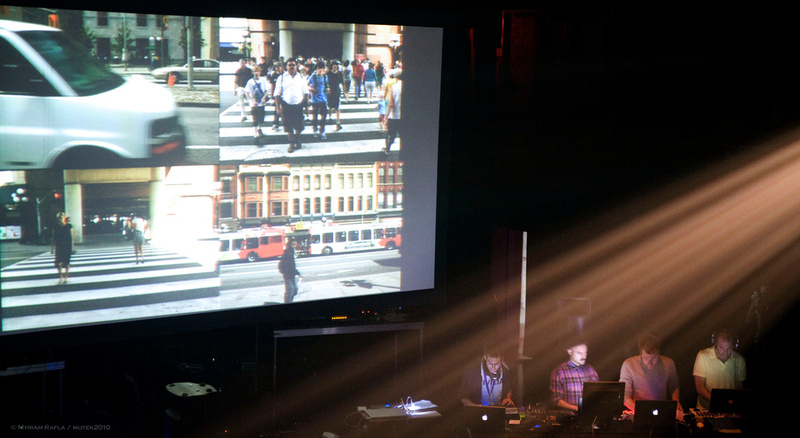 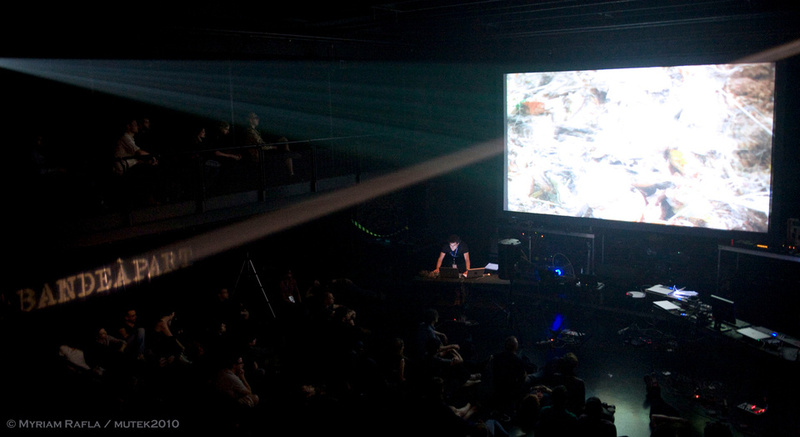 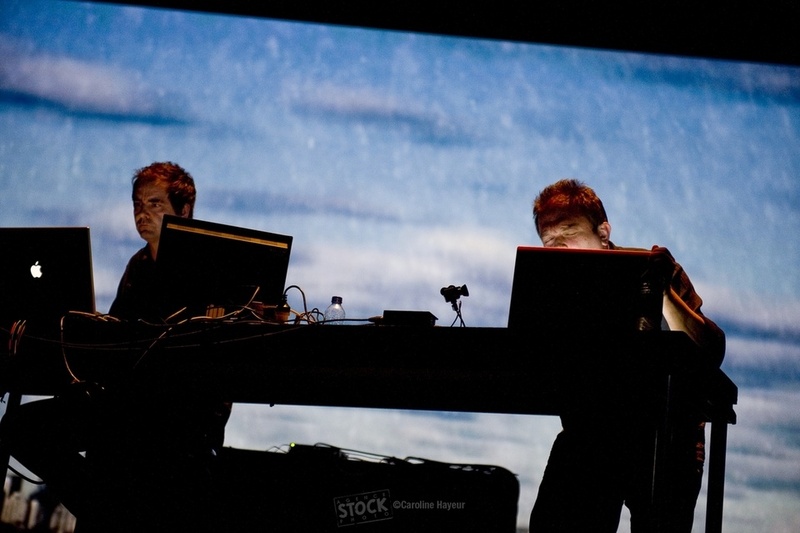 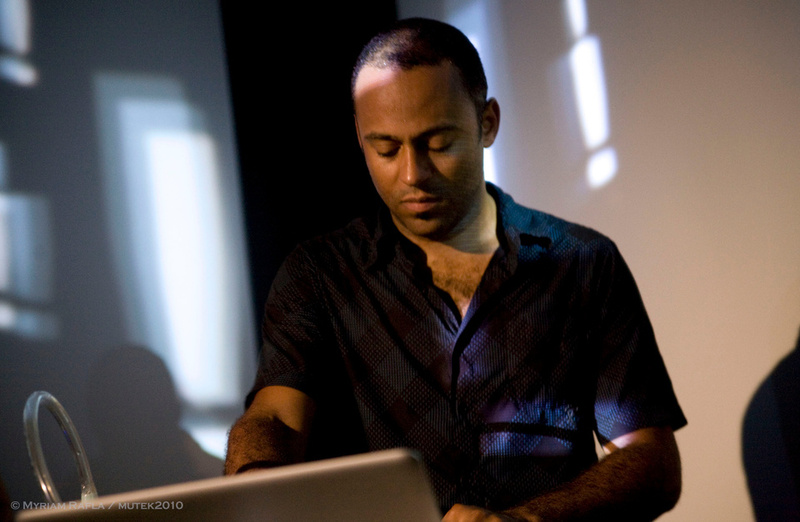 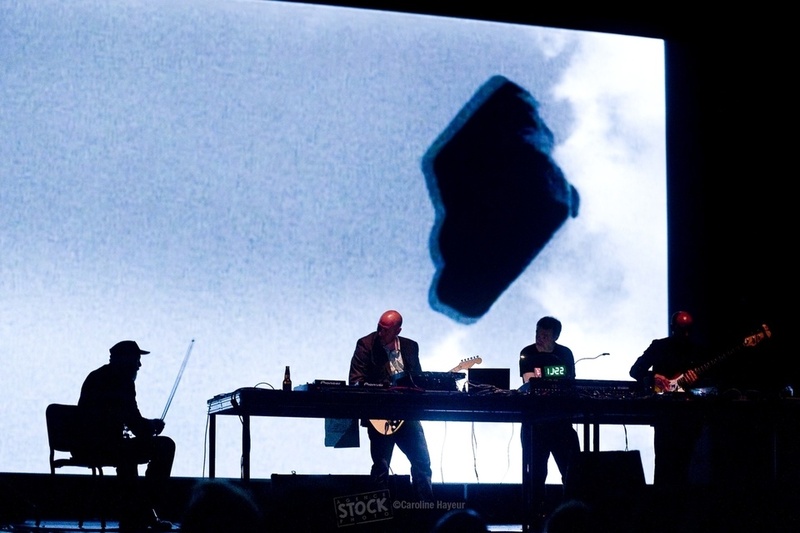 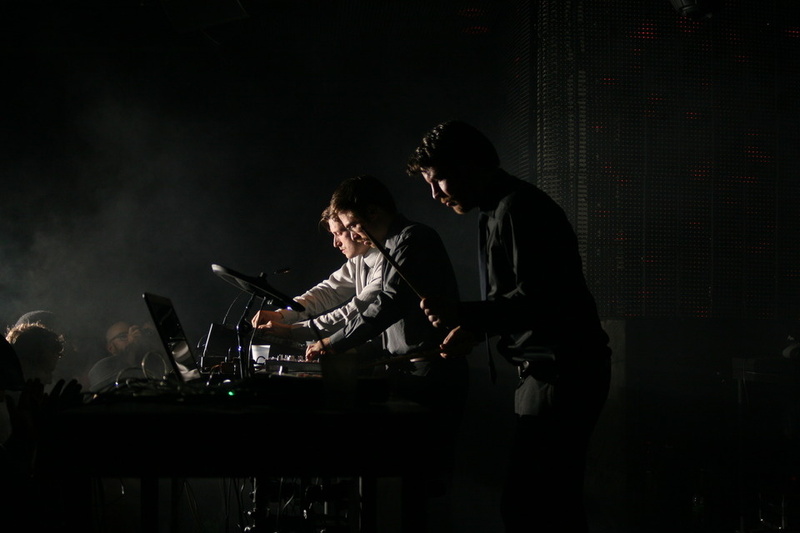 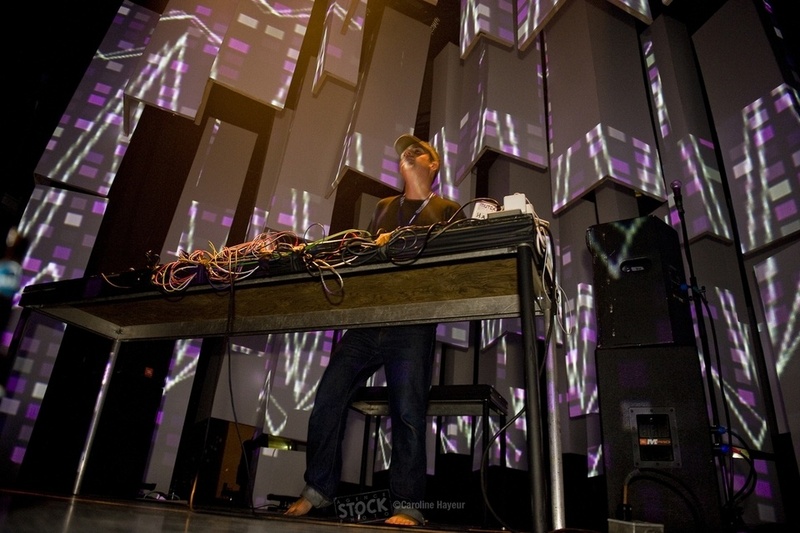 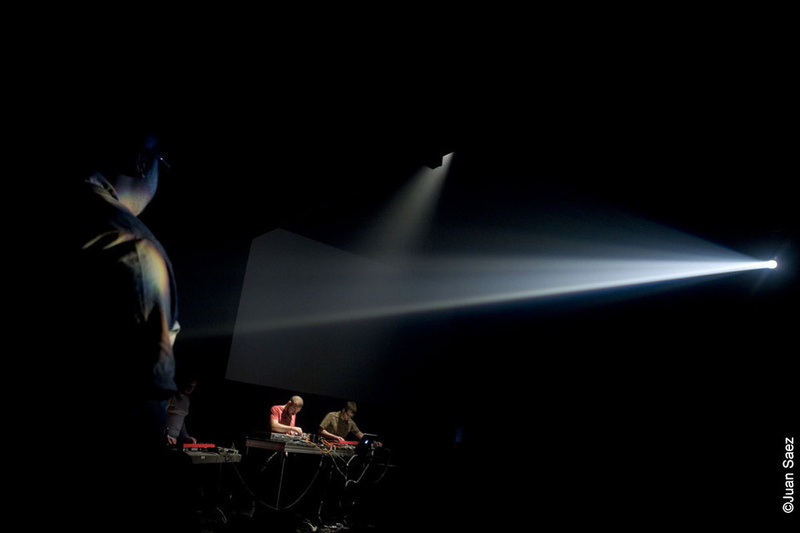 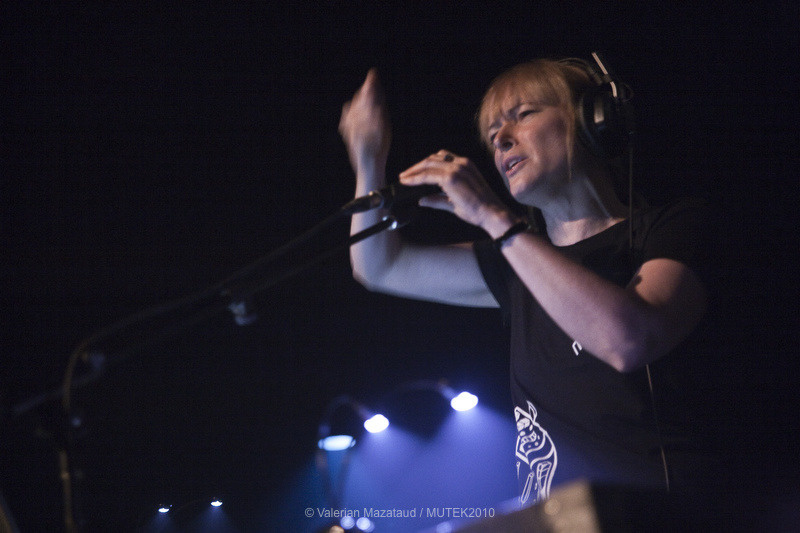 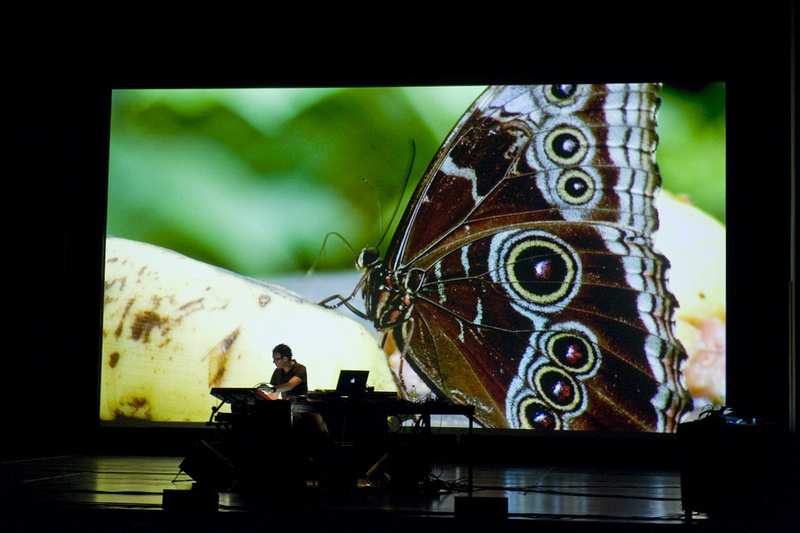 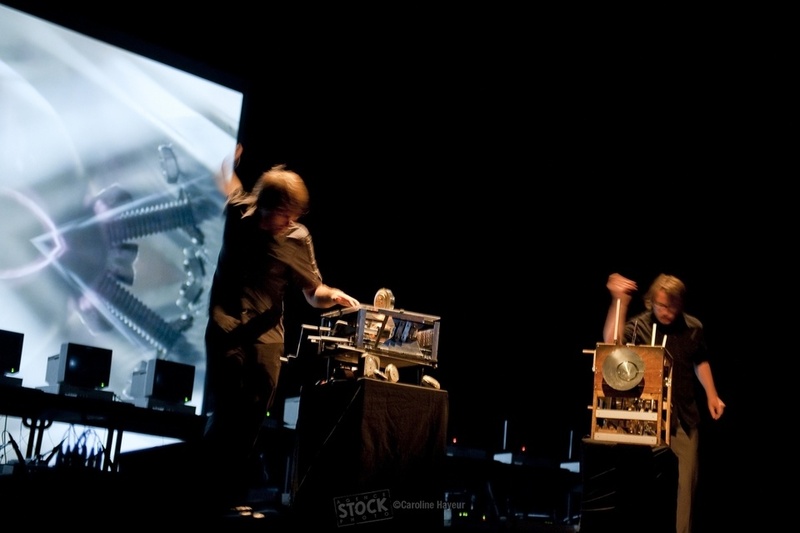 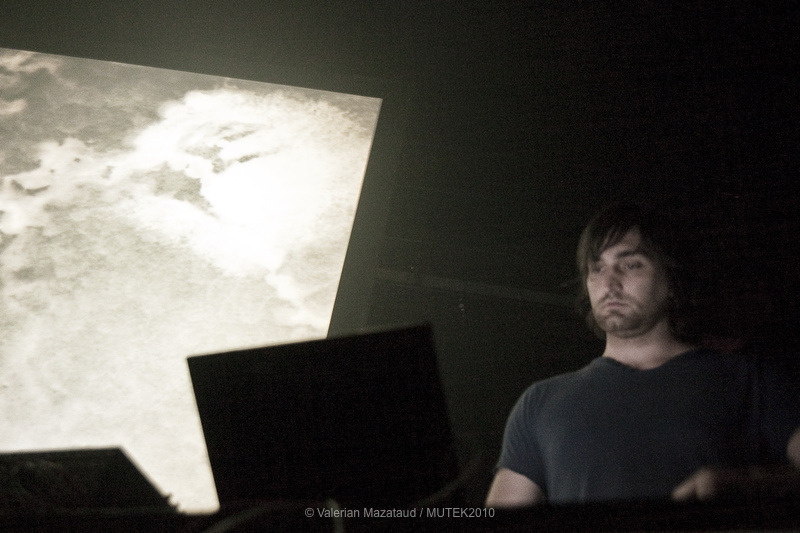 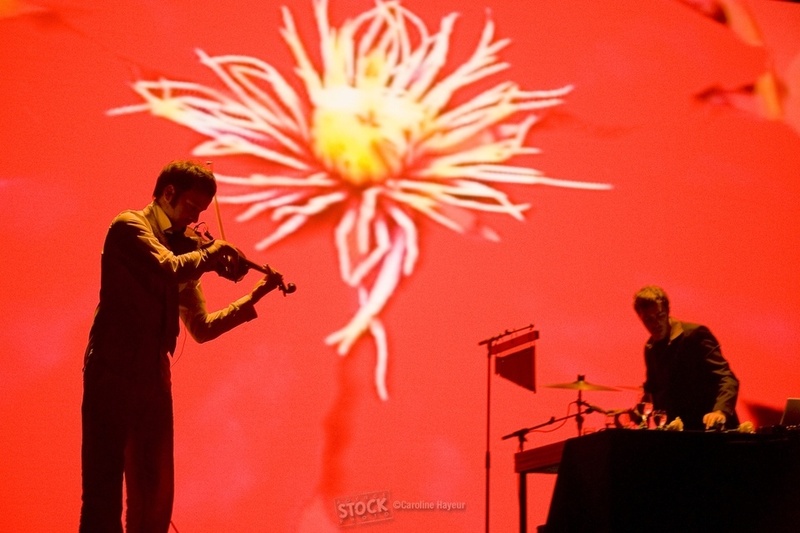 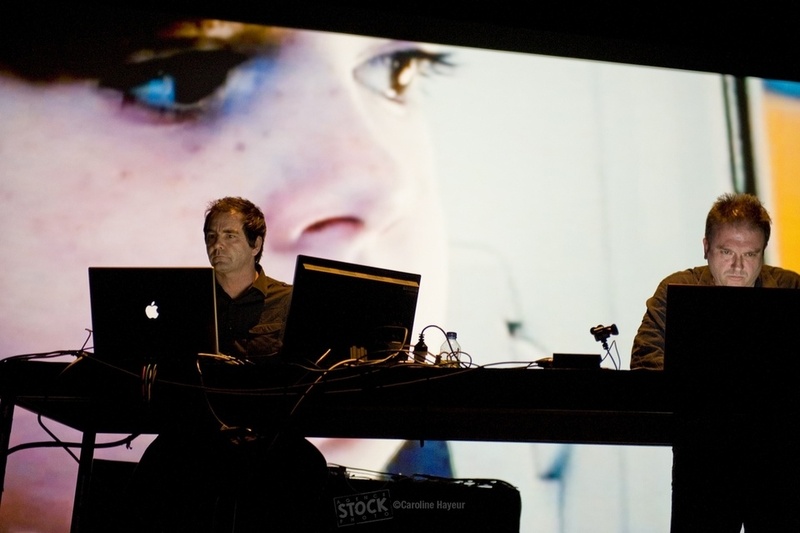 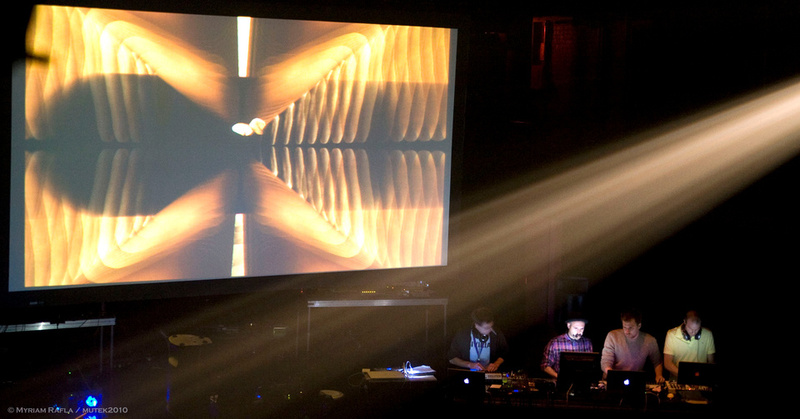 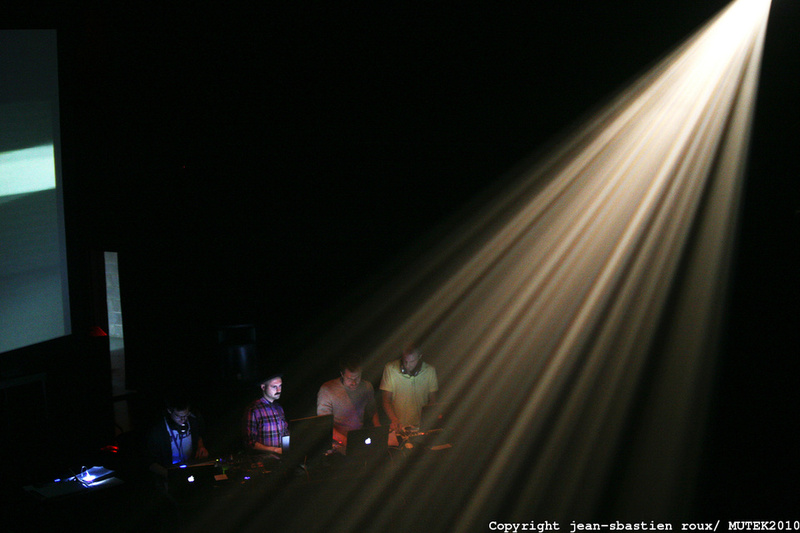 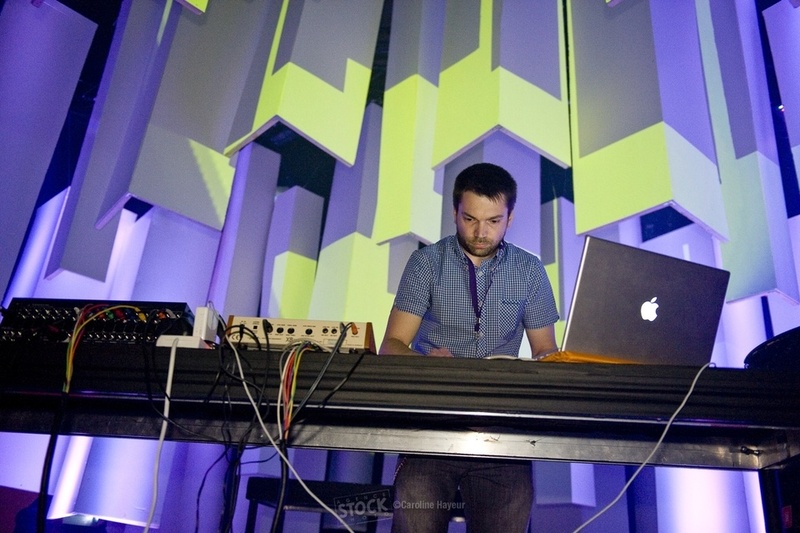 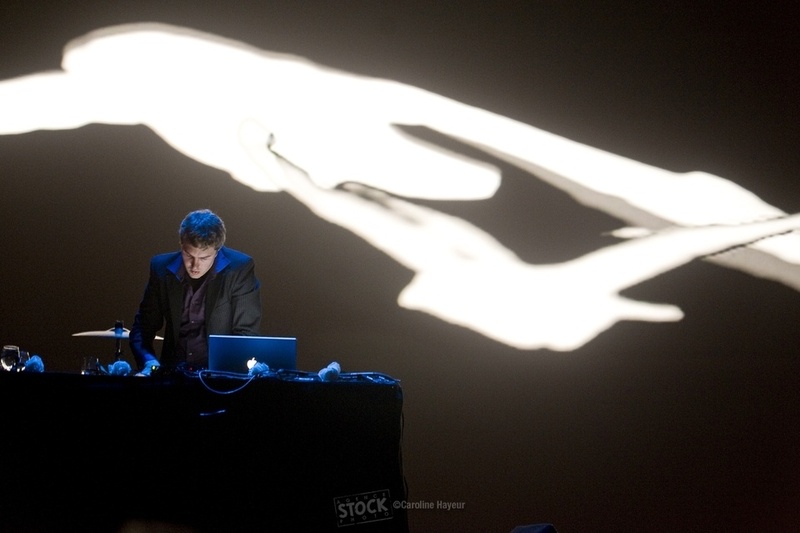 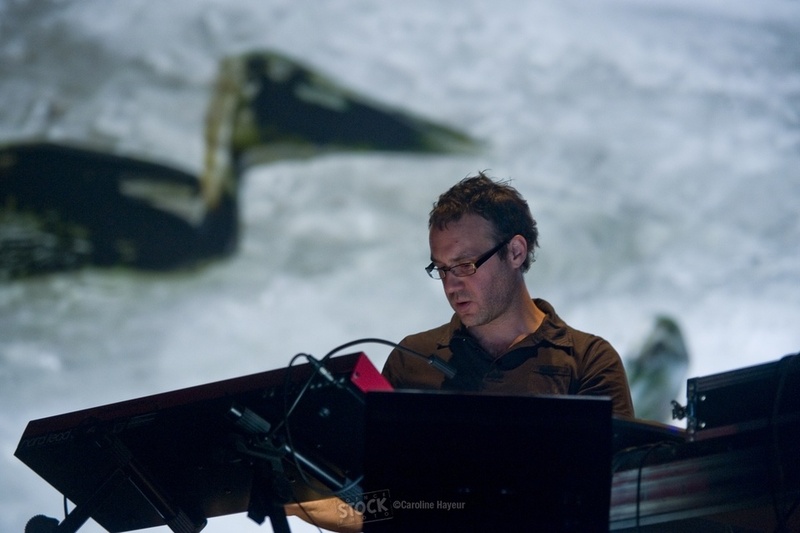 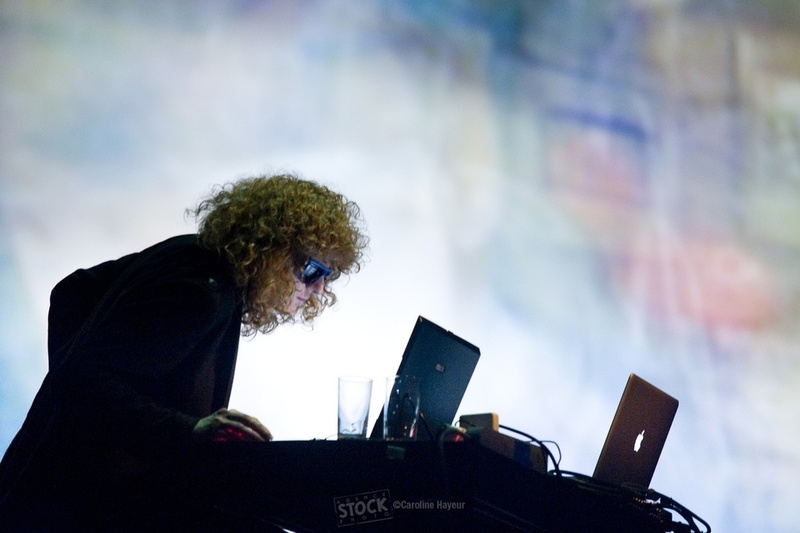 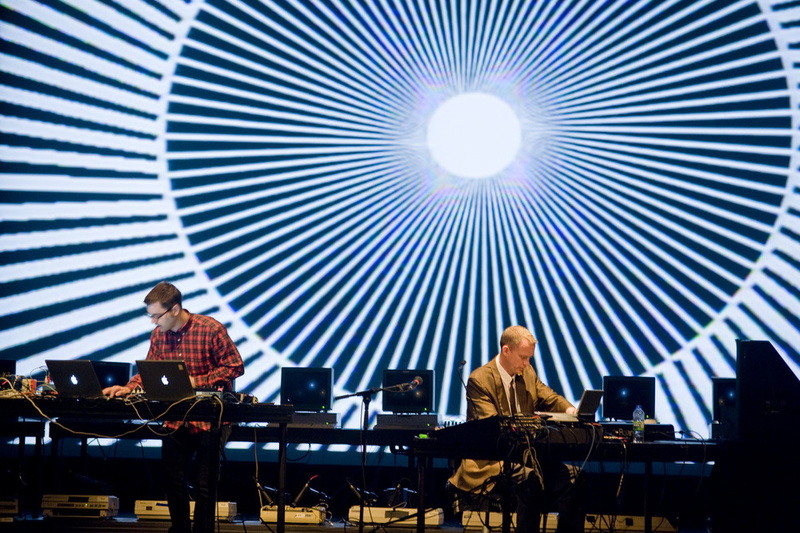 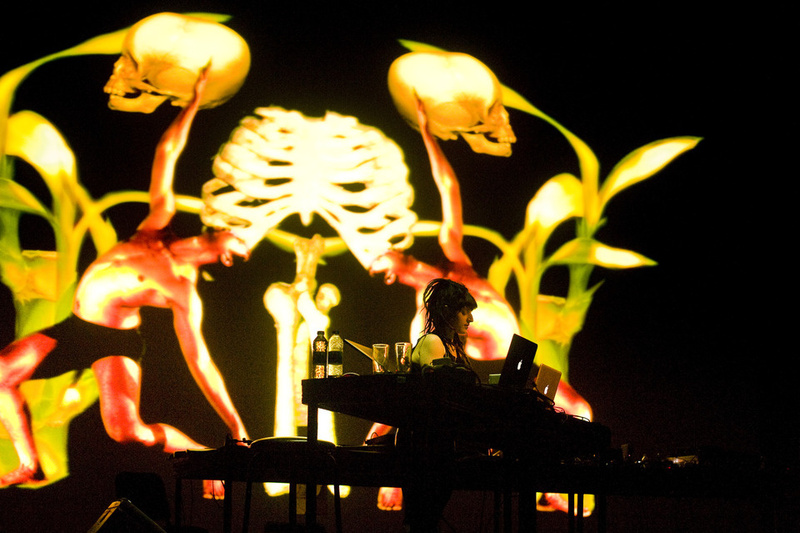 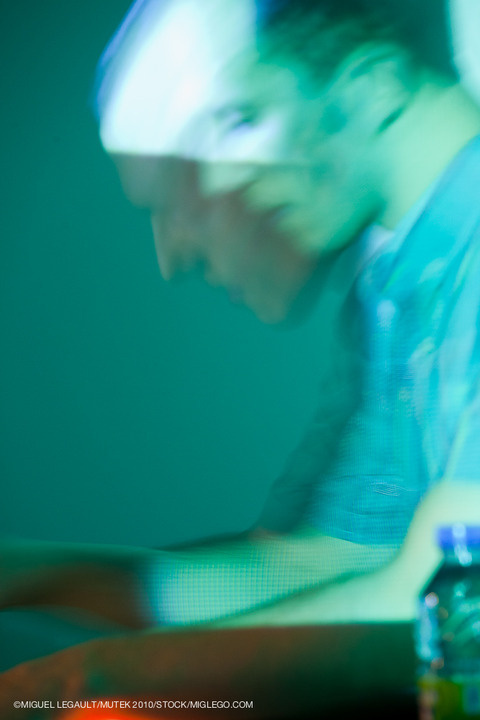 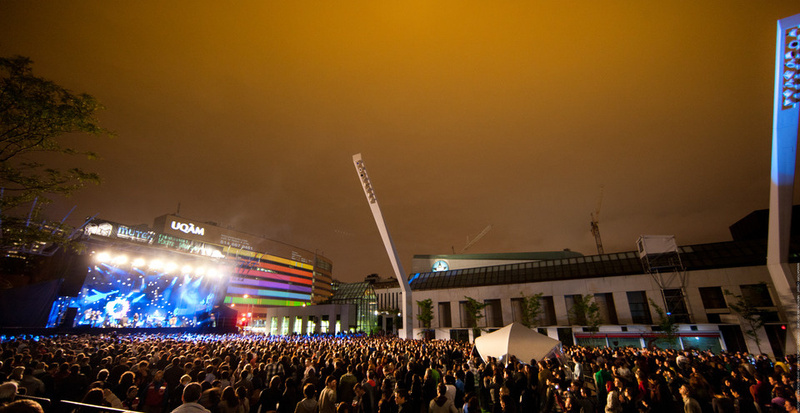 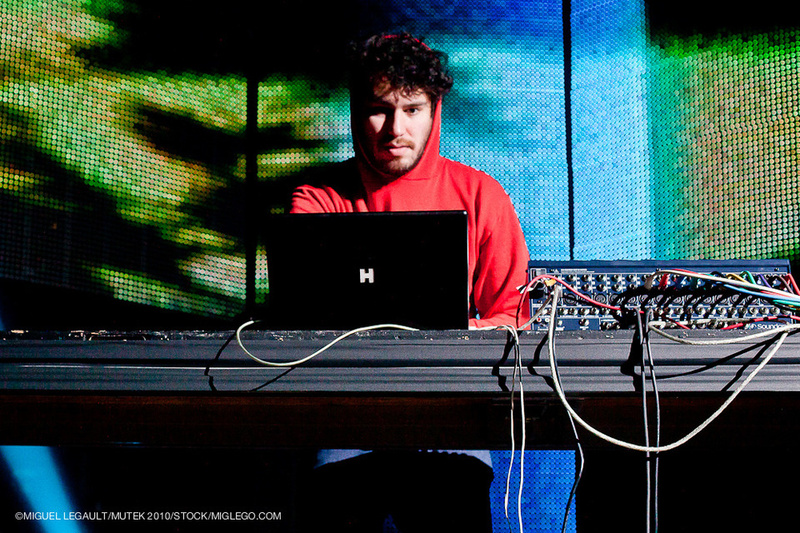 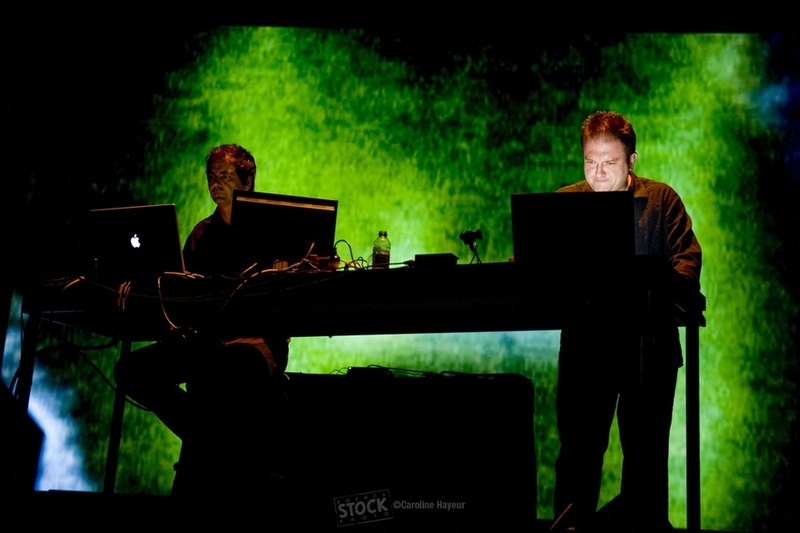 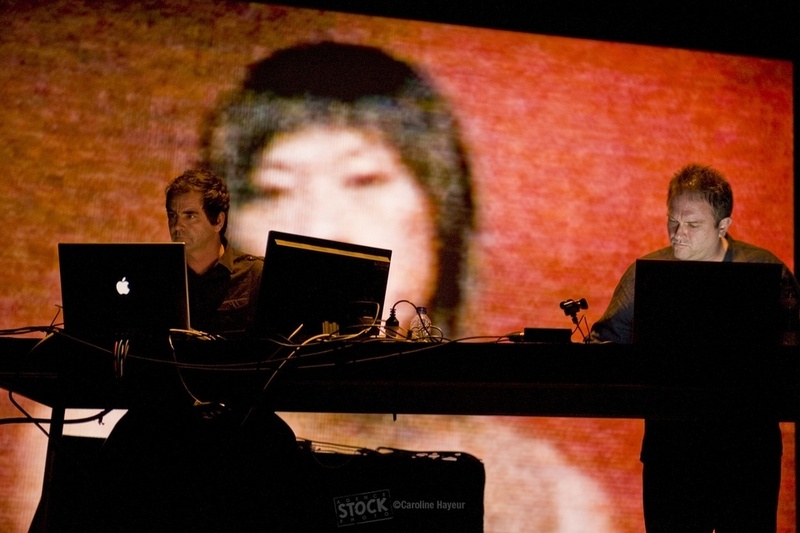 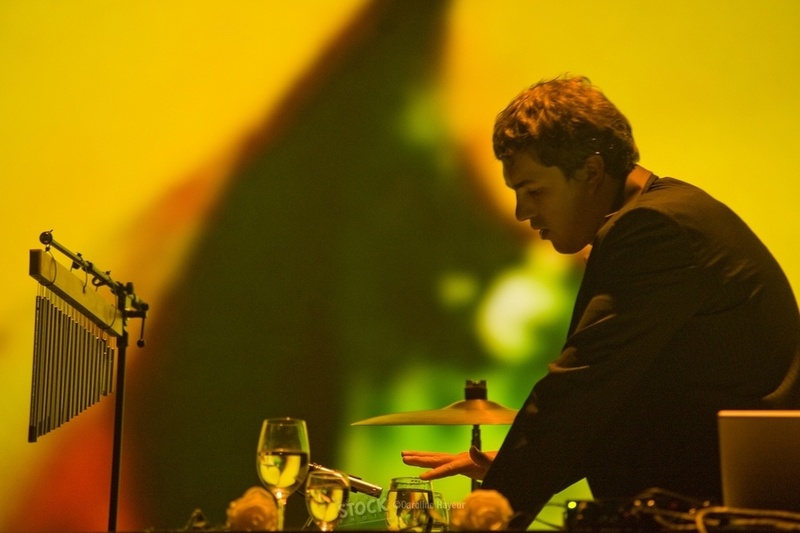 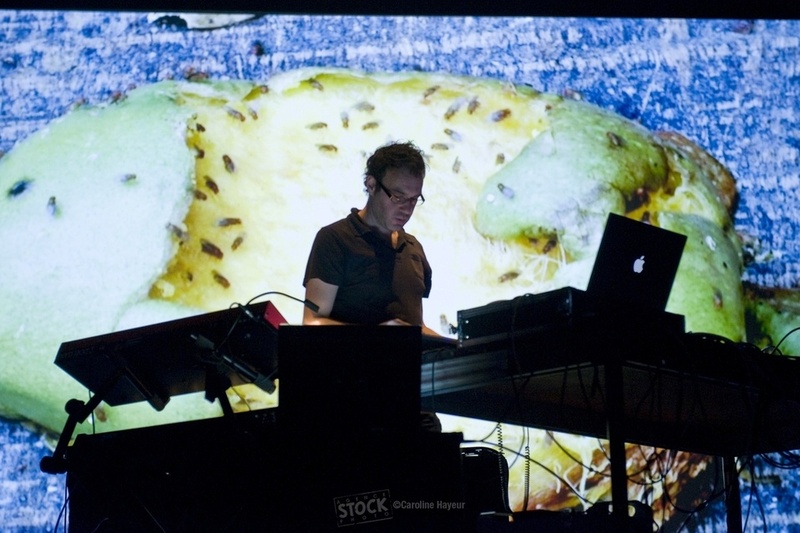 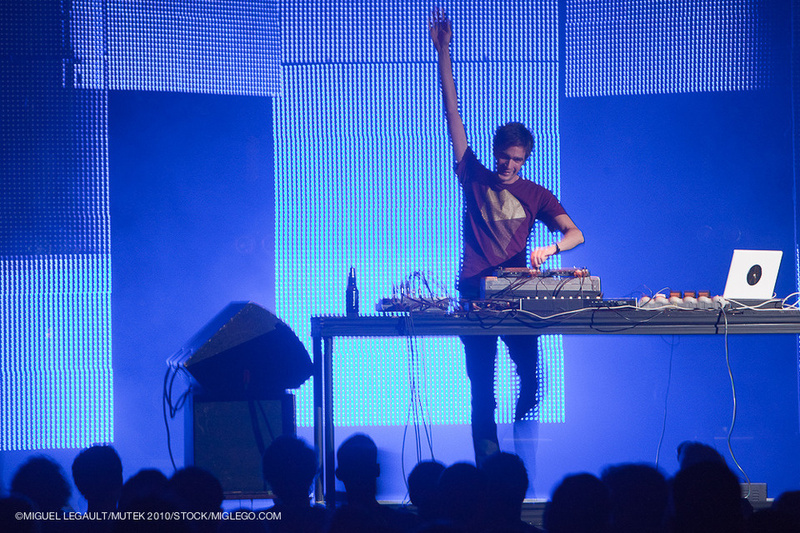 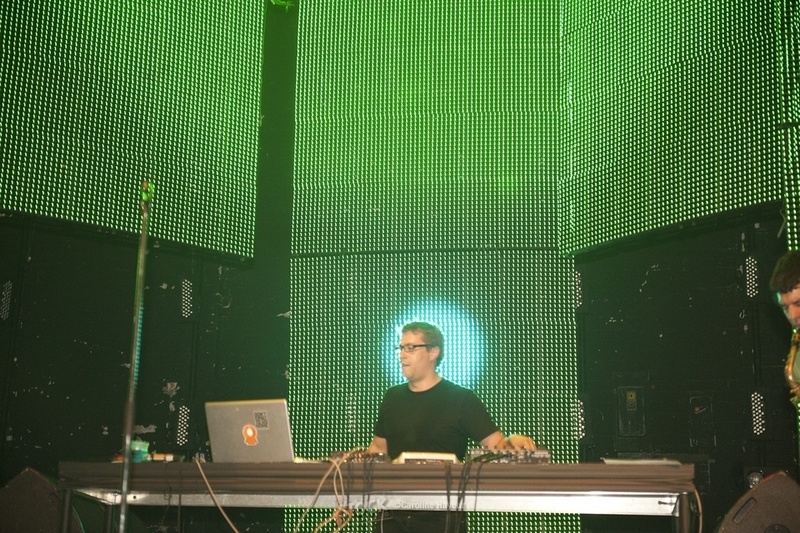 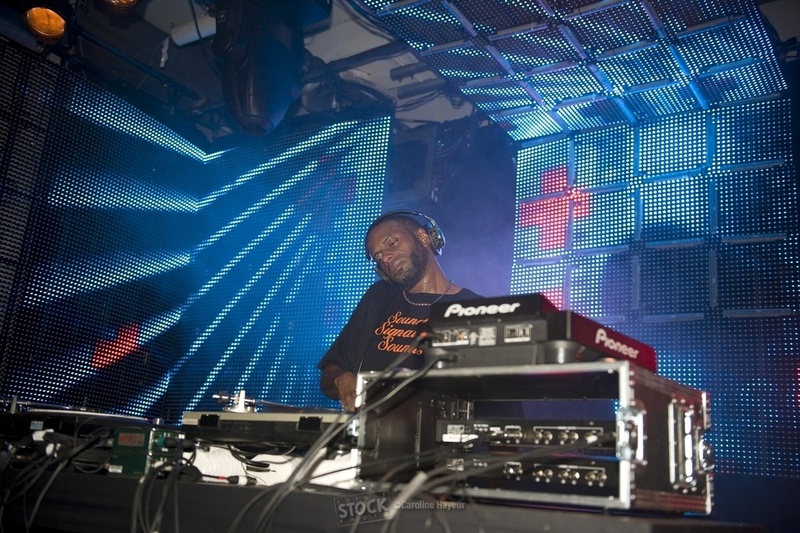 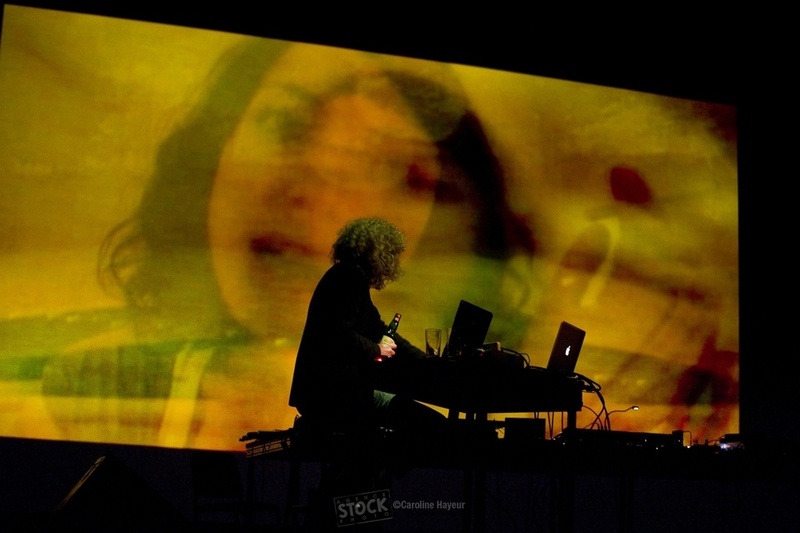 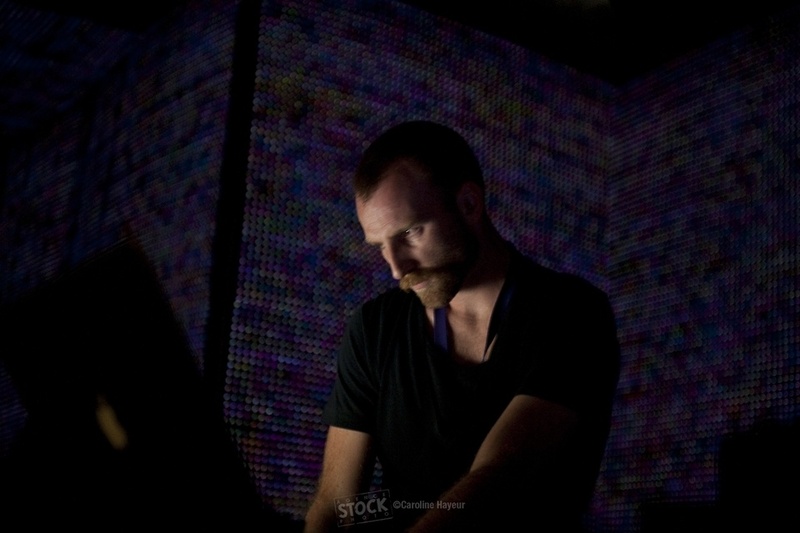 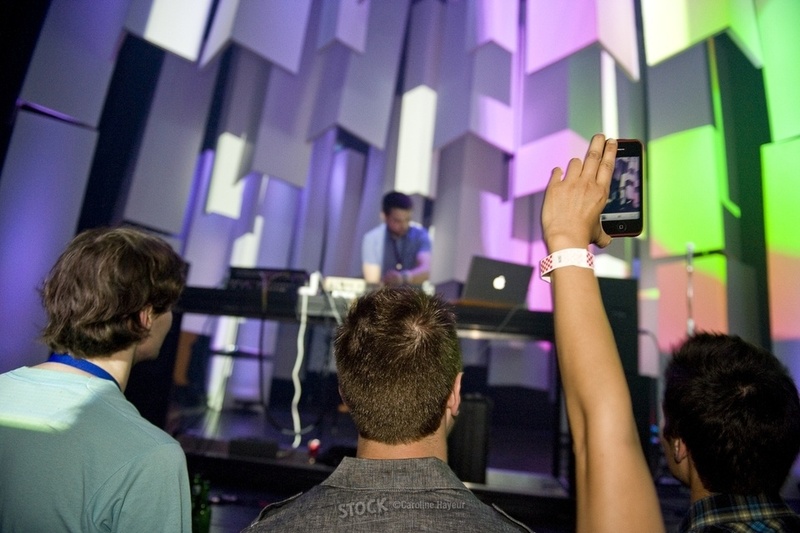 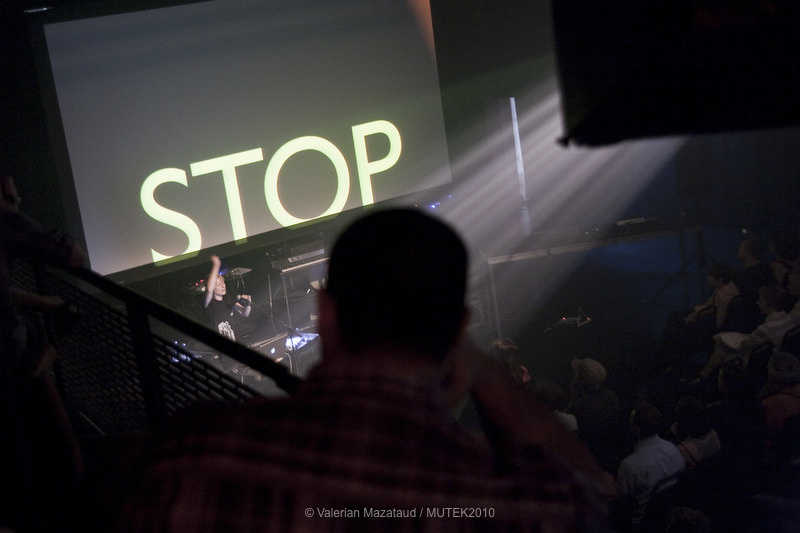 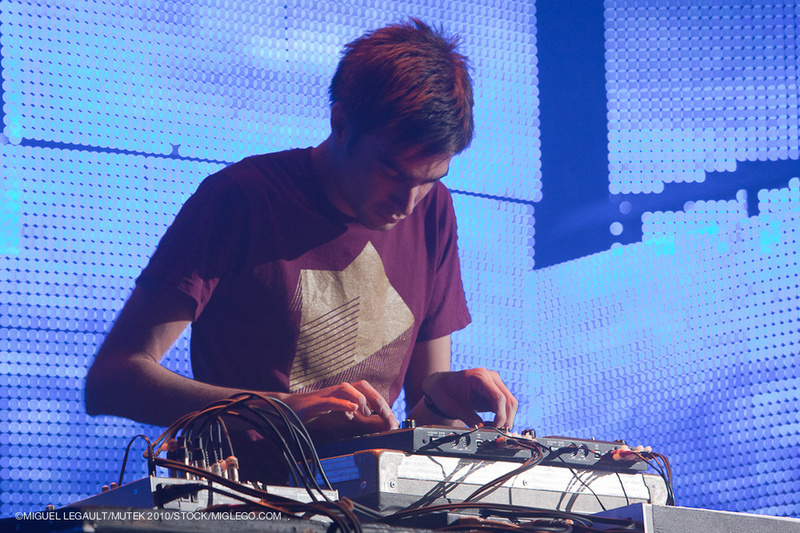 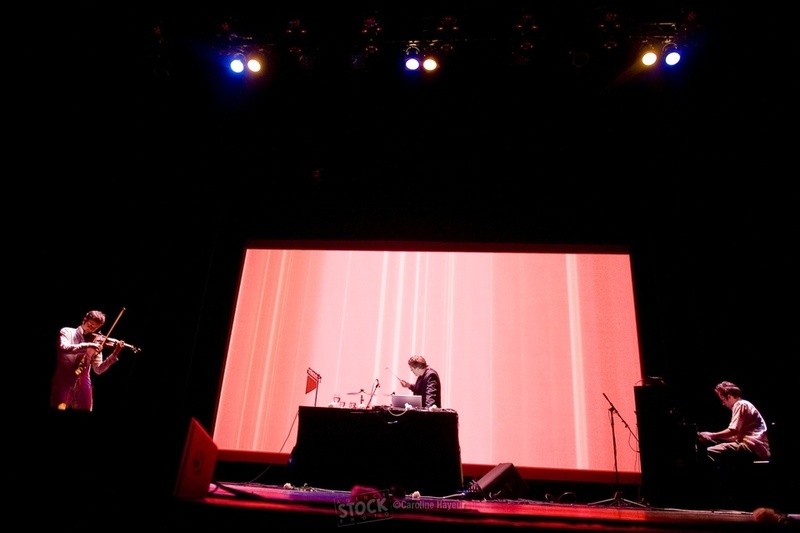 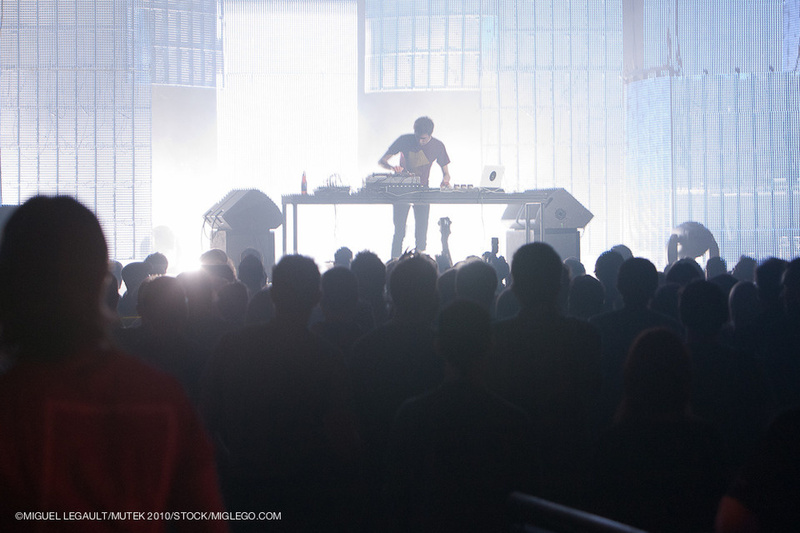 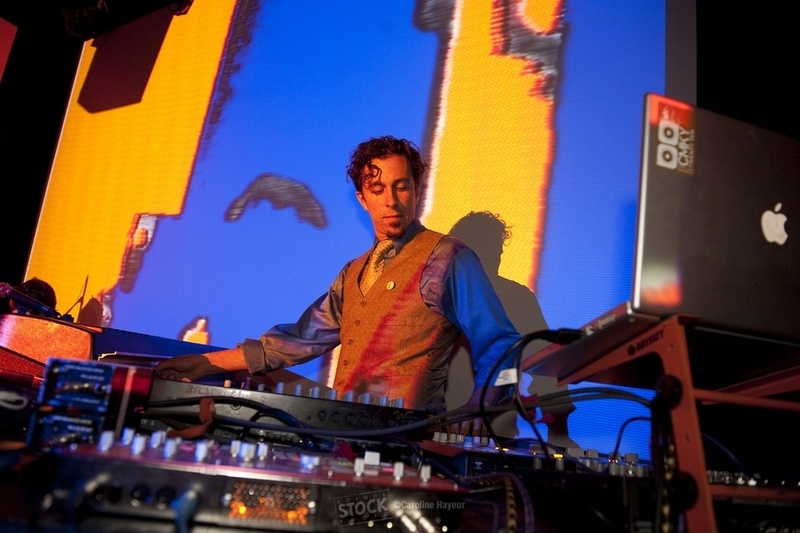 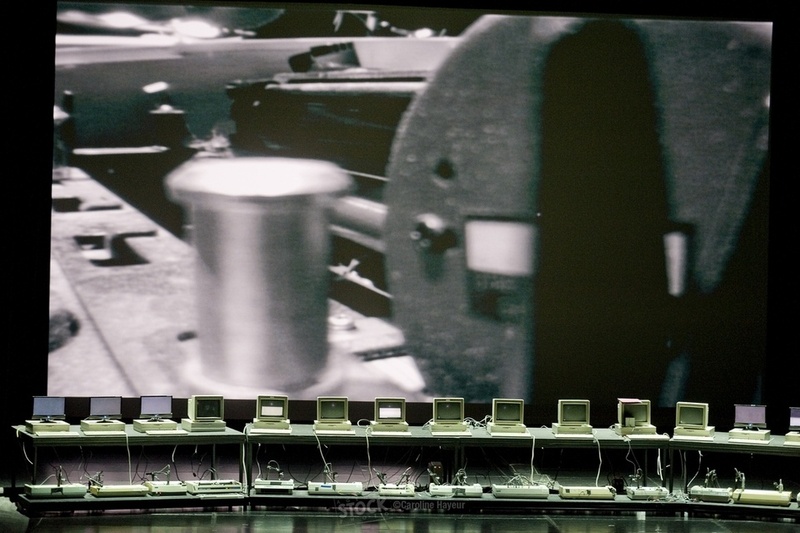 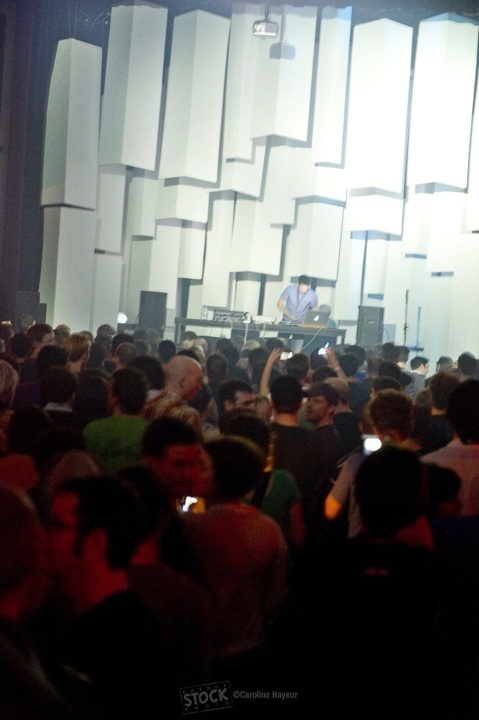 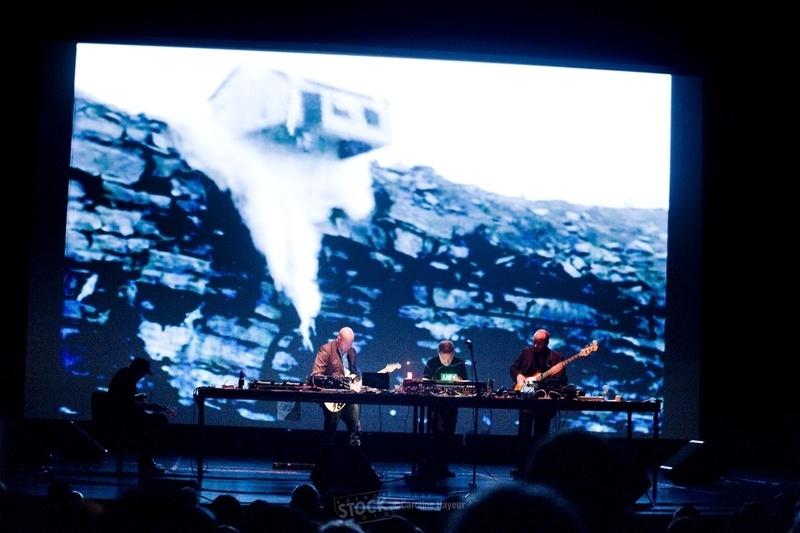 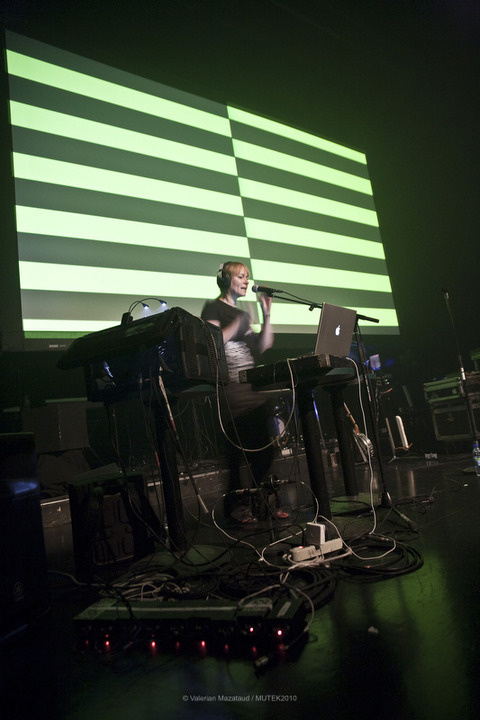 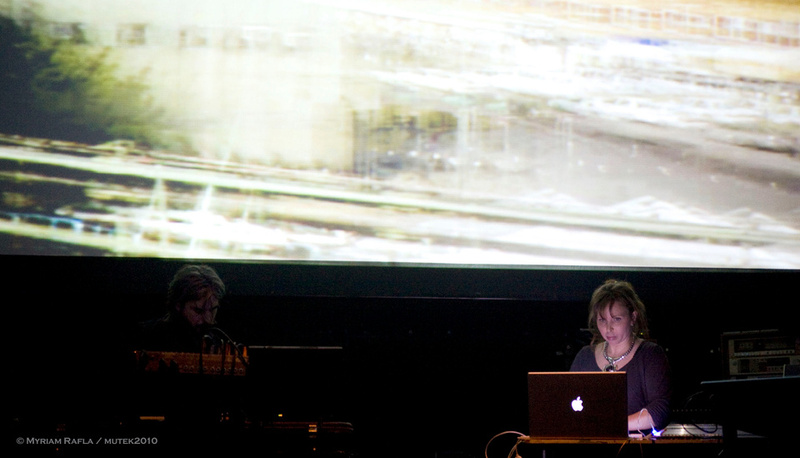 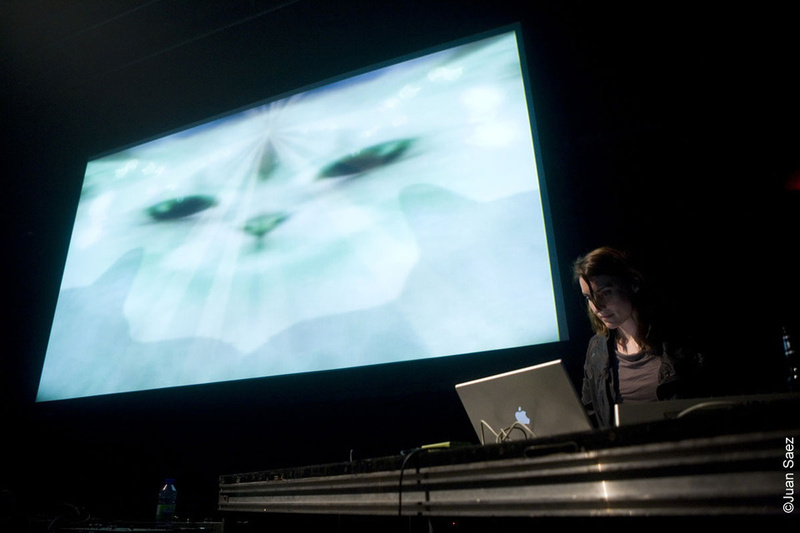 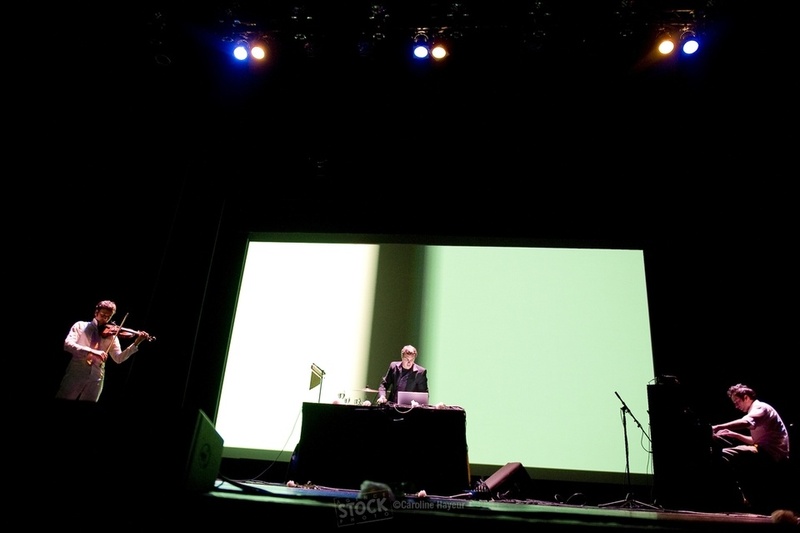 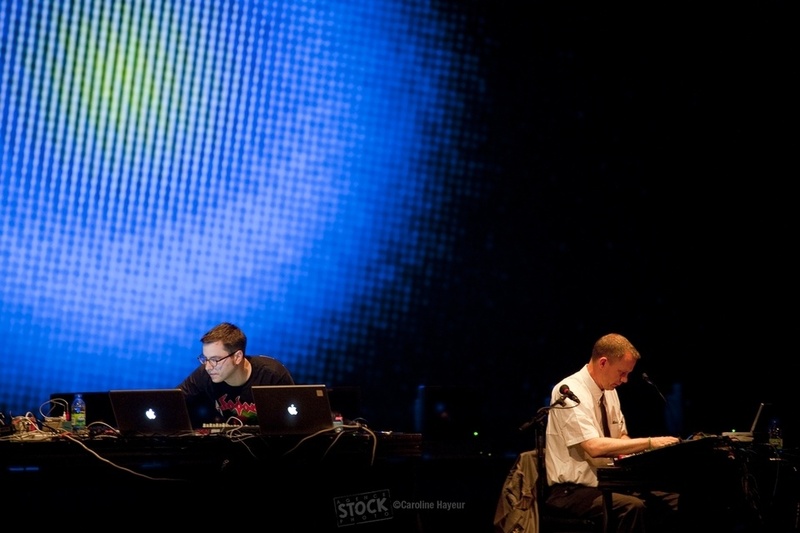 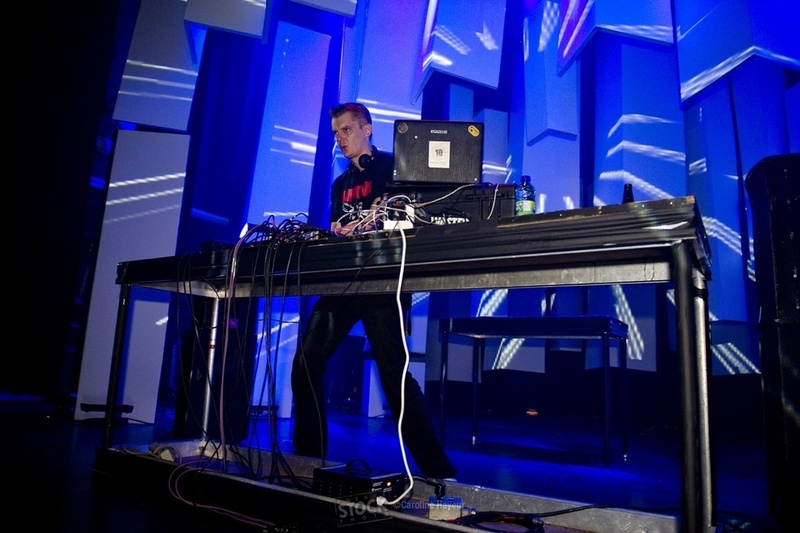 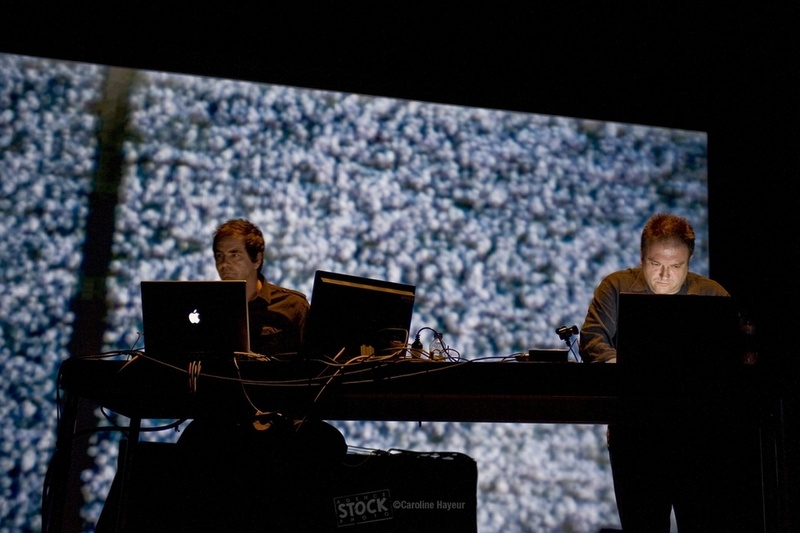 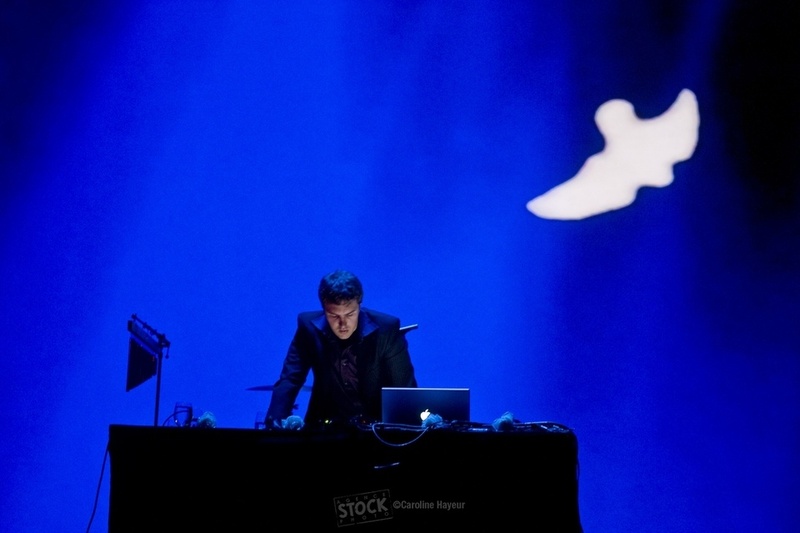 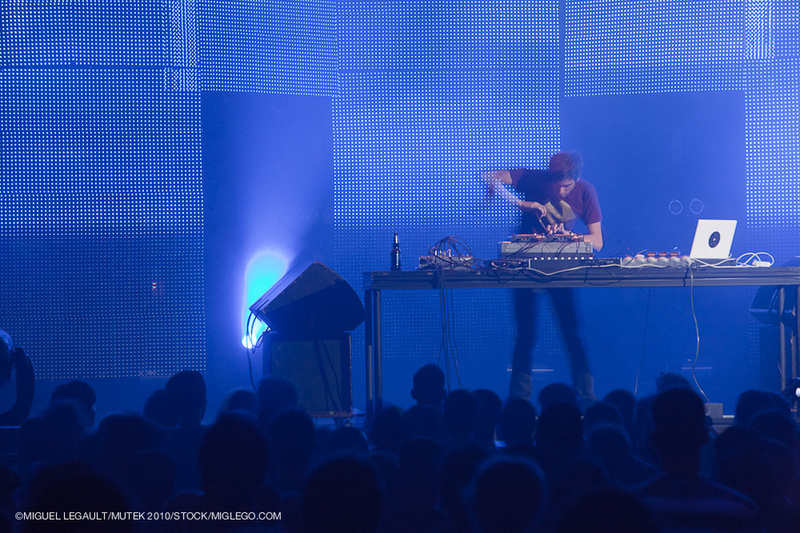 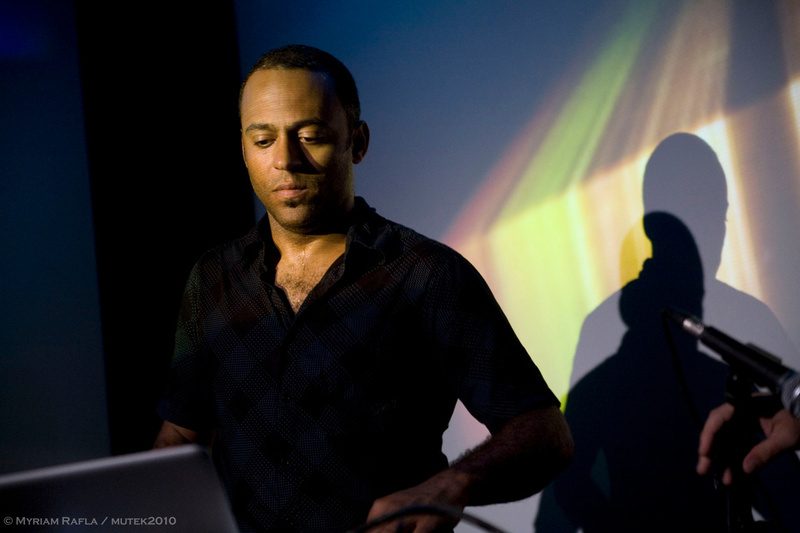 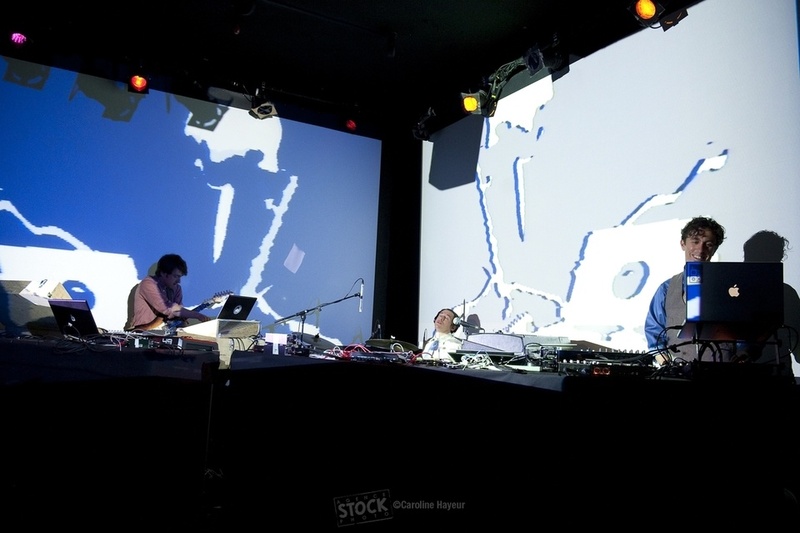 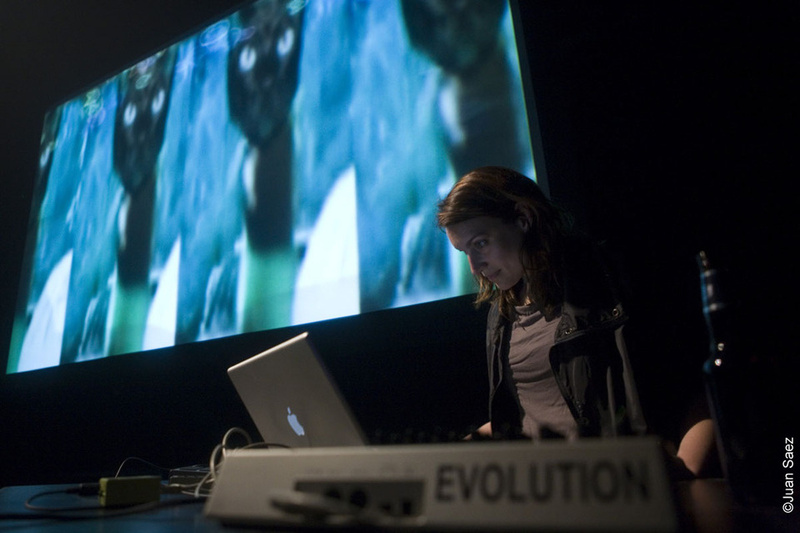 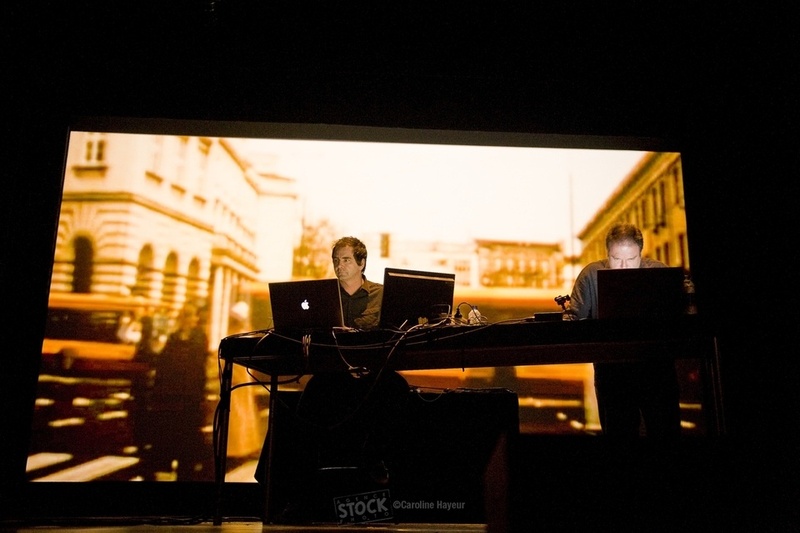 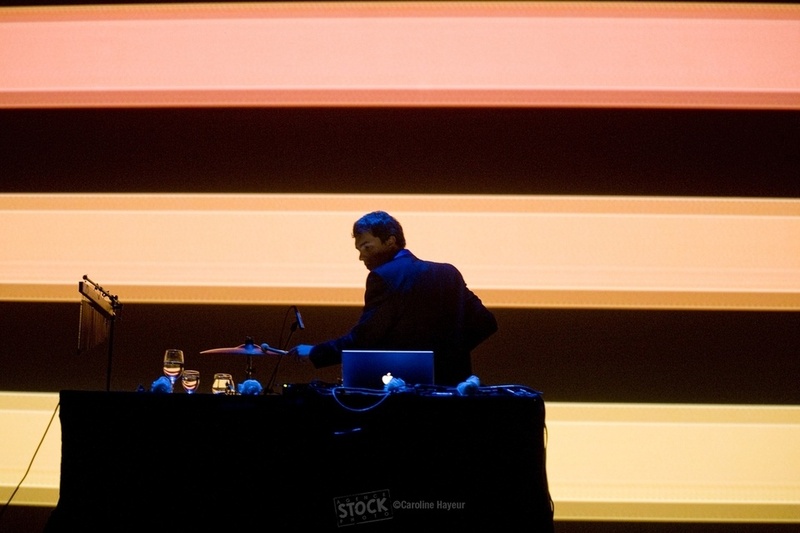 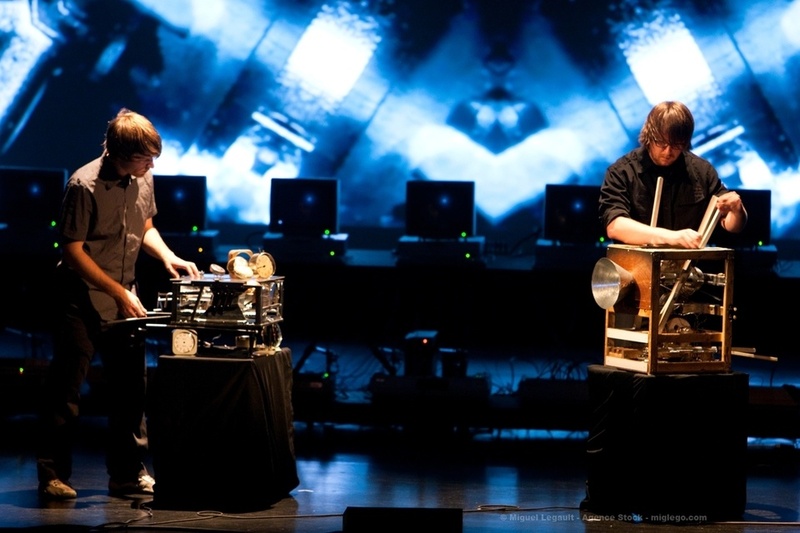 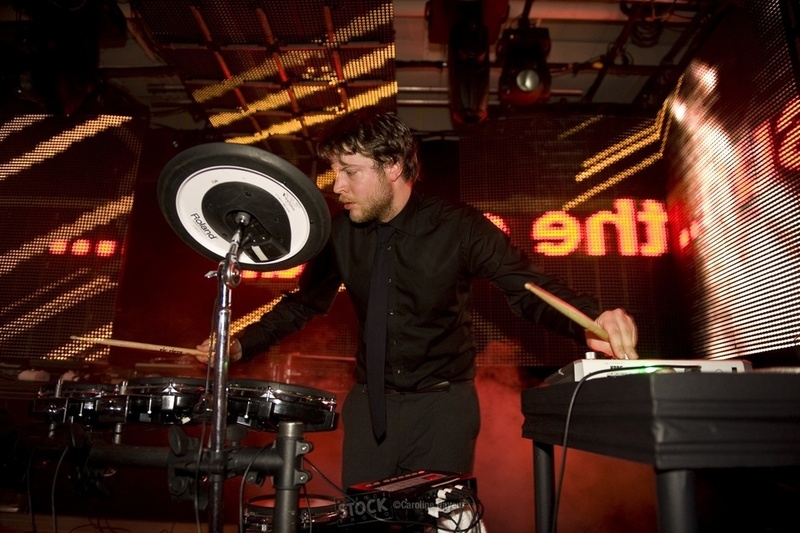 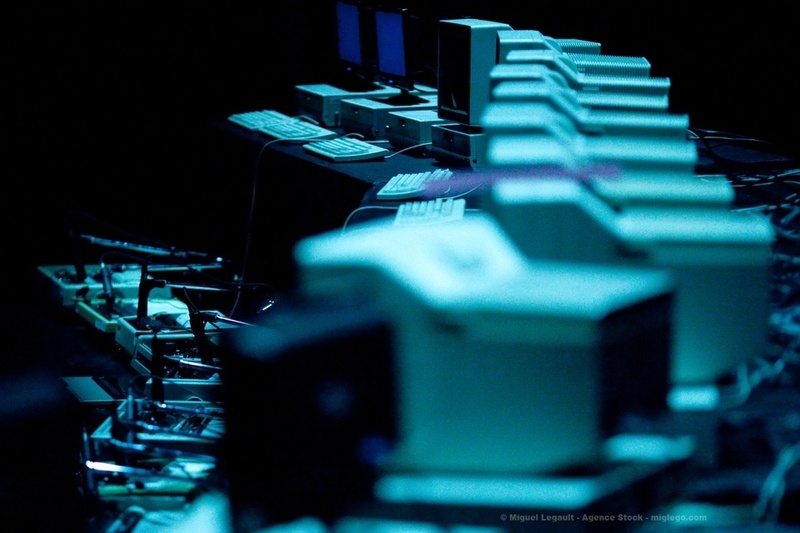 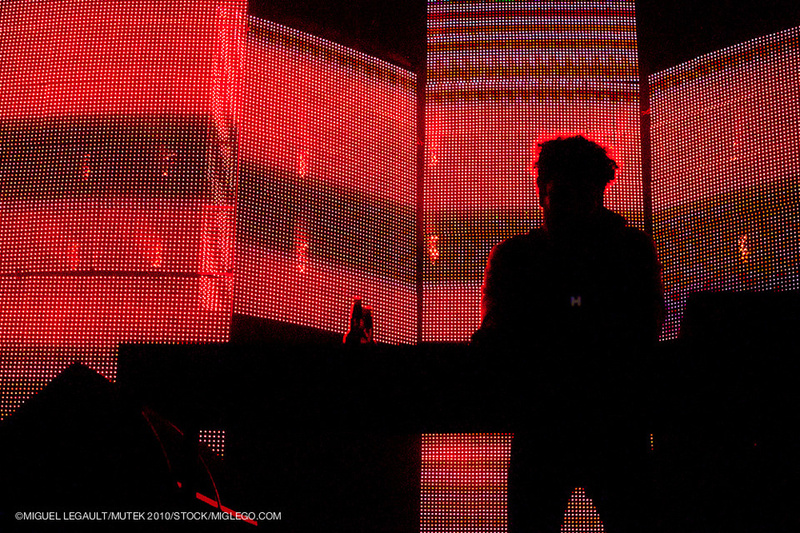 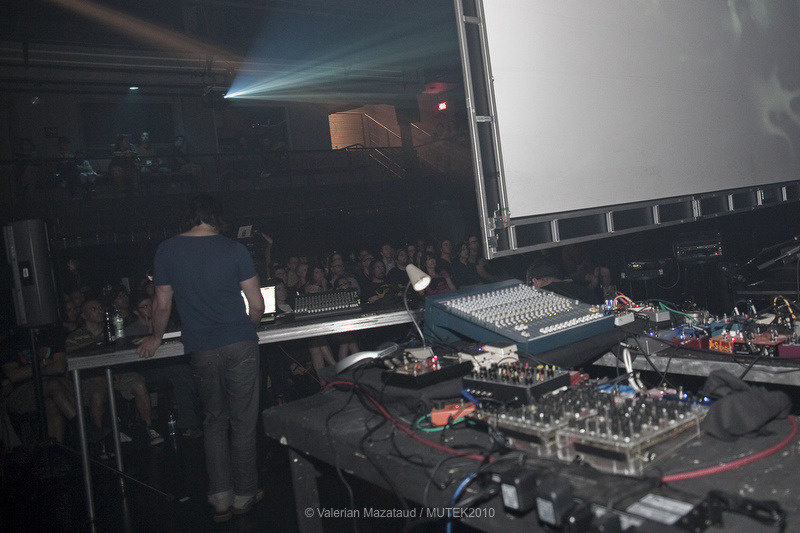 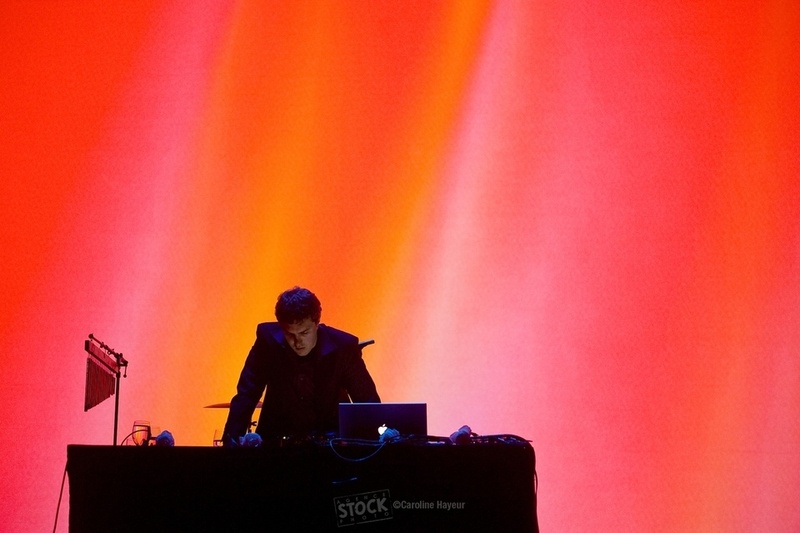 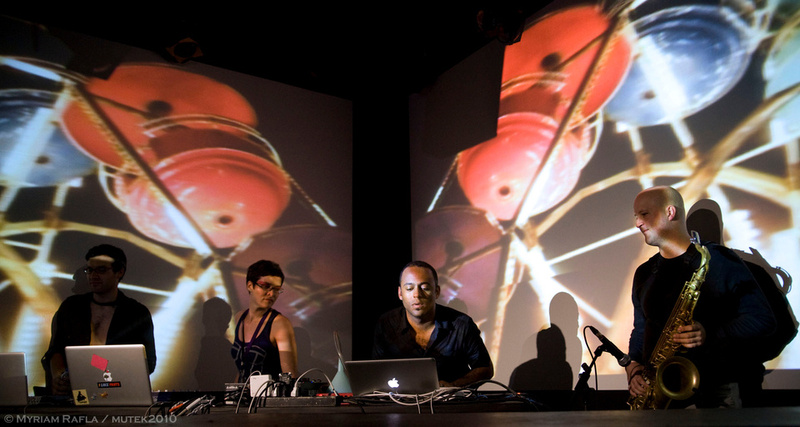 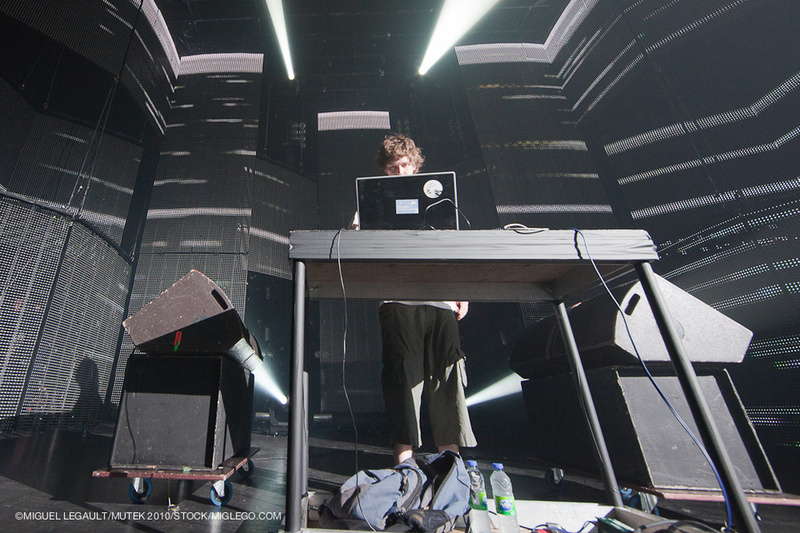 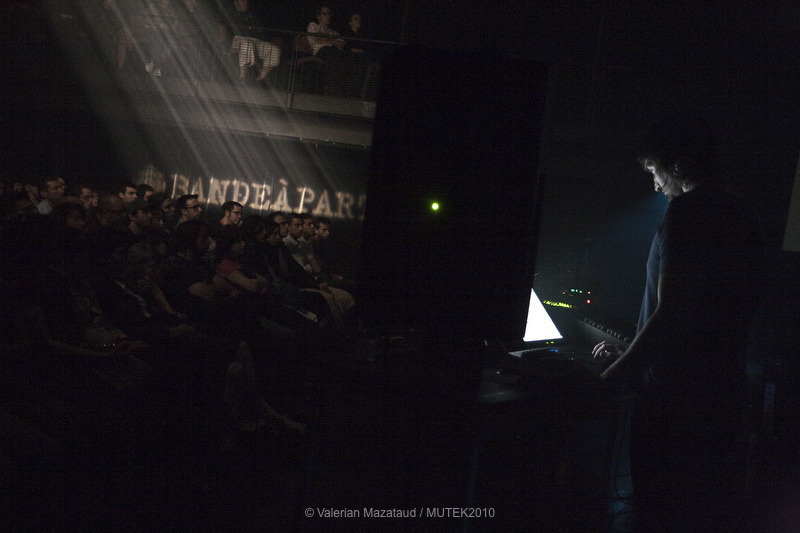 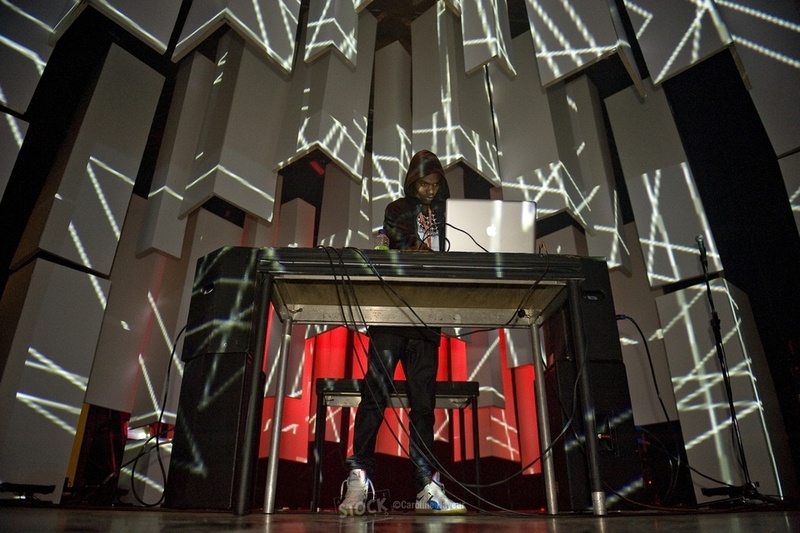 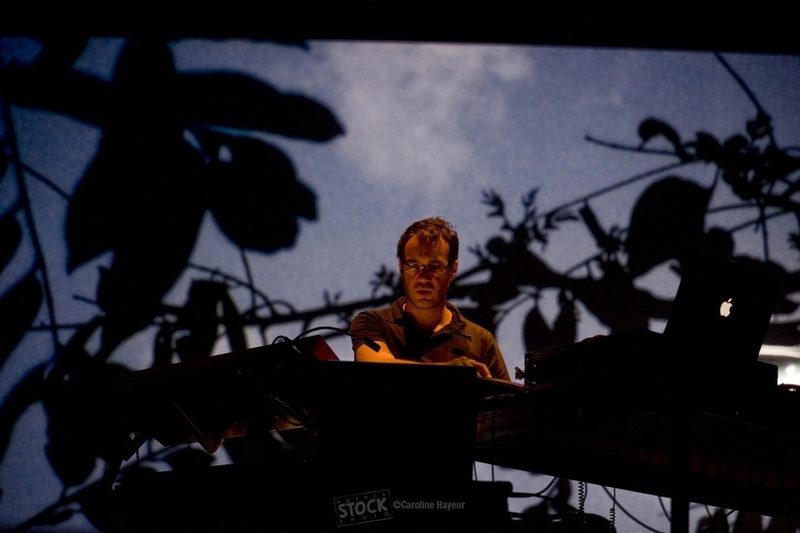 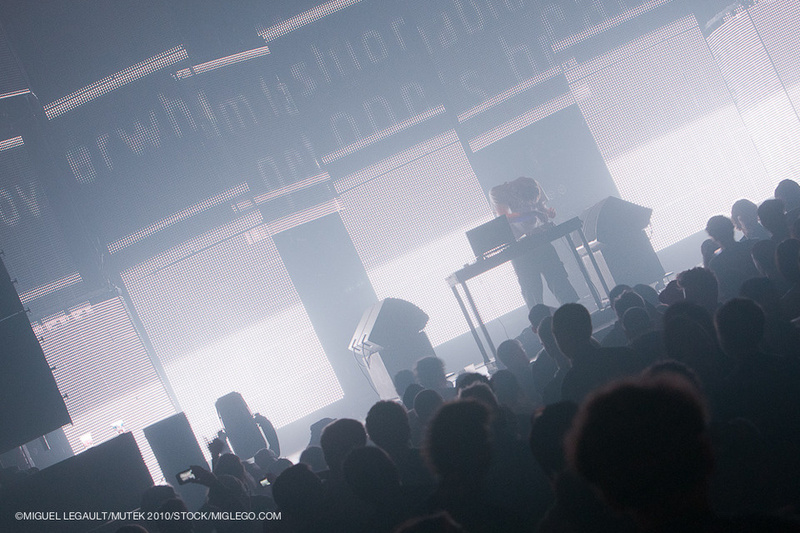 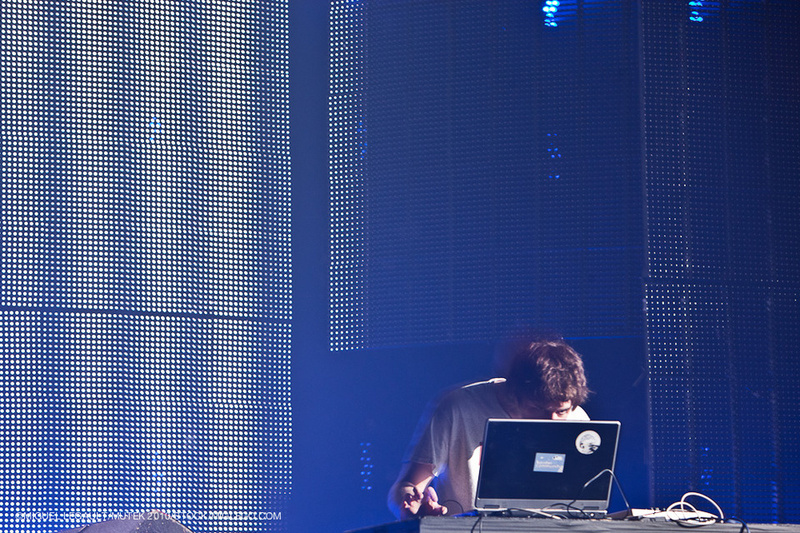 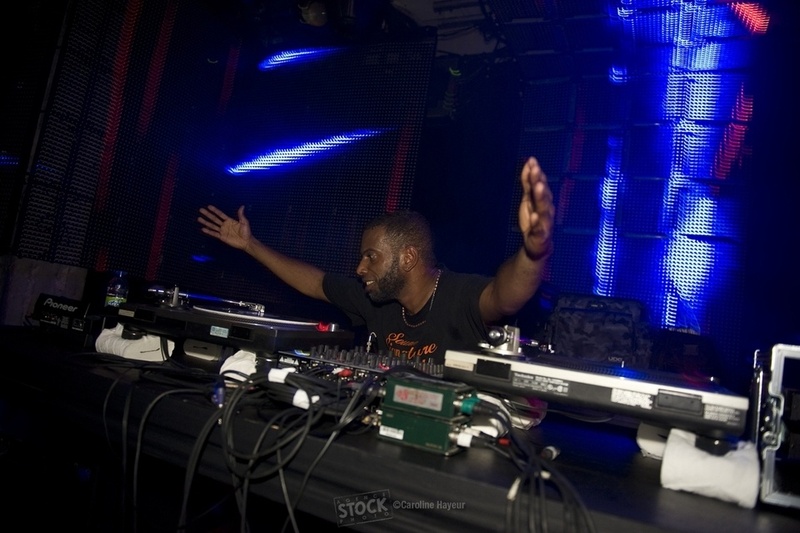 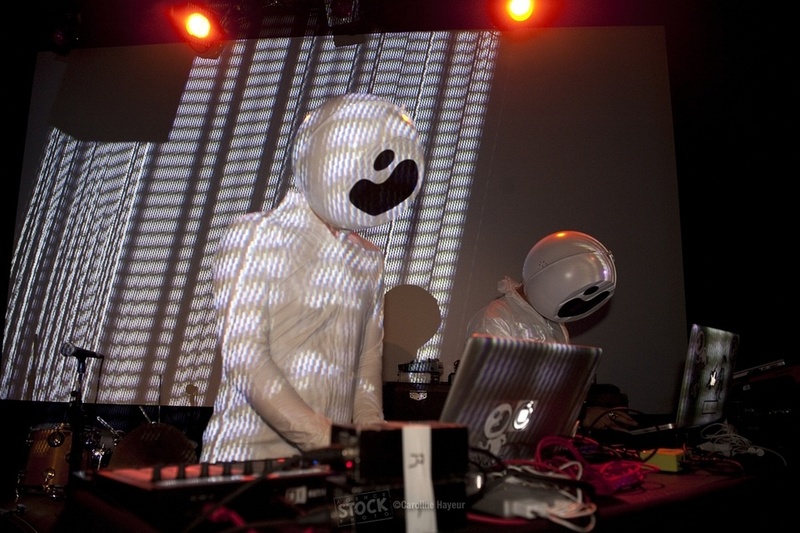 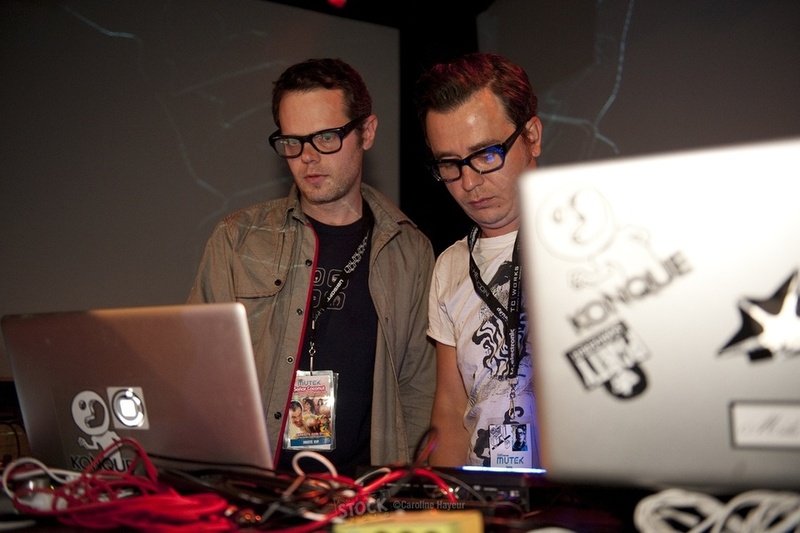 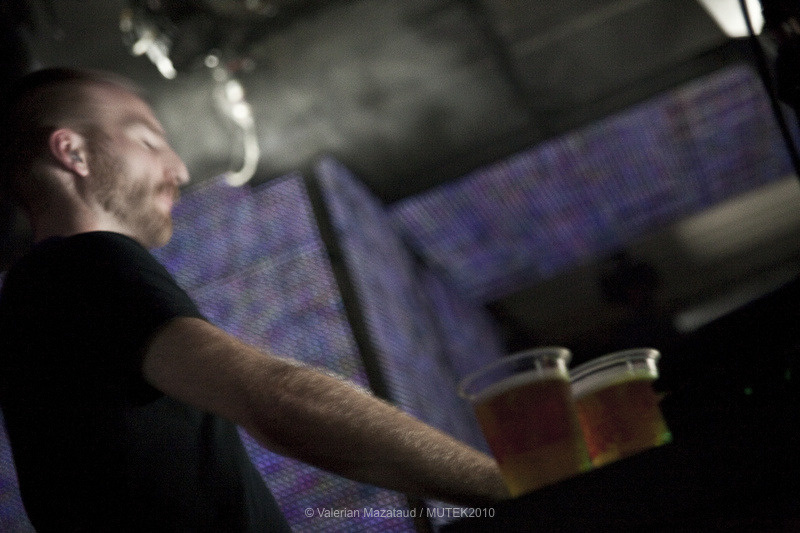 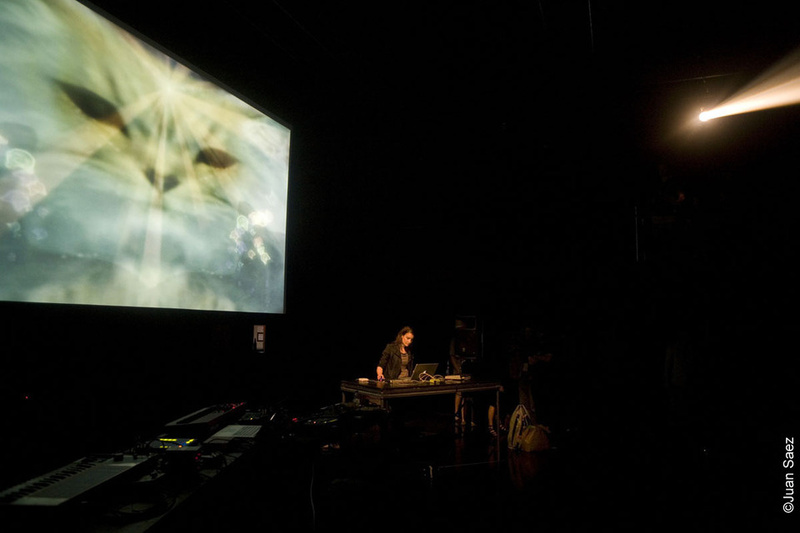 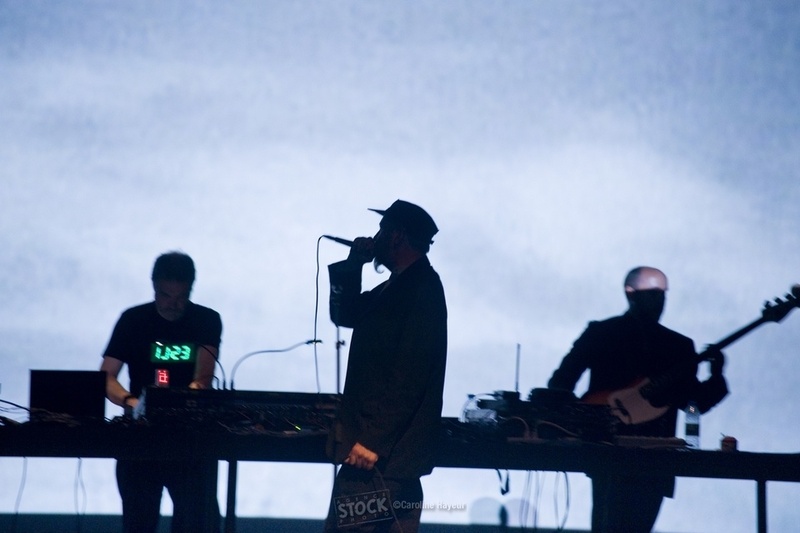 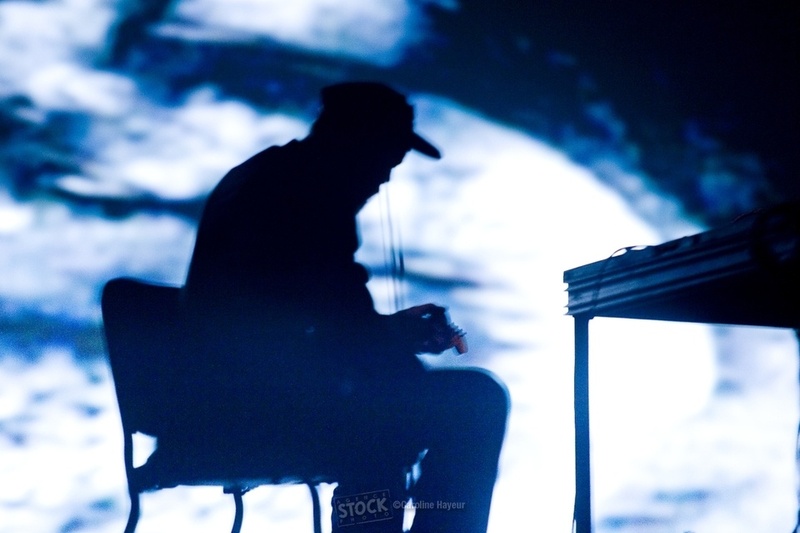 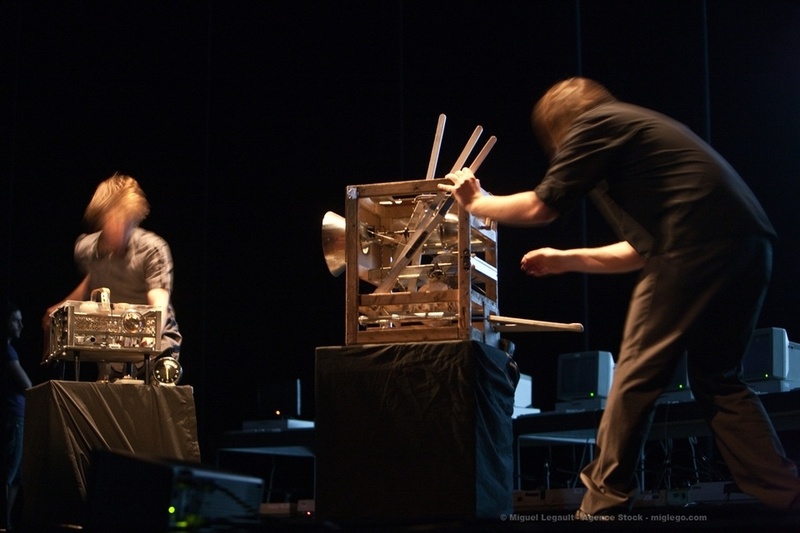 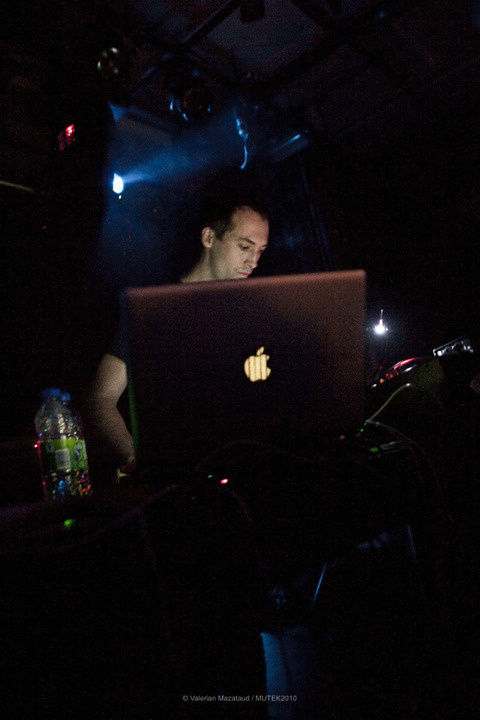 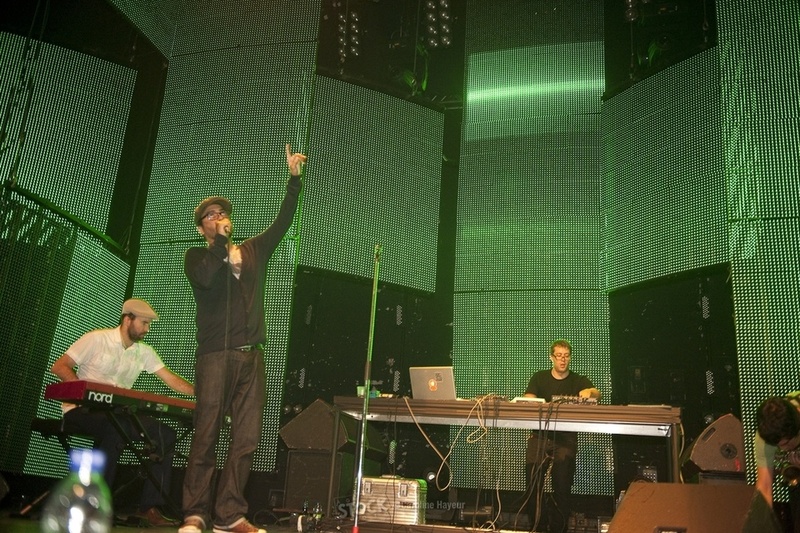 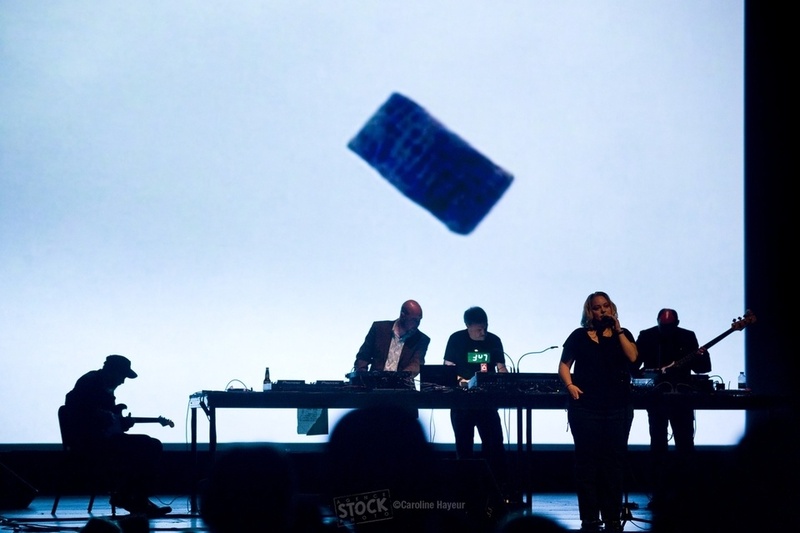 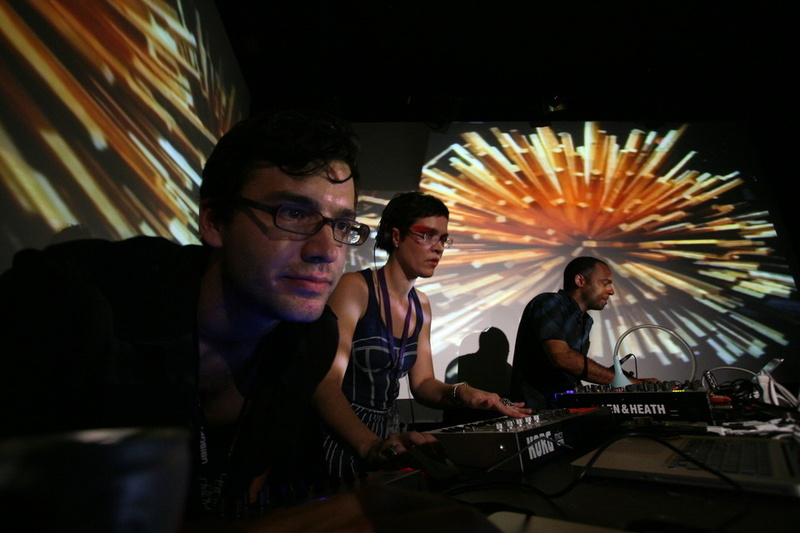 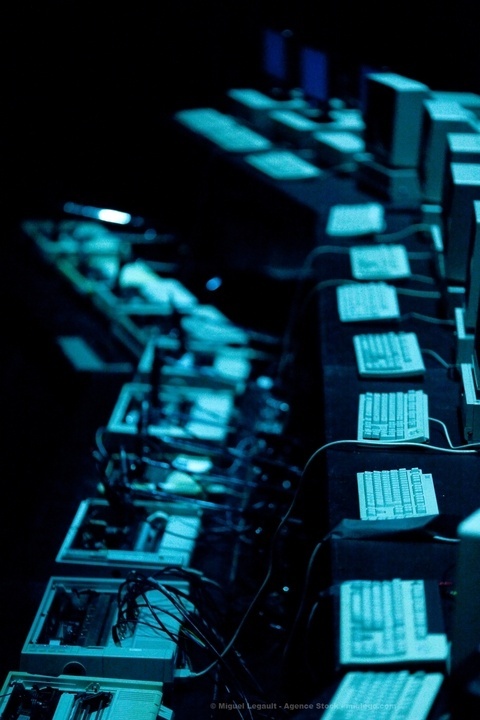 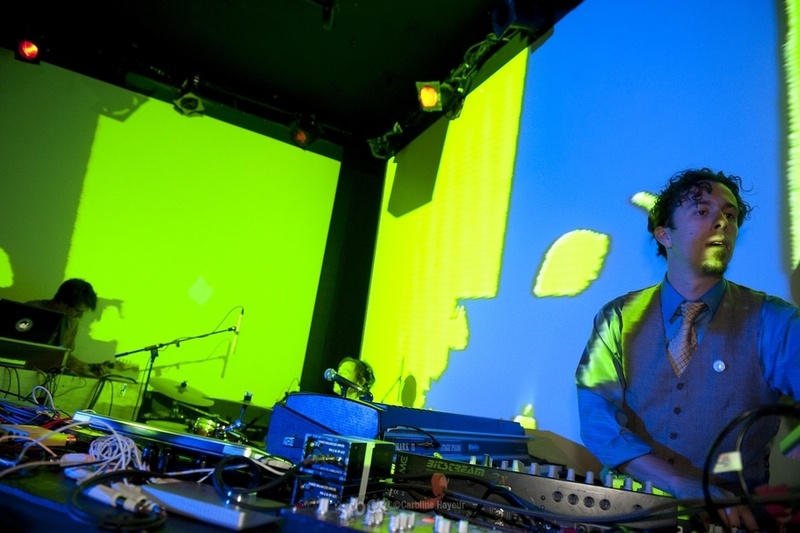 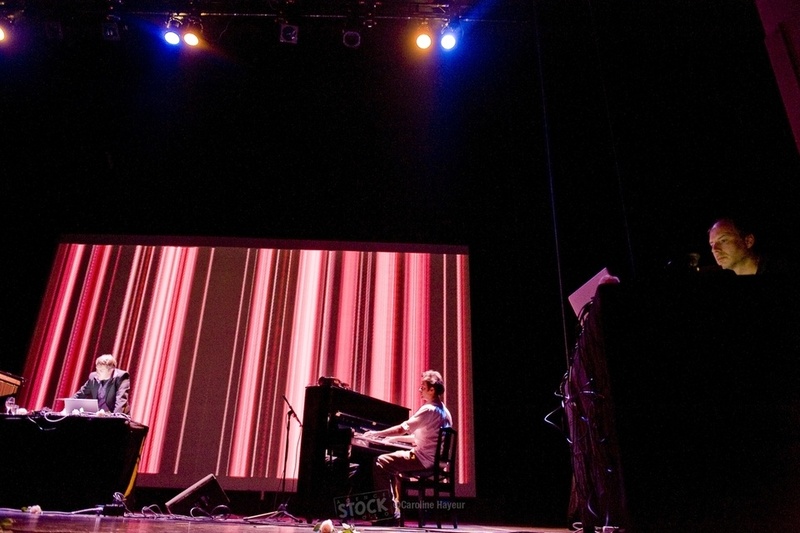 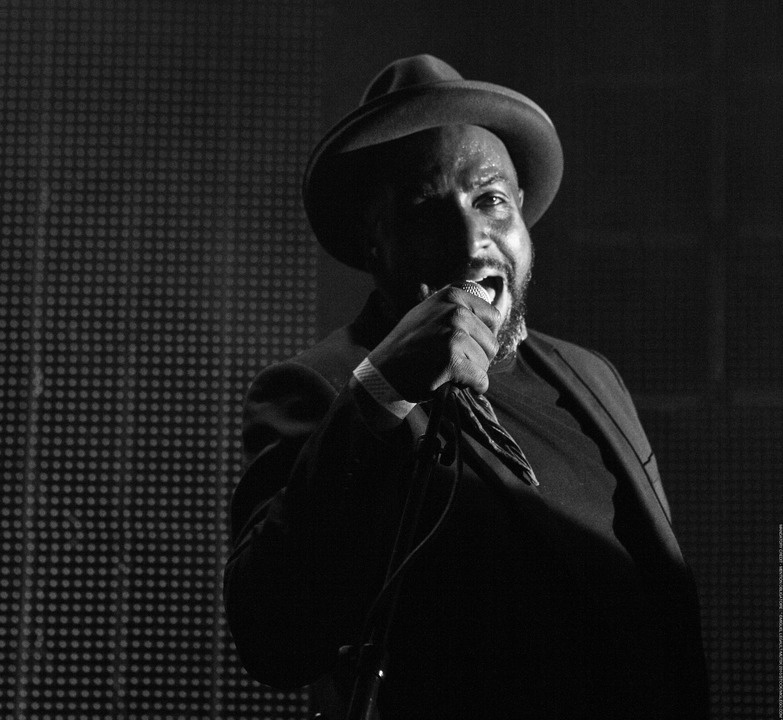 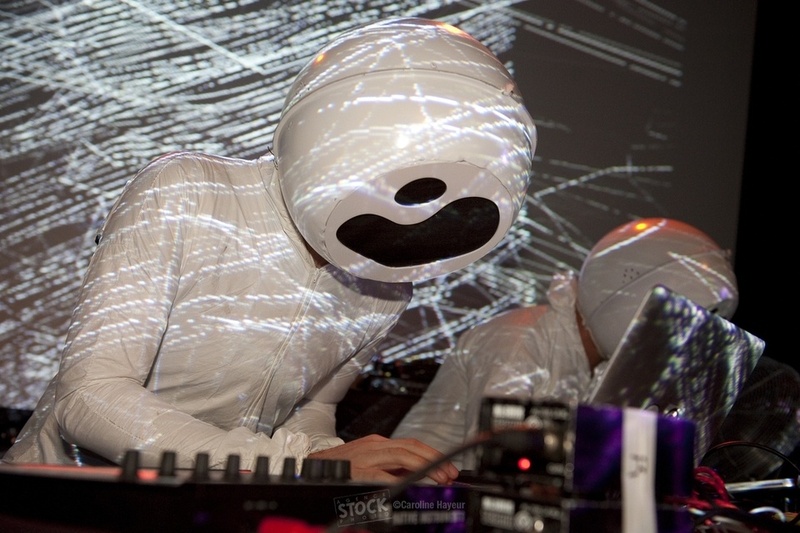 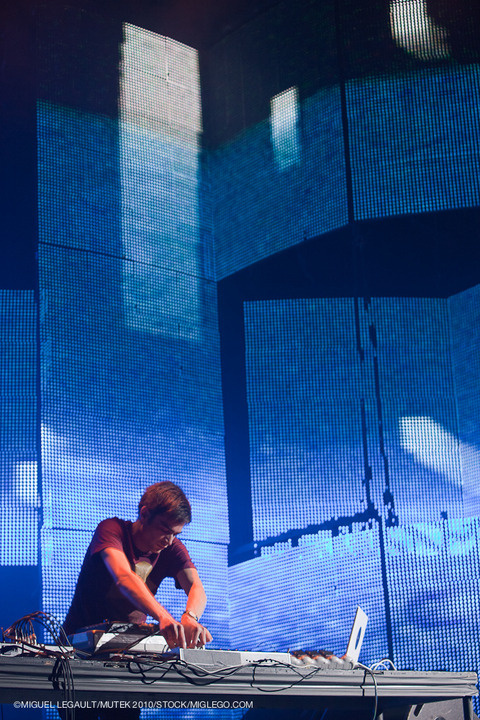 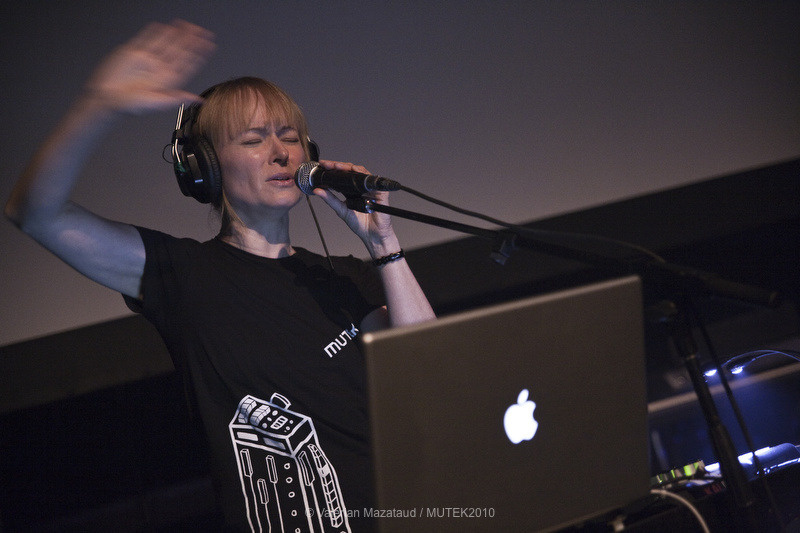 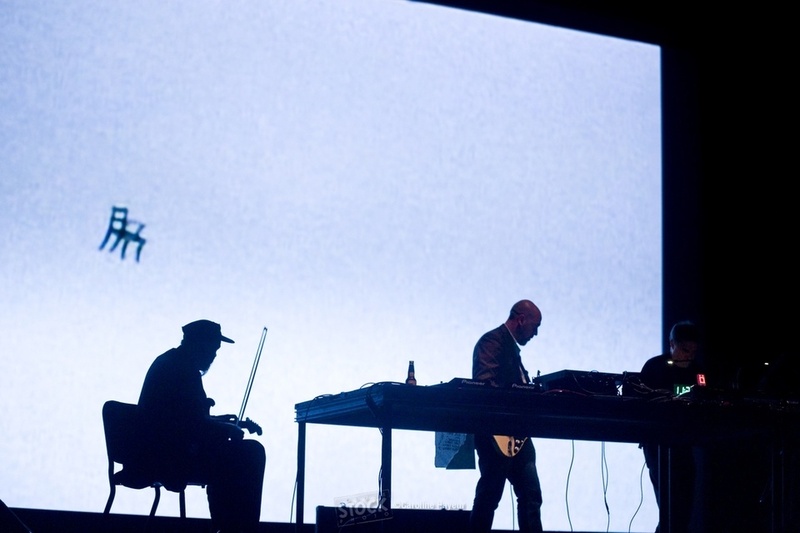 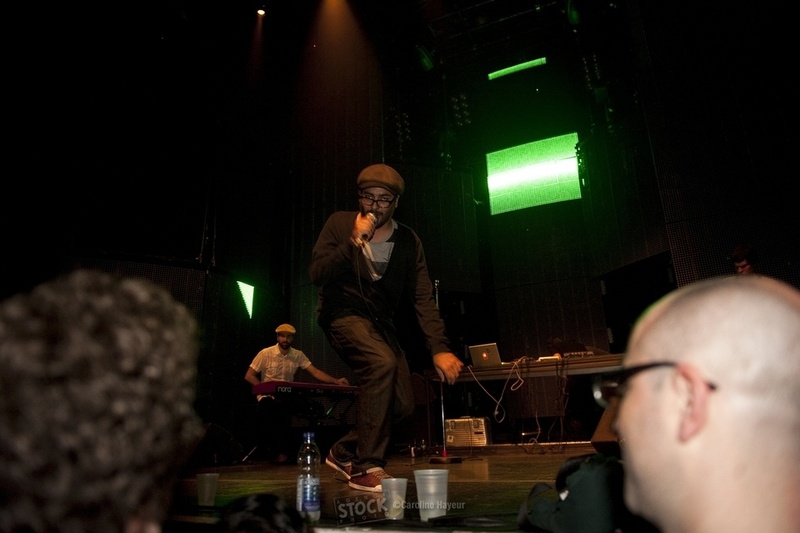 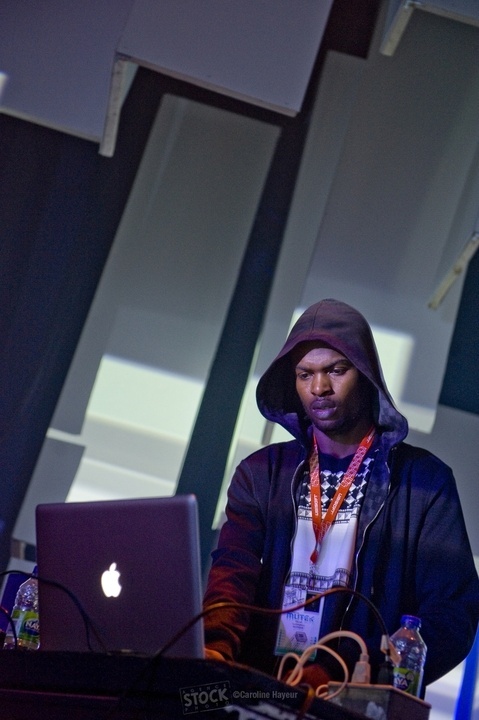 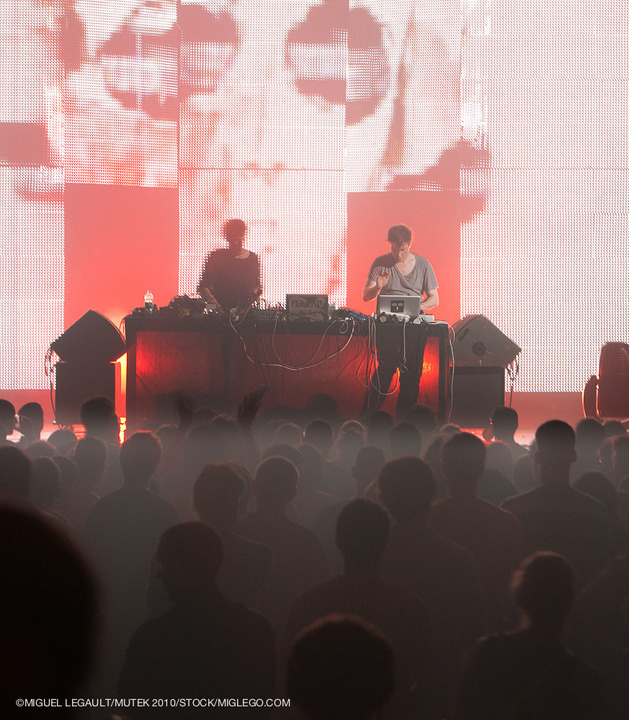 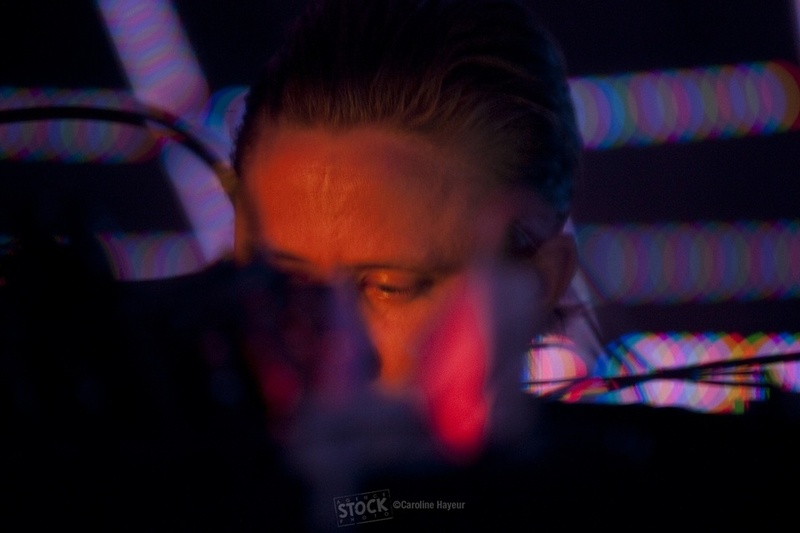 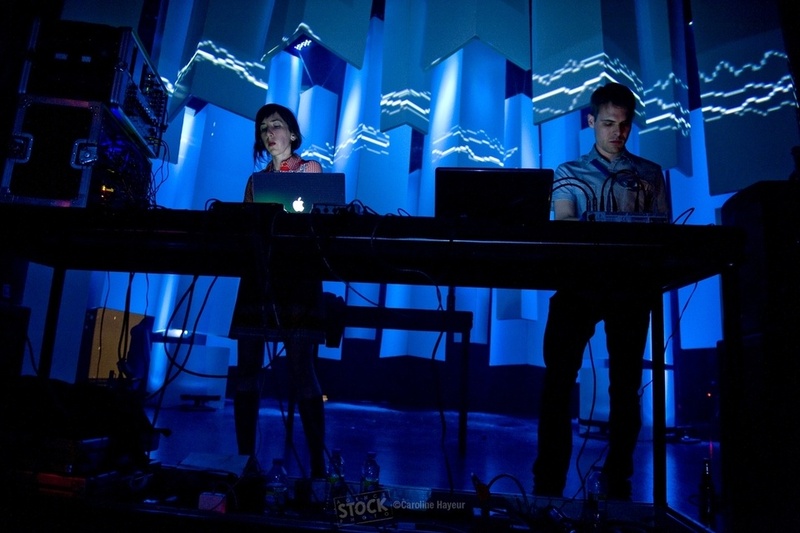 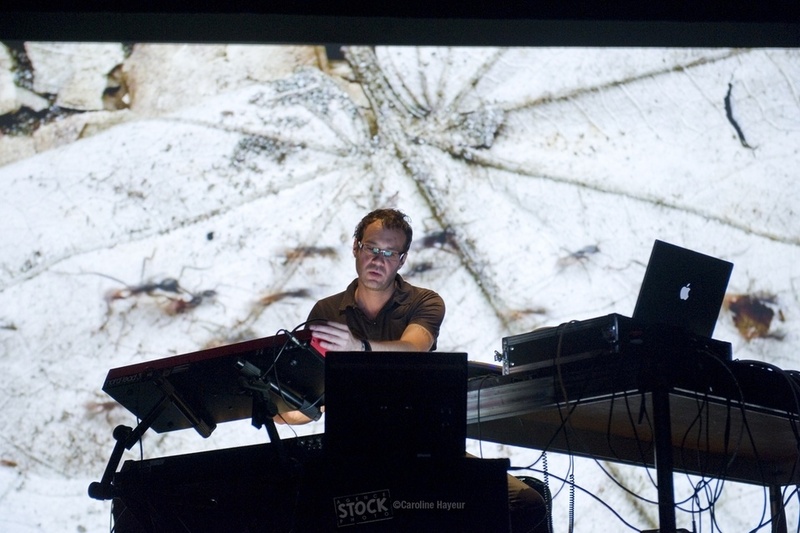 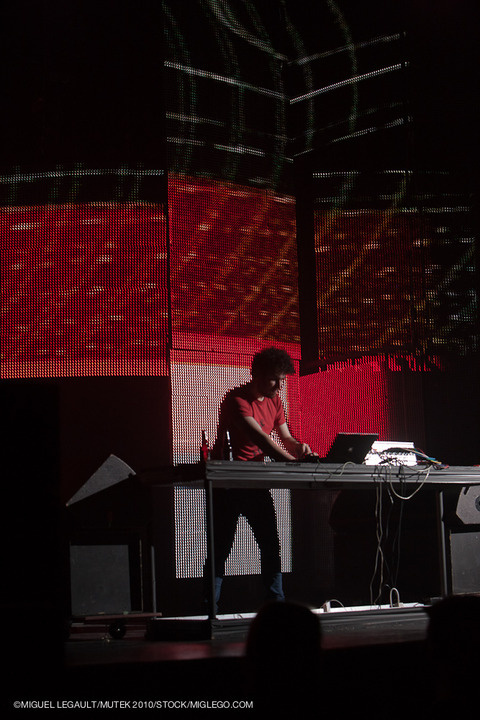 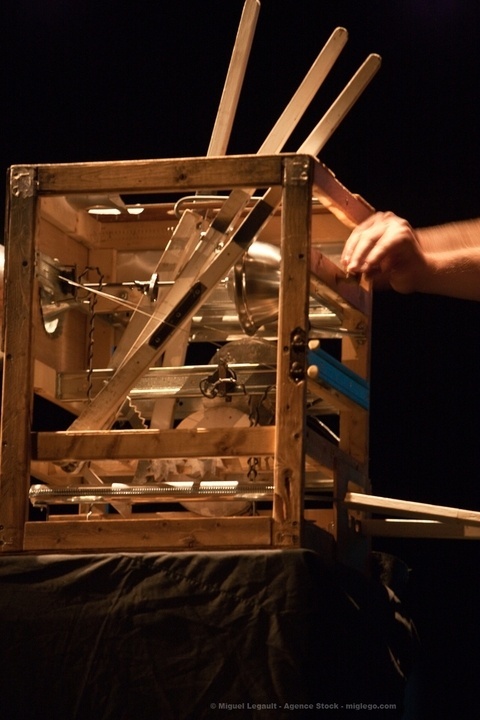 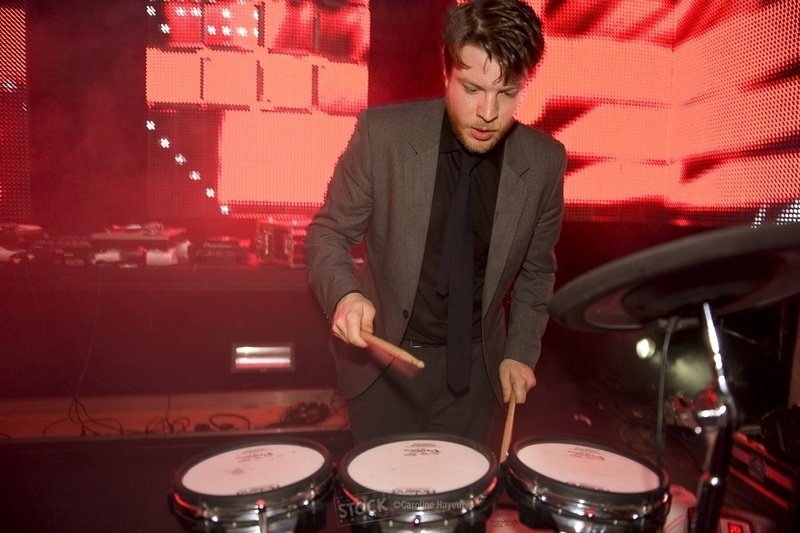 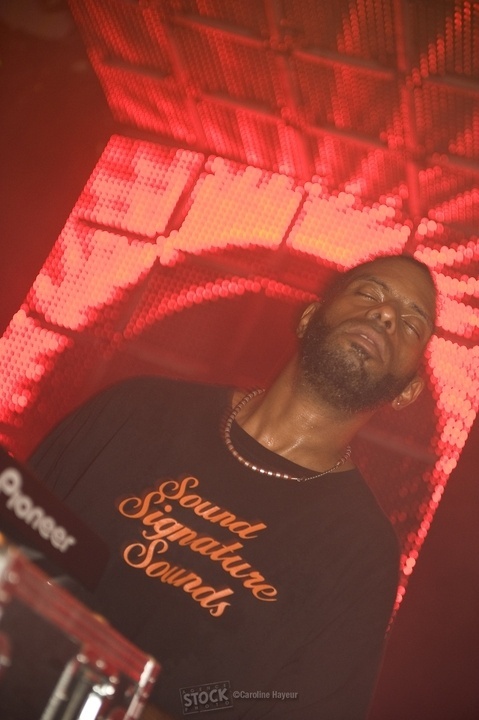 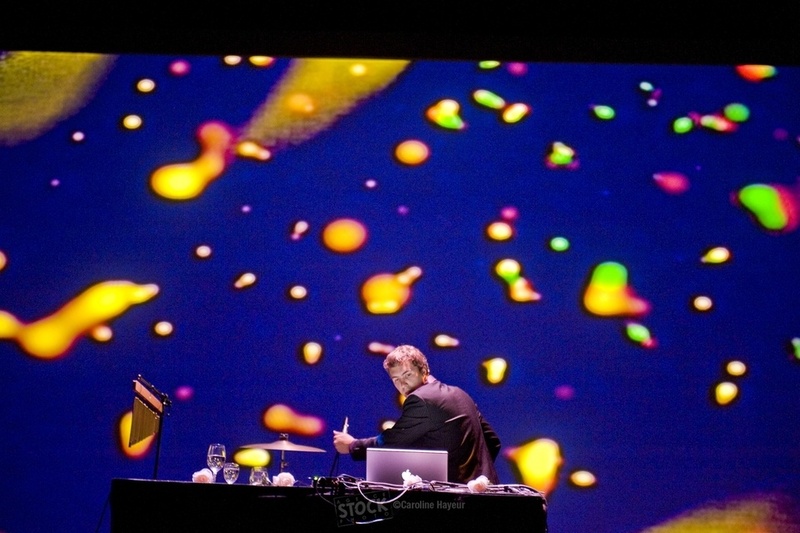 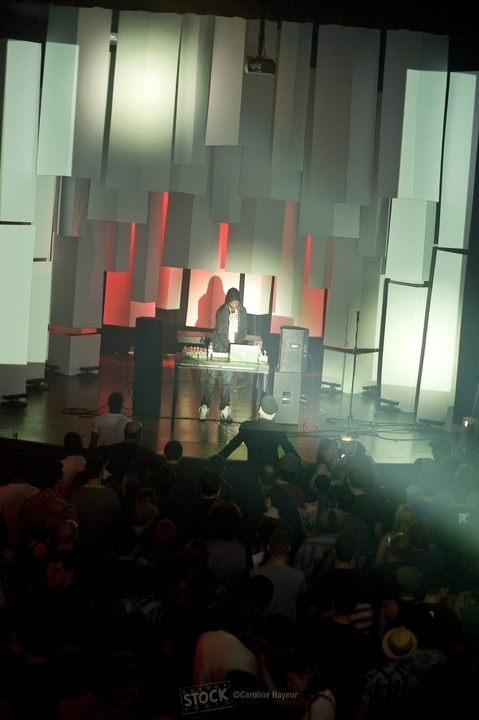 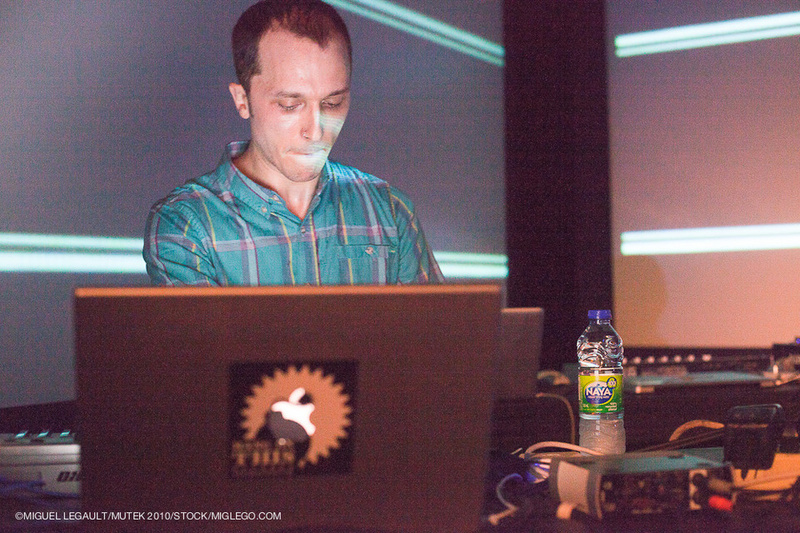 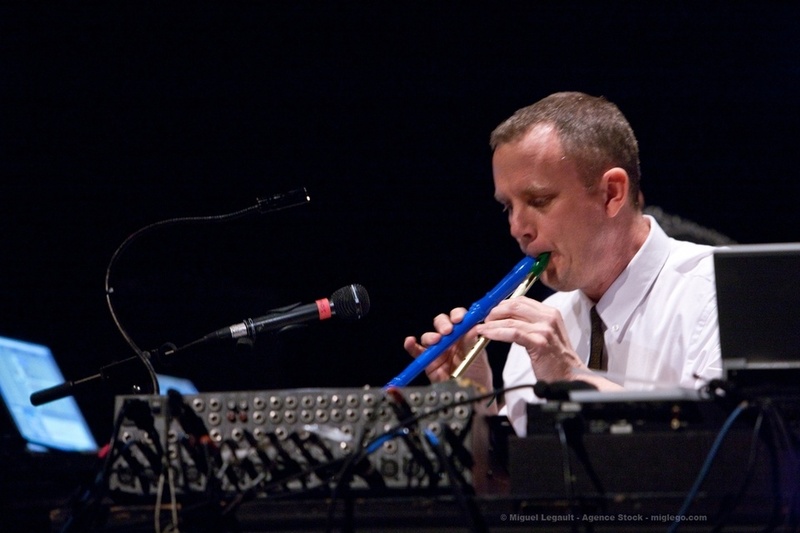 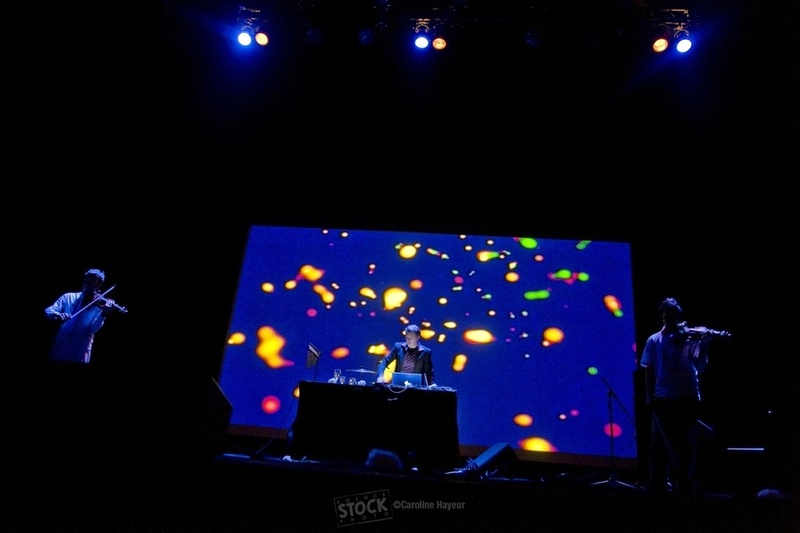 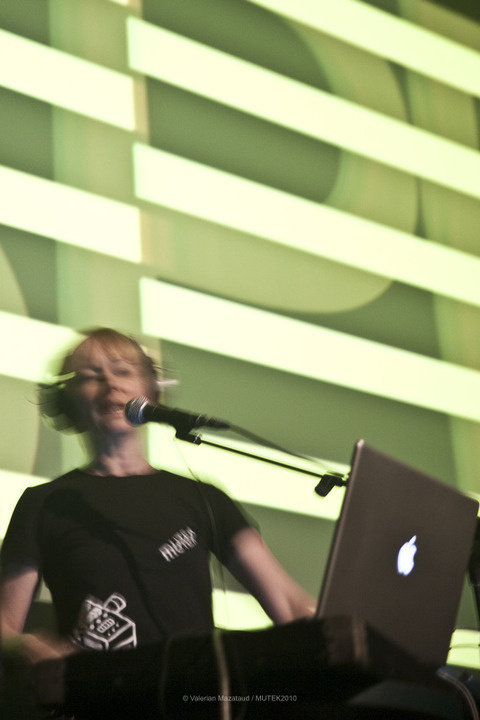 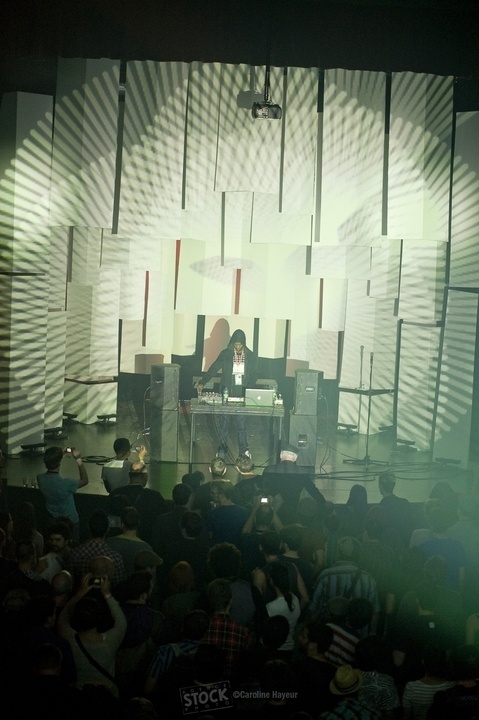 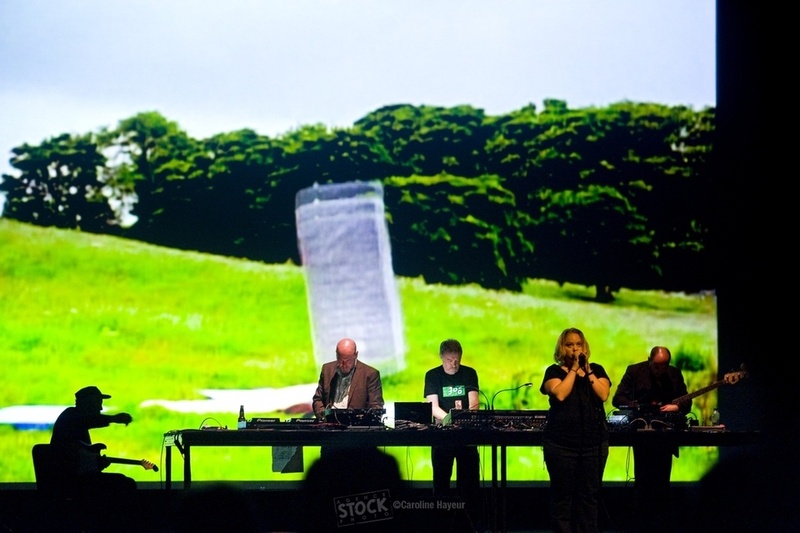 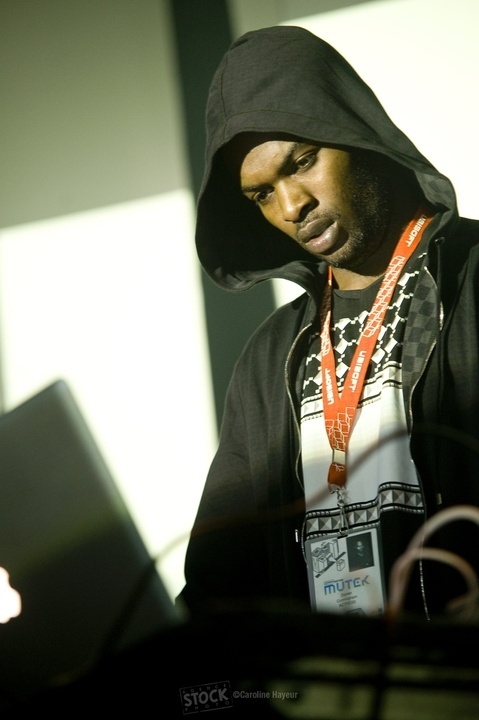 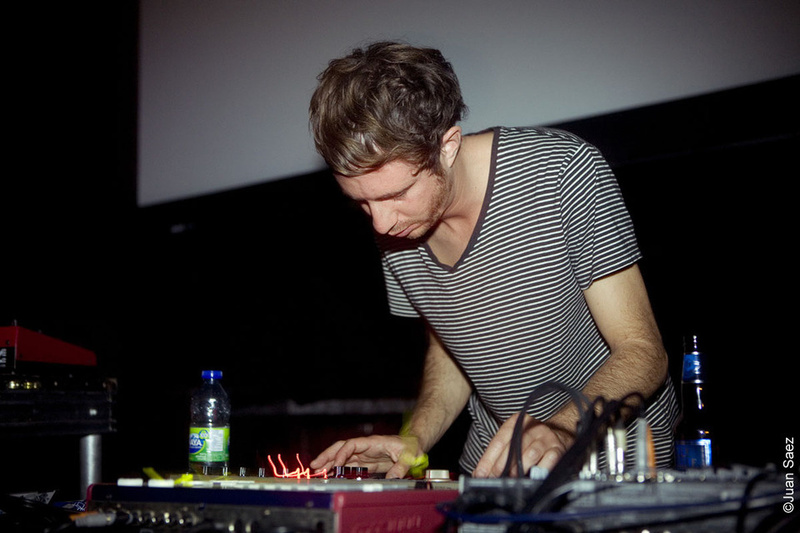 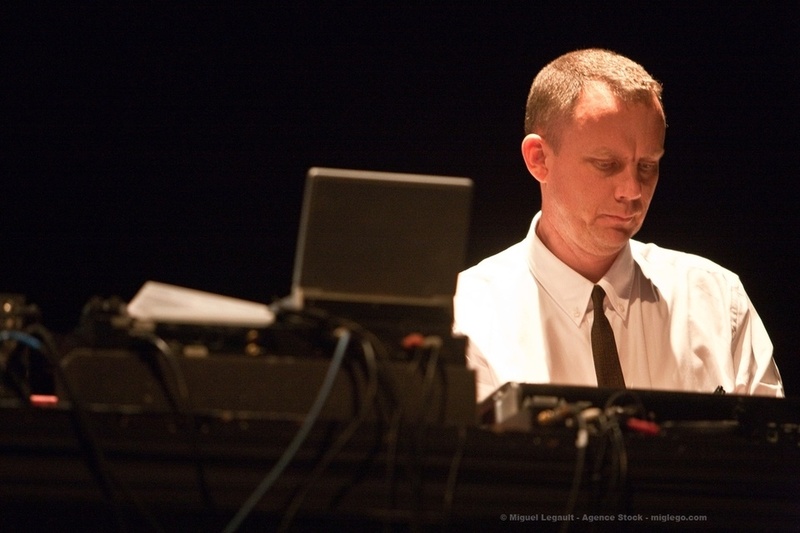 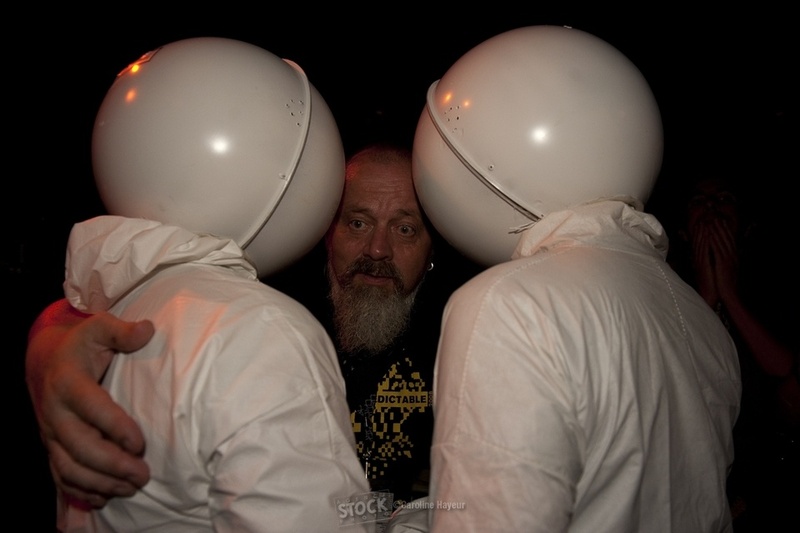 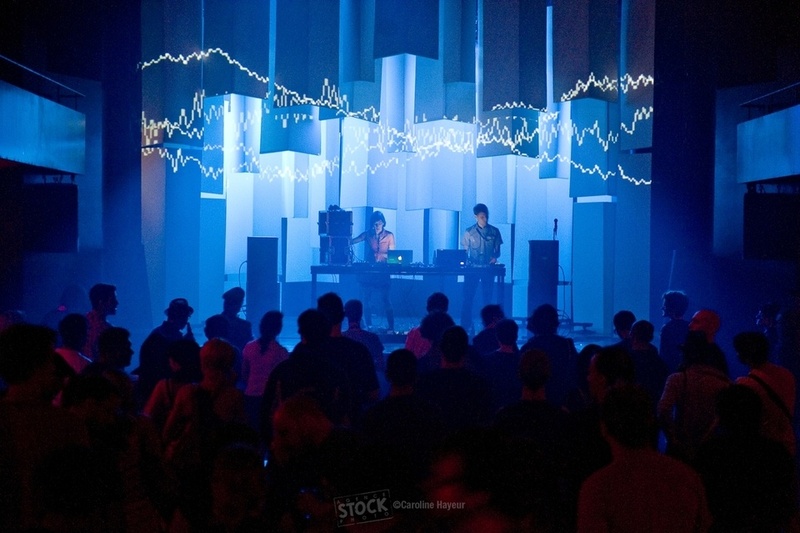 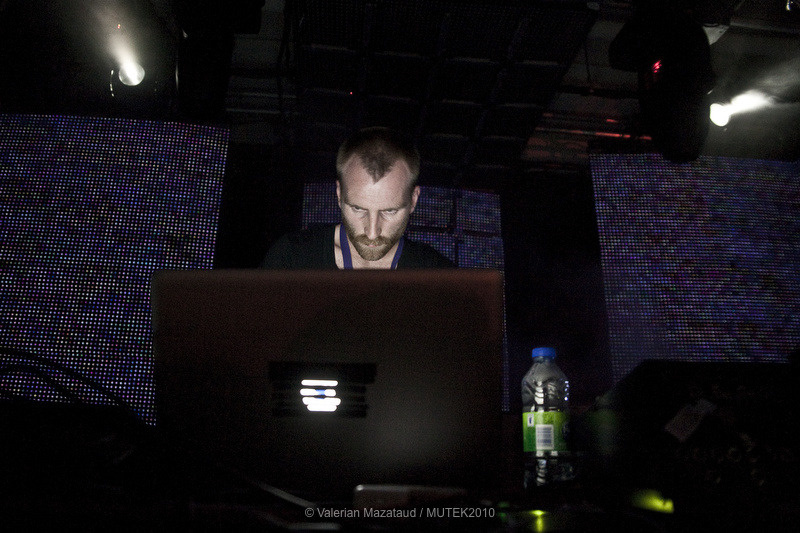 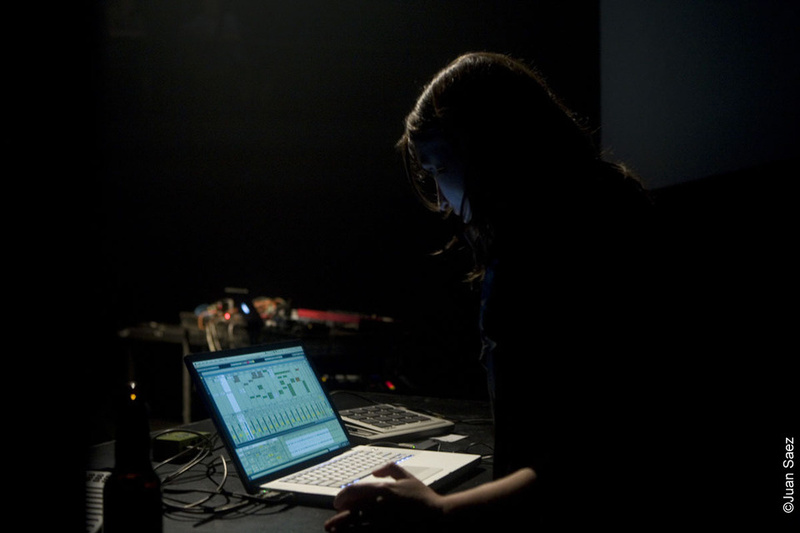 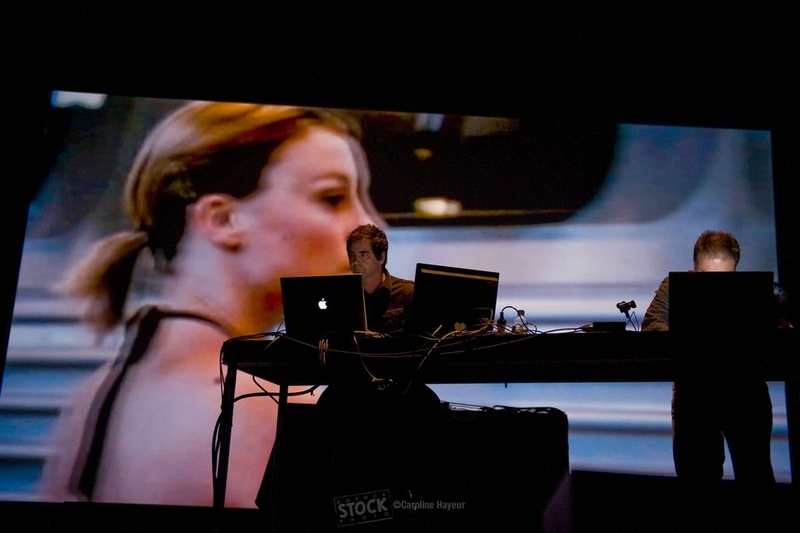 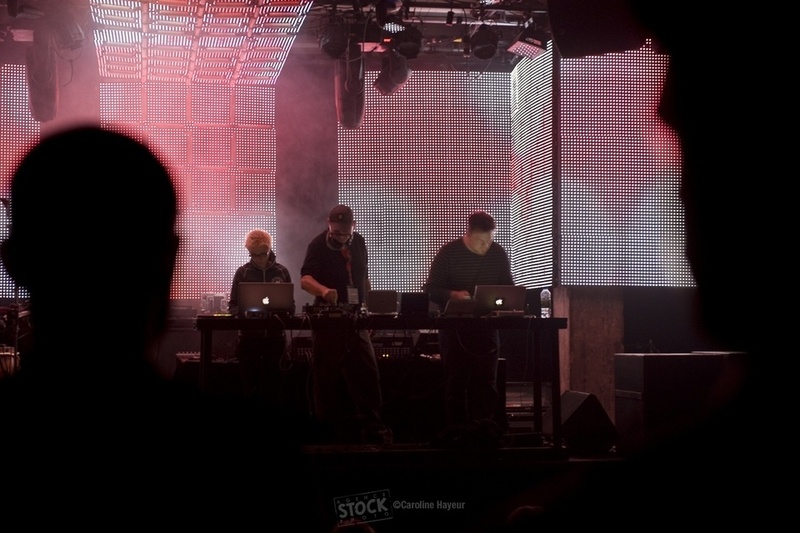 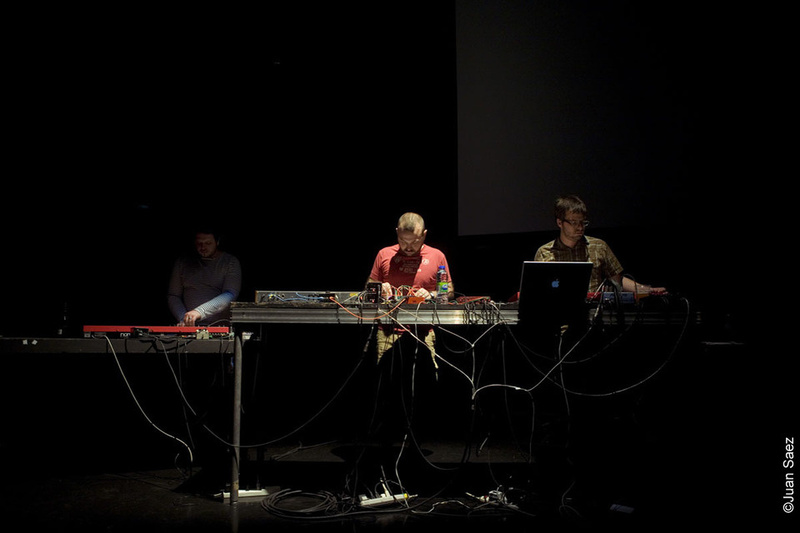 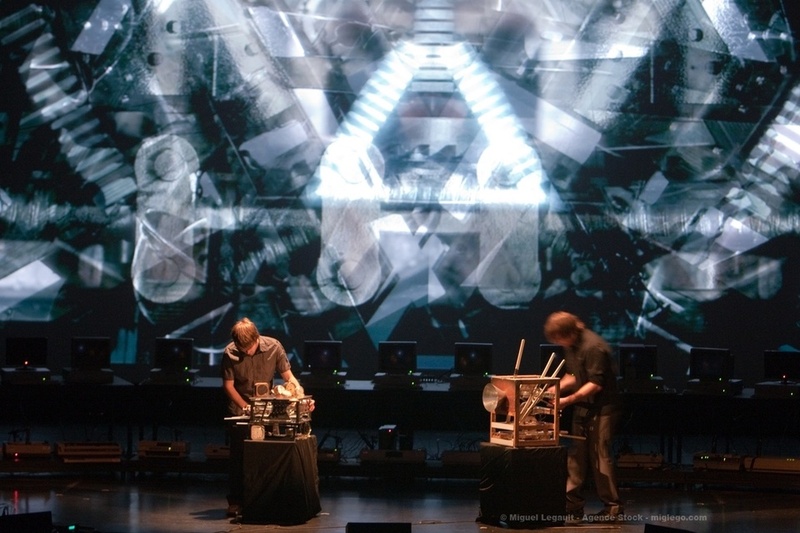 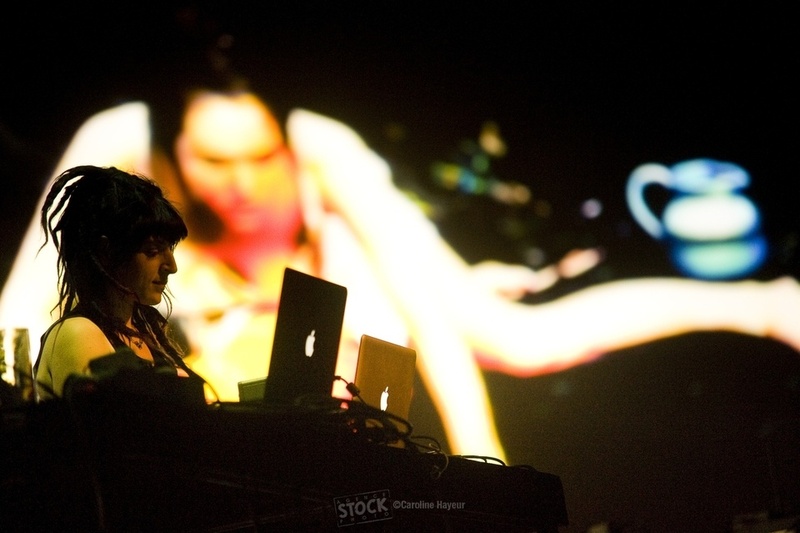 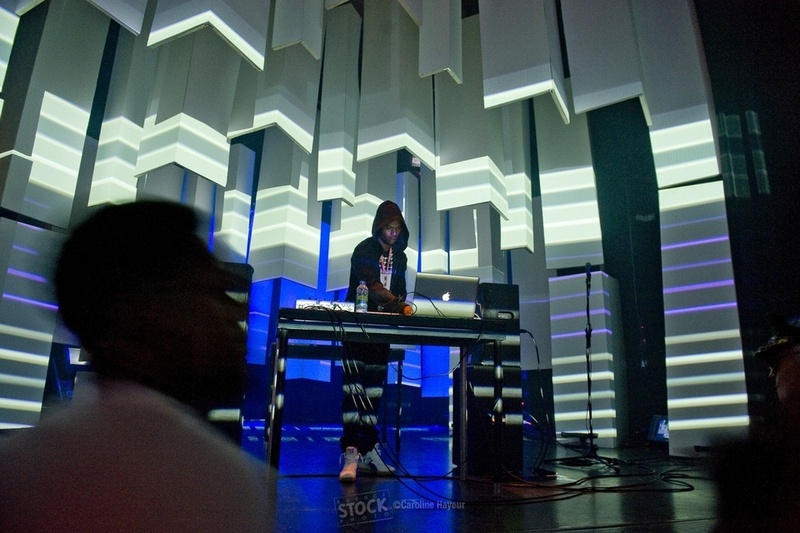 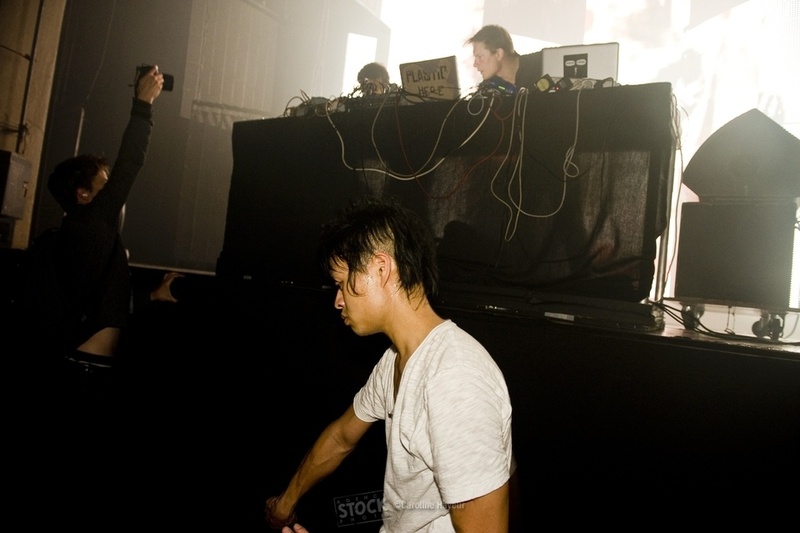 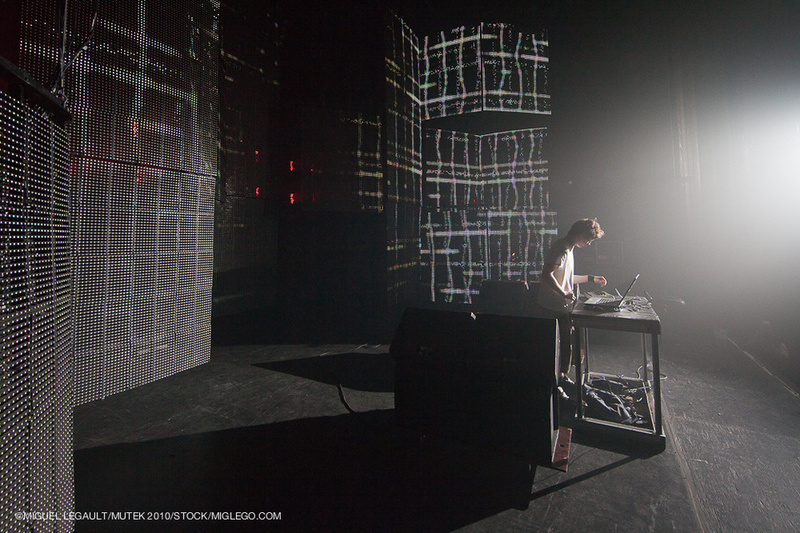 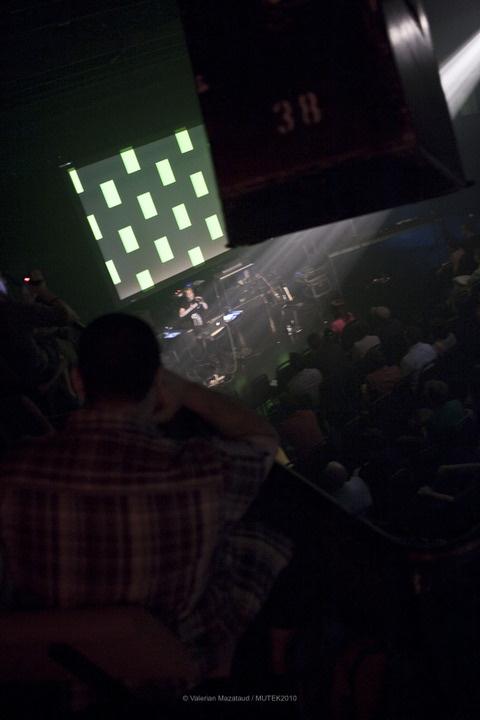 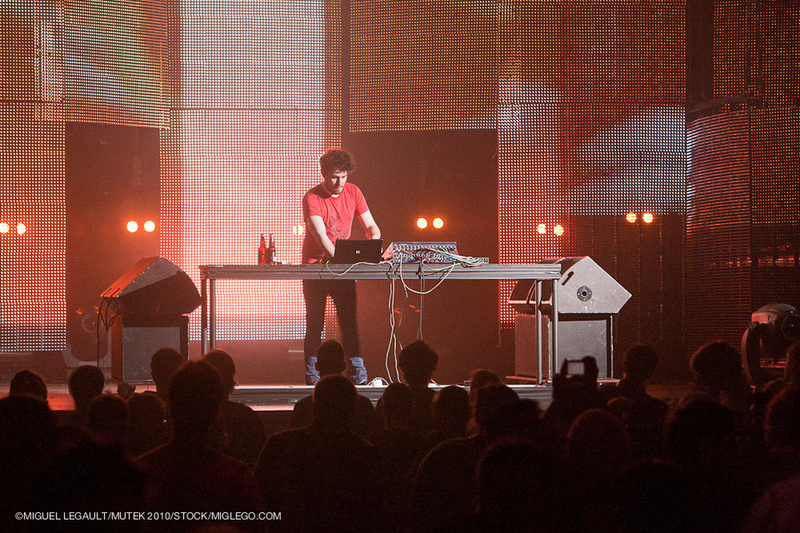 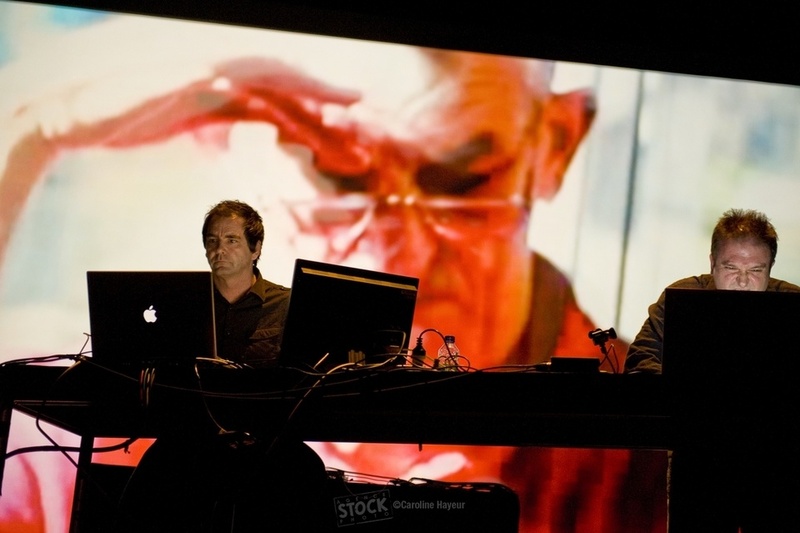 Critics and audience alike agreed, MUTEK 2010 was the festival’s most ambitious edition yet. 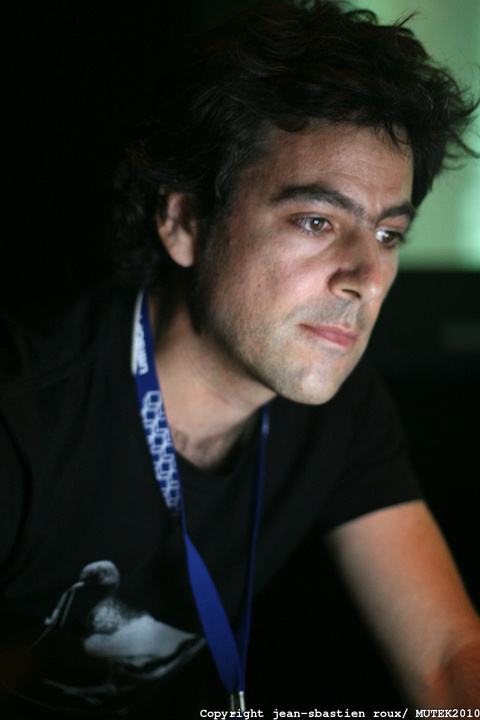 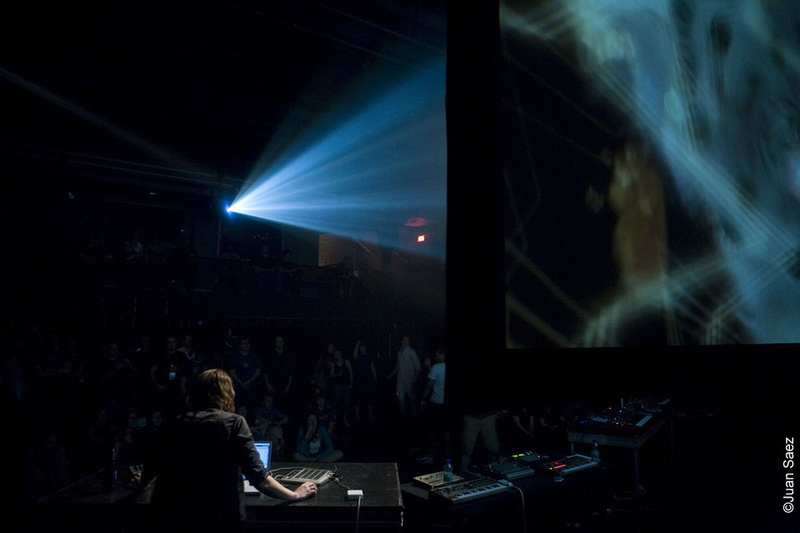 Furthermore, recognizing MUTEK’s longstanding contribution to the digital arts, the Conseil des Arts de Montréal named MUTEK winner of their 25th Grand Prix, the most prestigious prize that can be awarded to an artistic organization locally. 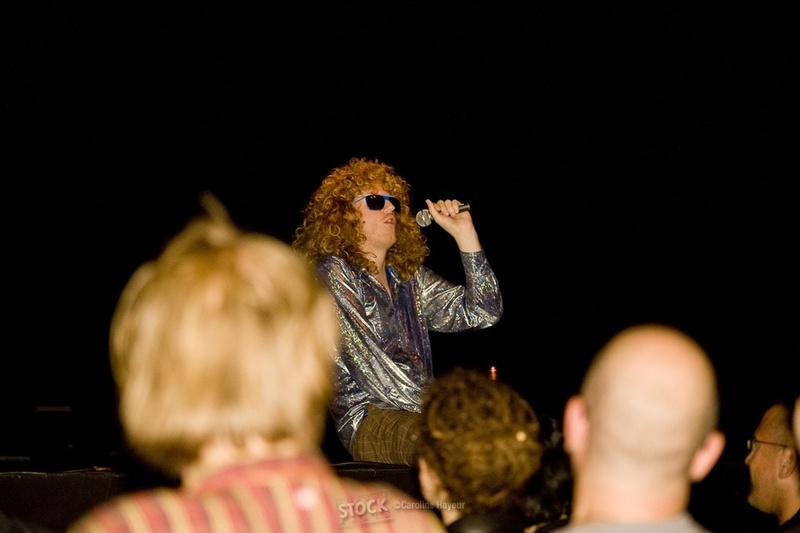 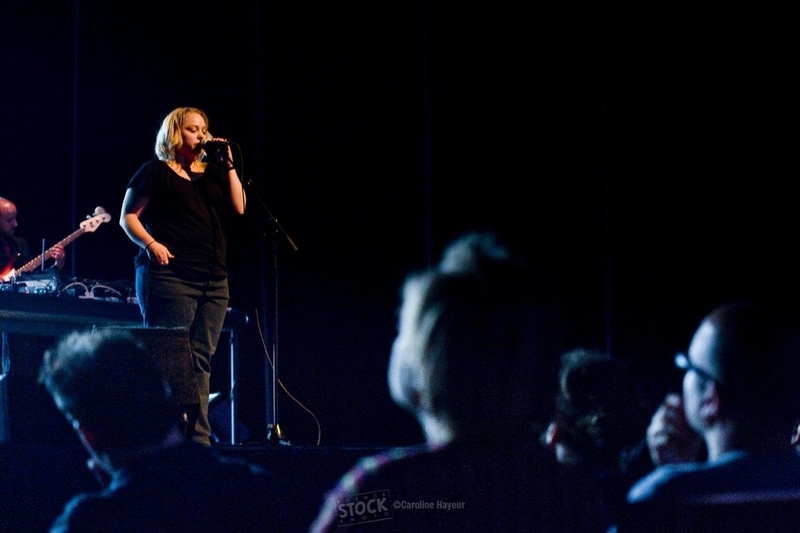 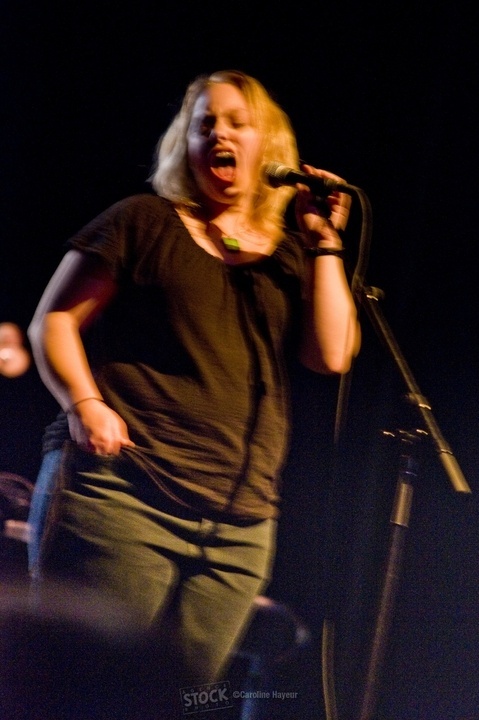 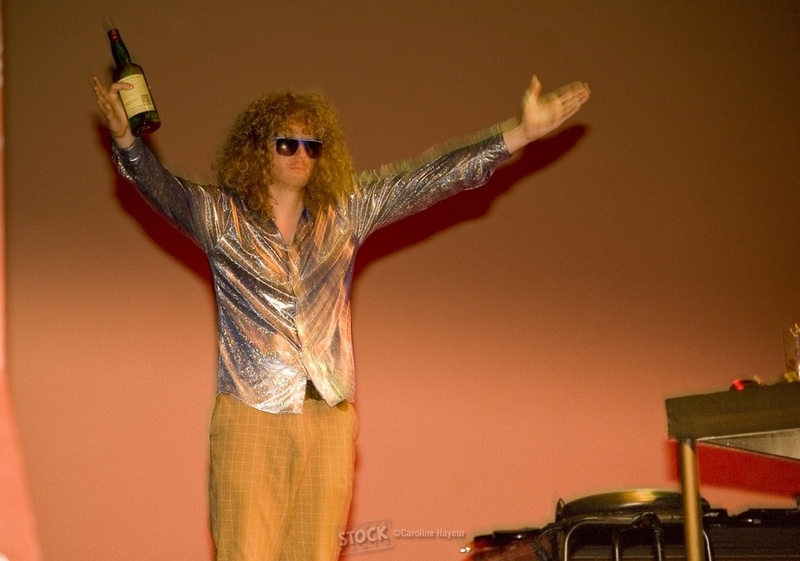 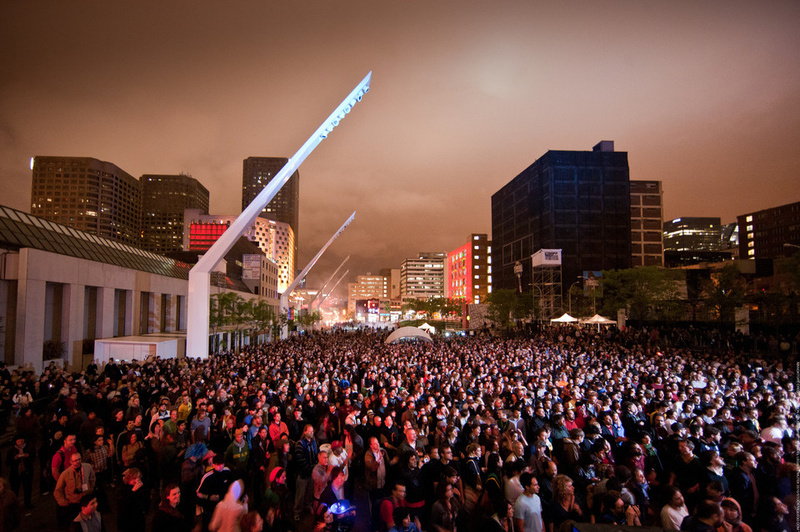 The 2010 festival lineup was about bringing back festival favourites to present new and ever-daring projects, showcasing acts that organizers have pursued for years, highlighting the most promising of new discoveries, and spotlighting originality that defies easy categorization. 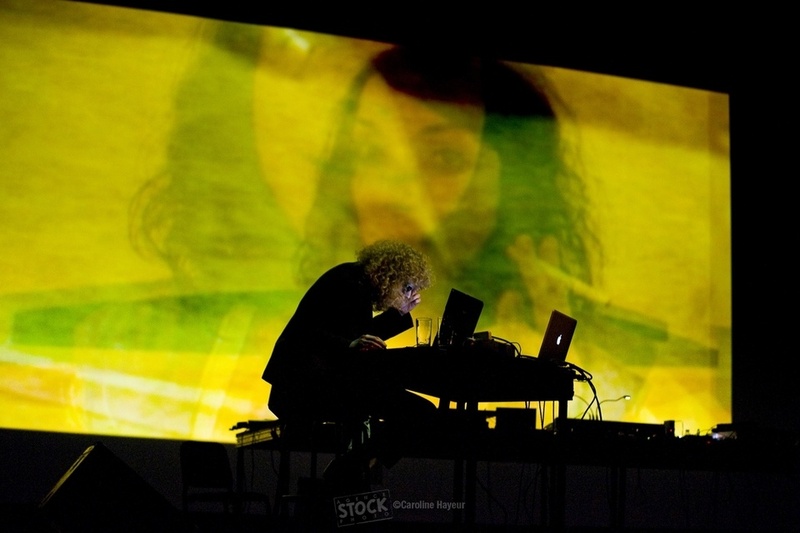 174 artists and specialists from 14 different countries contributed to the 85 performances and projects presented as part of MUTEK’s artistic and professional program, including 16 Canadian, 10 North-American and 6 world premieres. 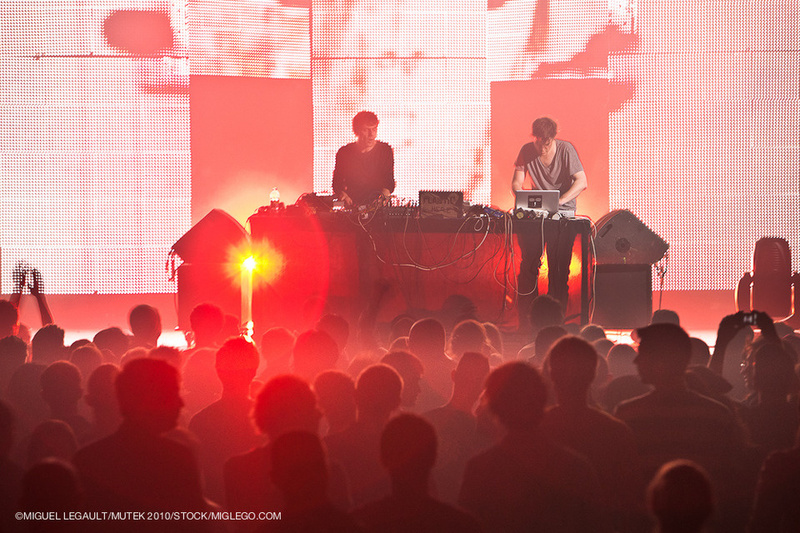 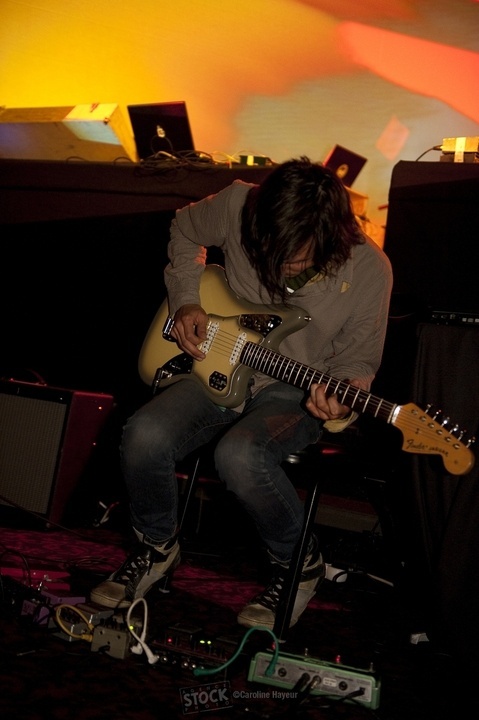 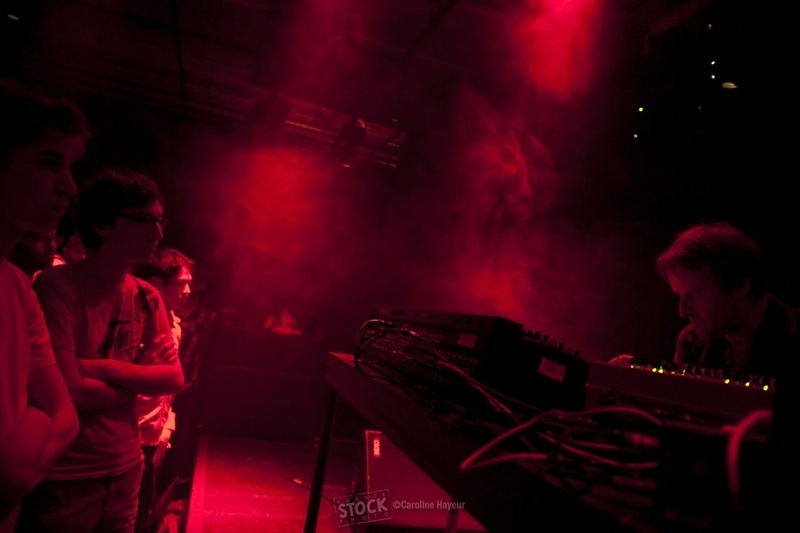 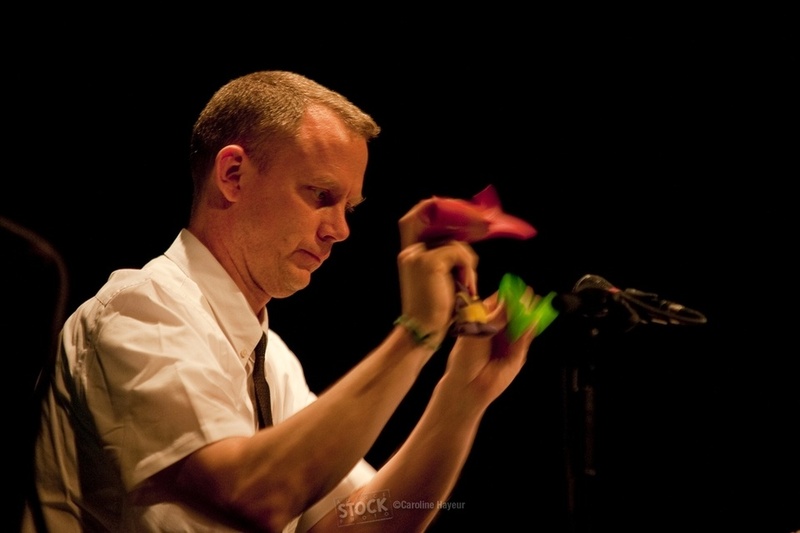 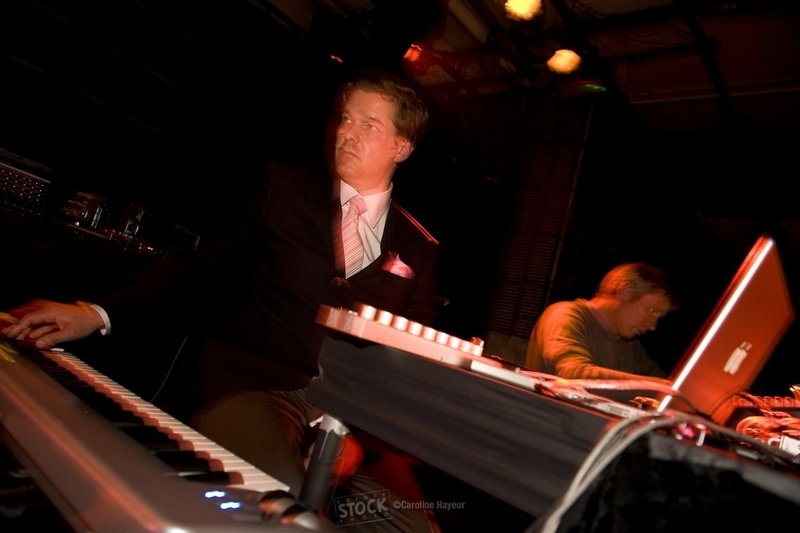 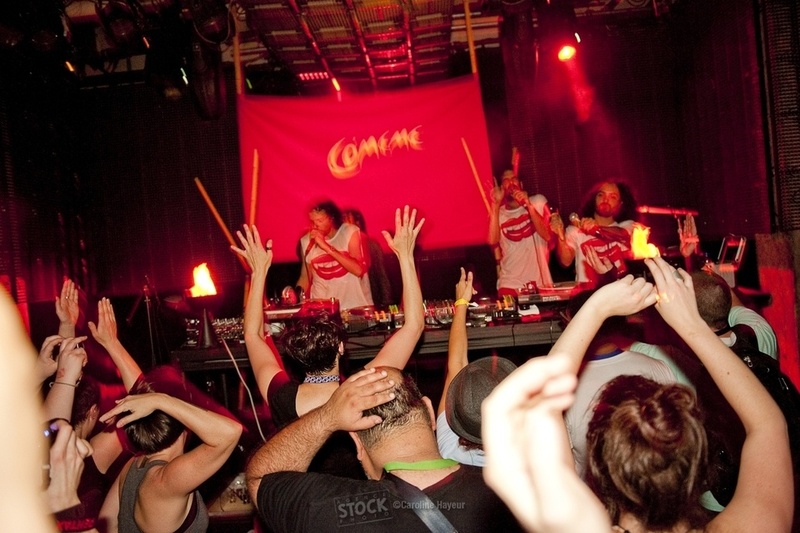 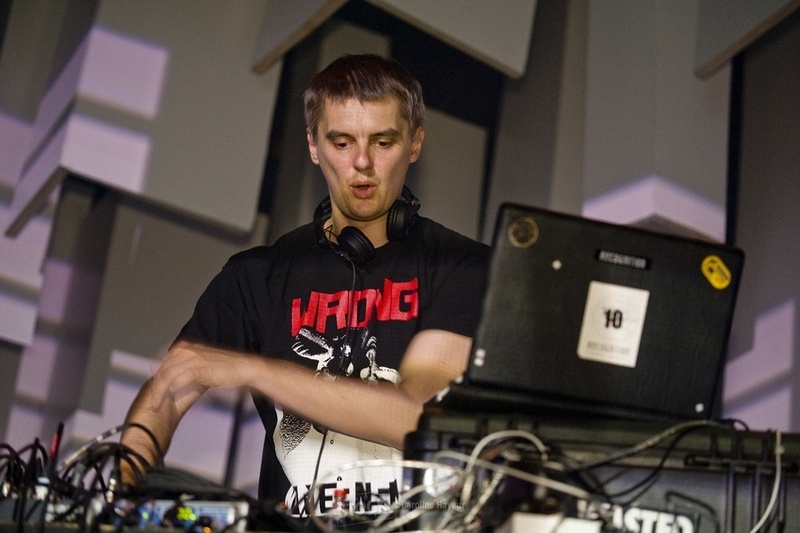 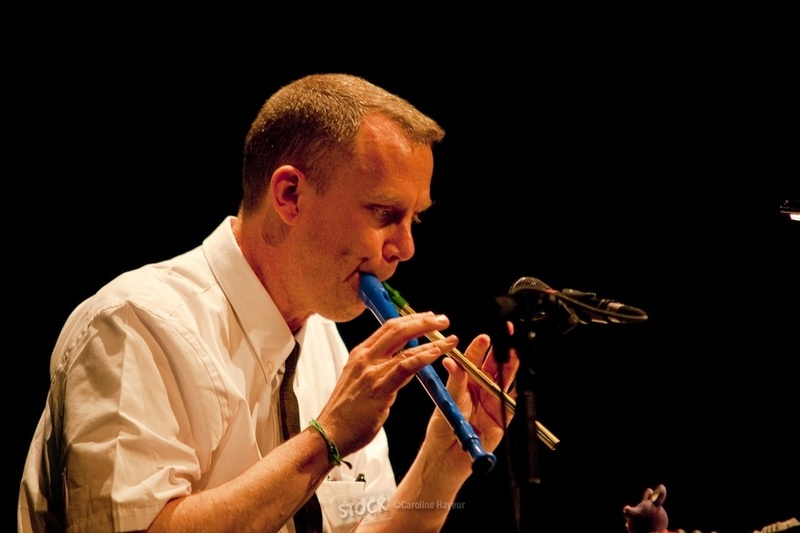 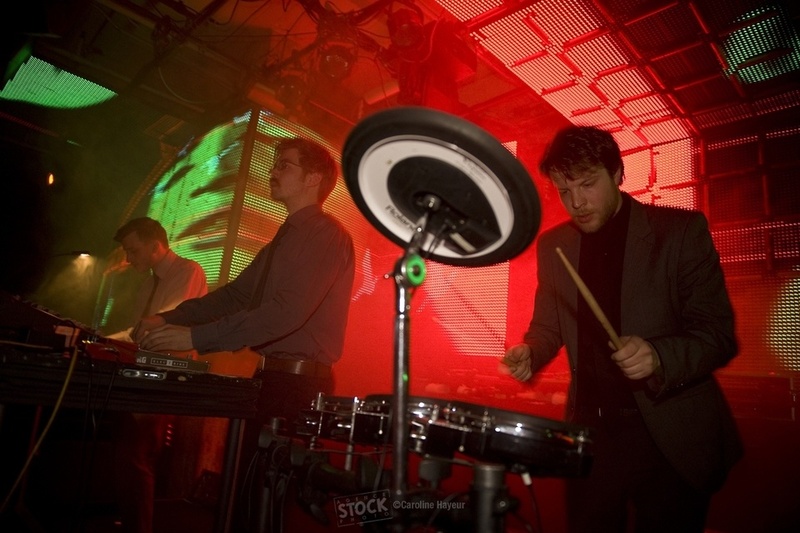 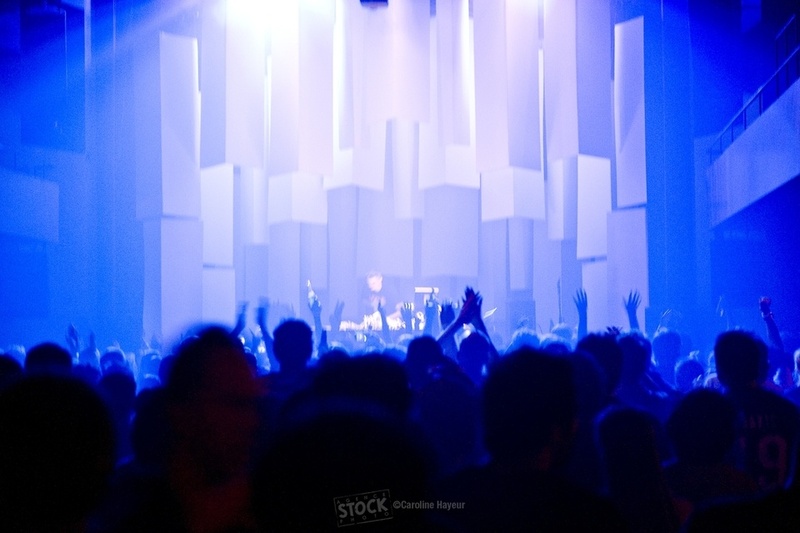 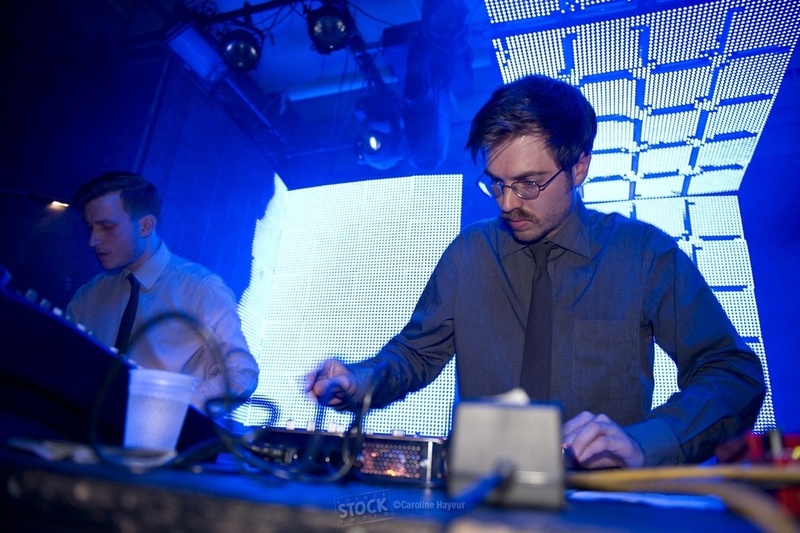 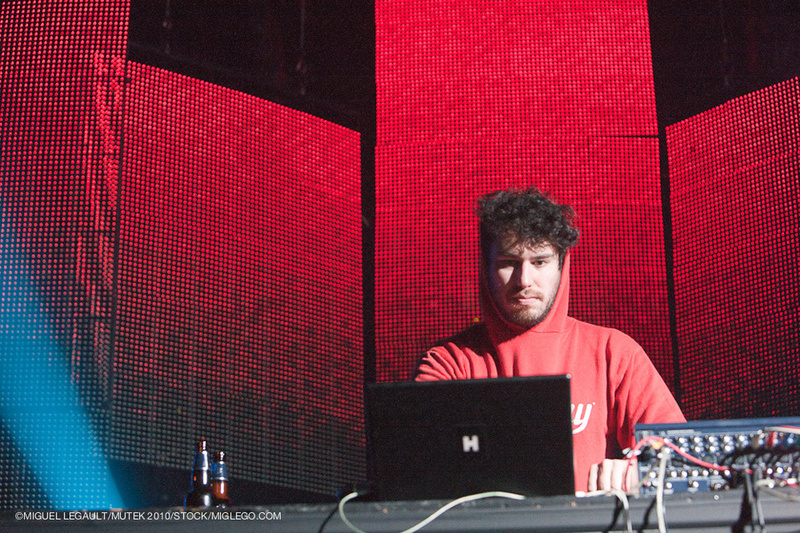 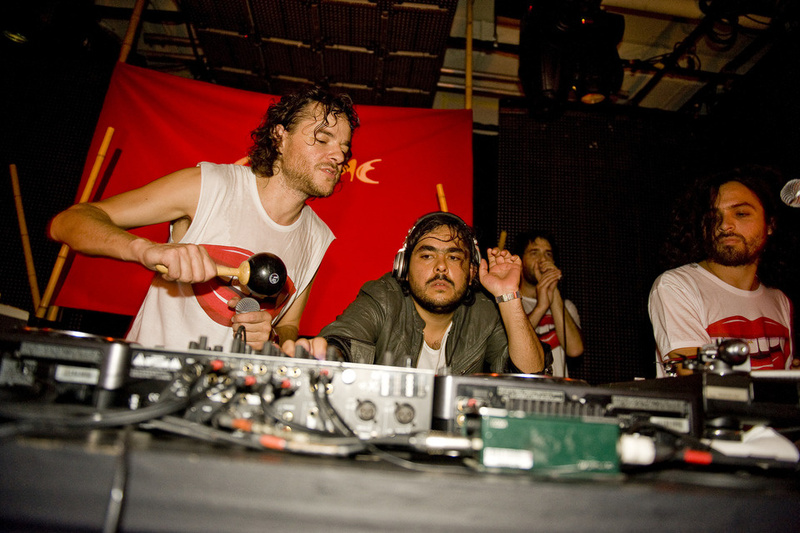 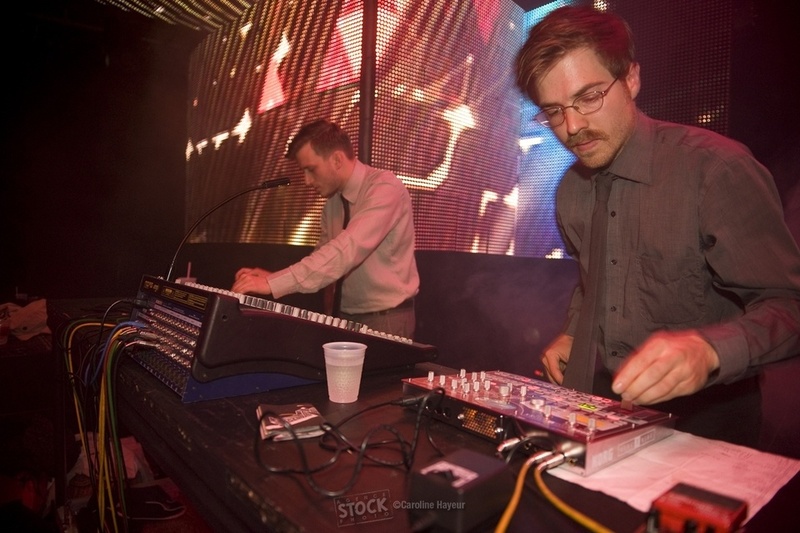 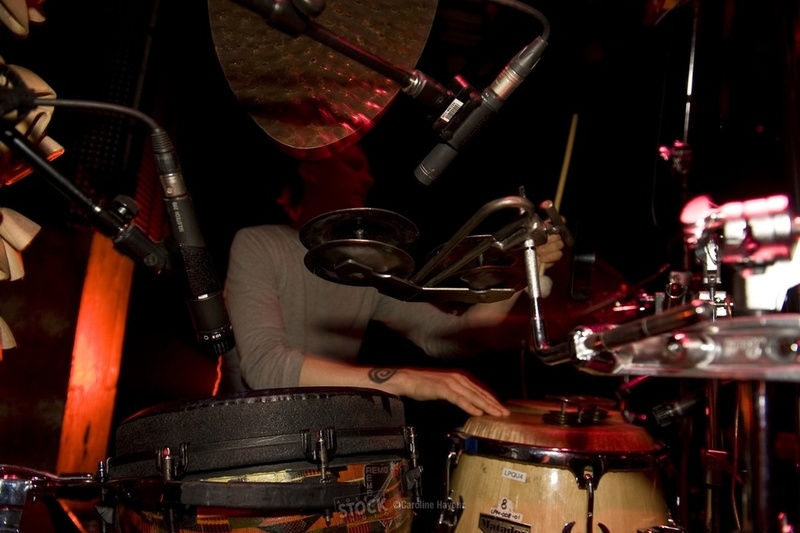 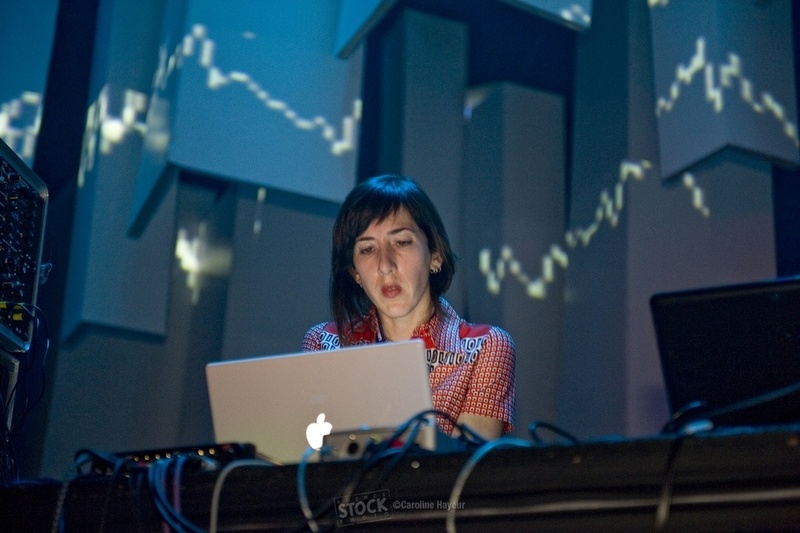 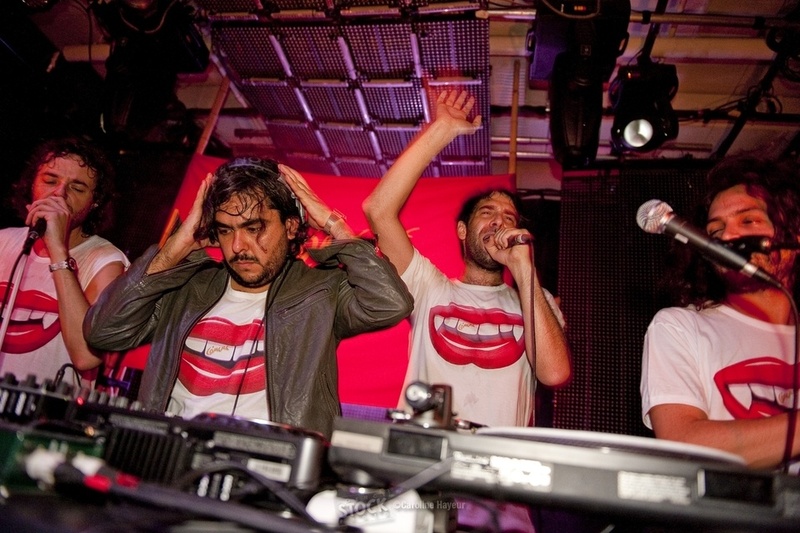 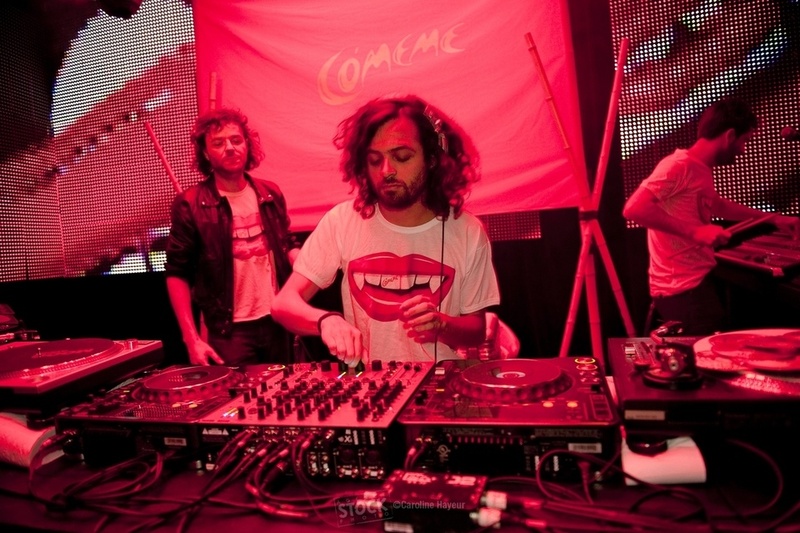 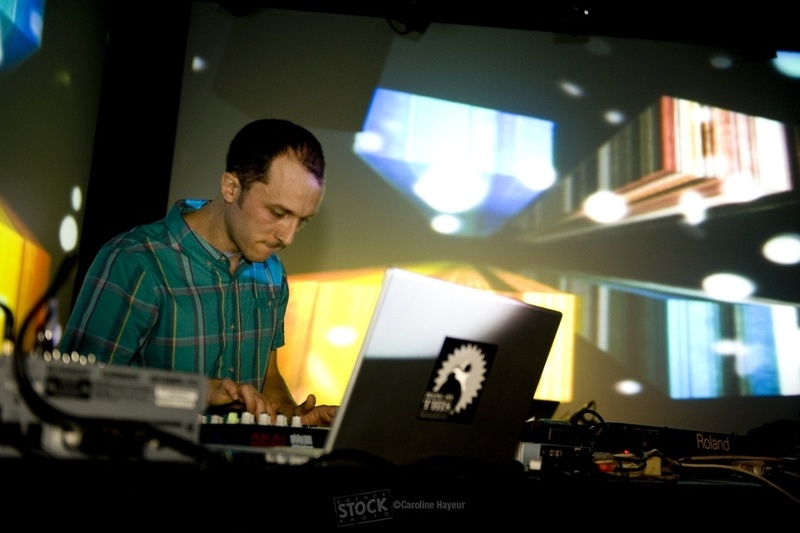 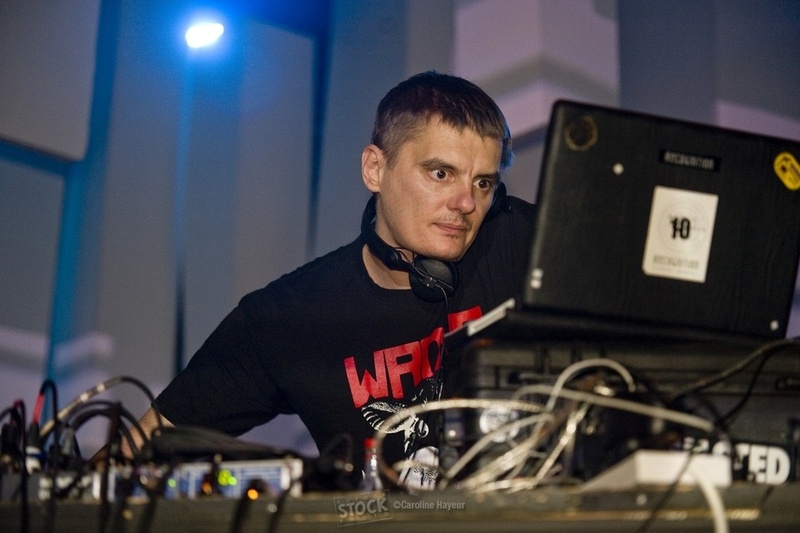 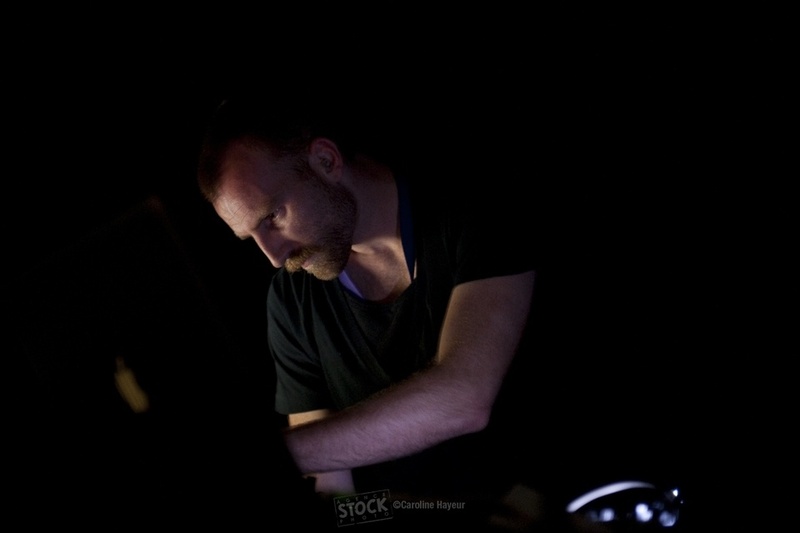 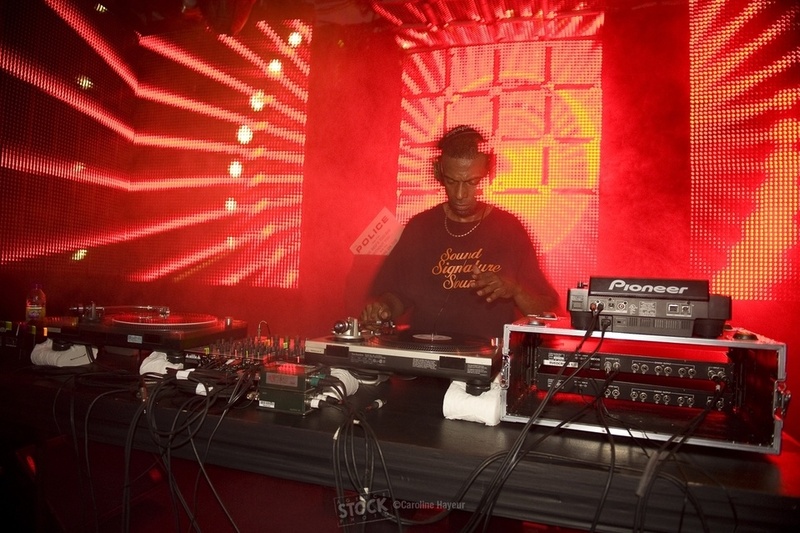 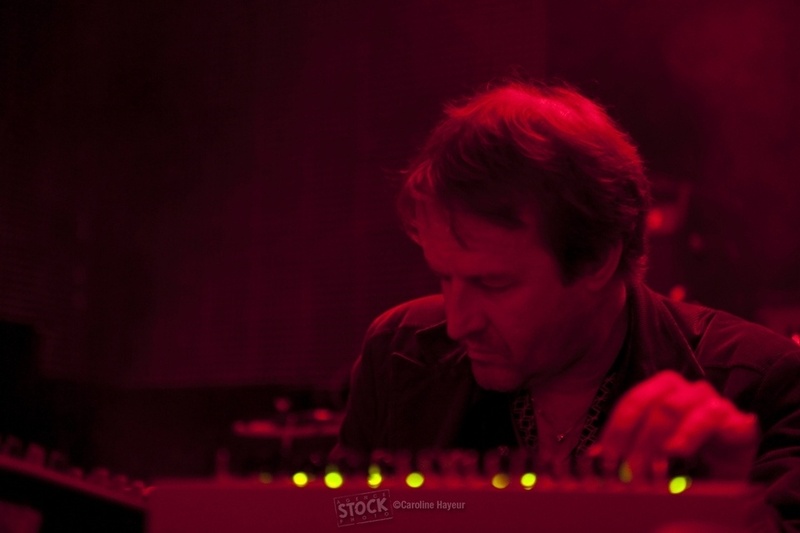 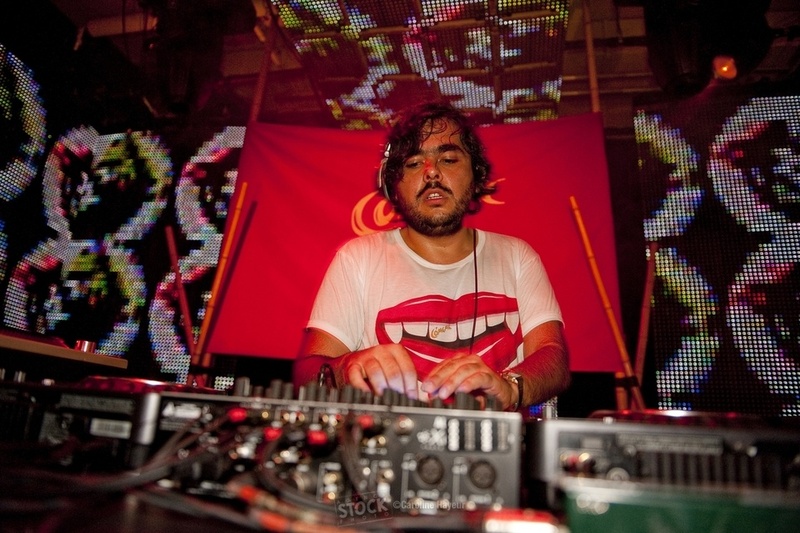 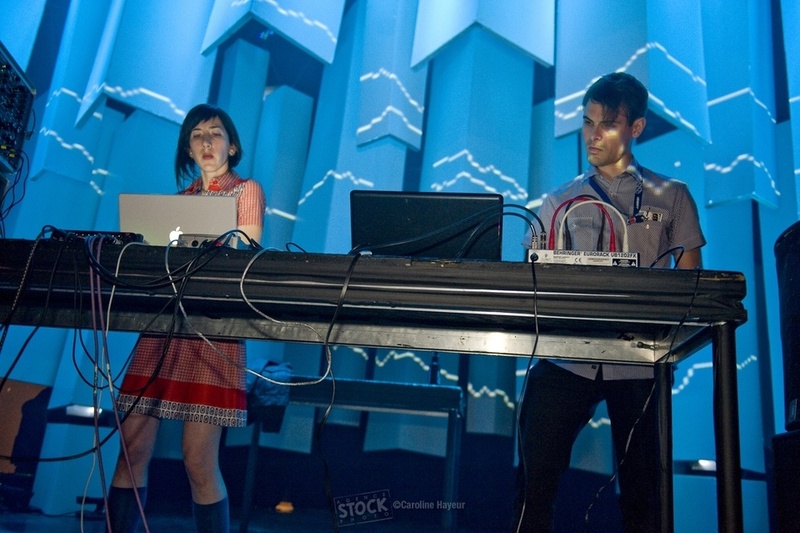 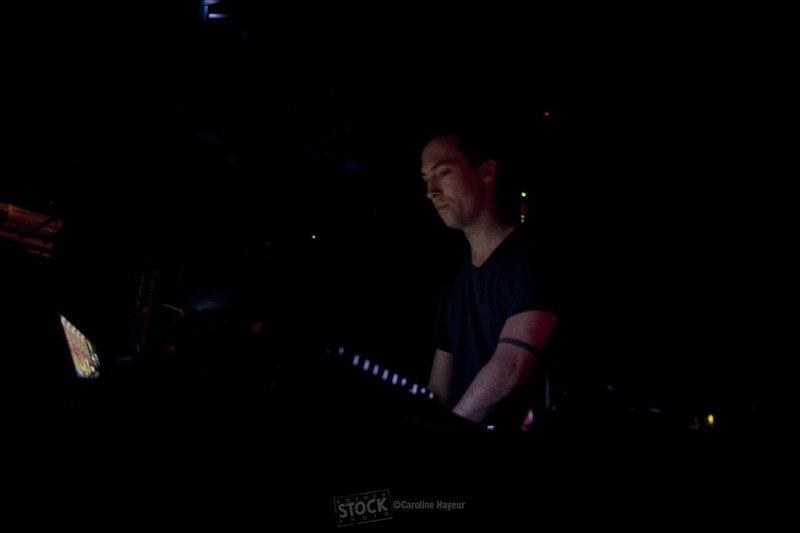 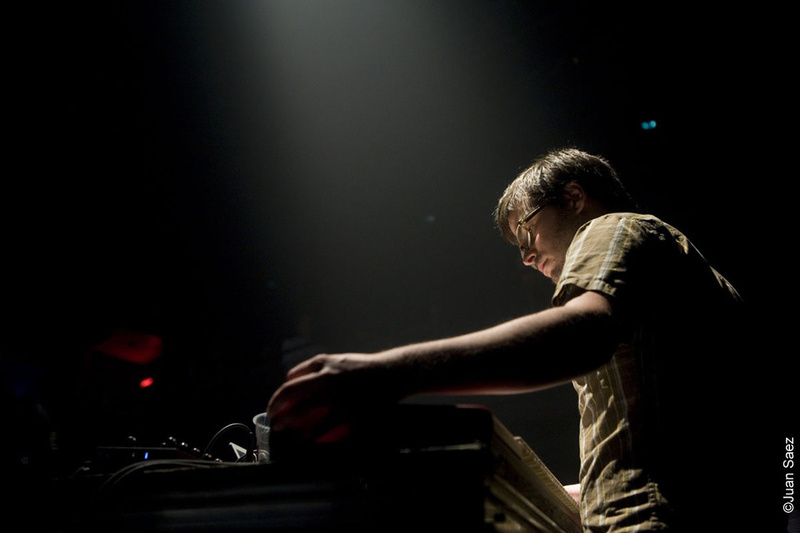 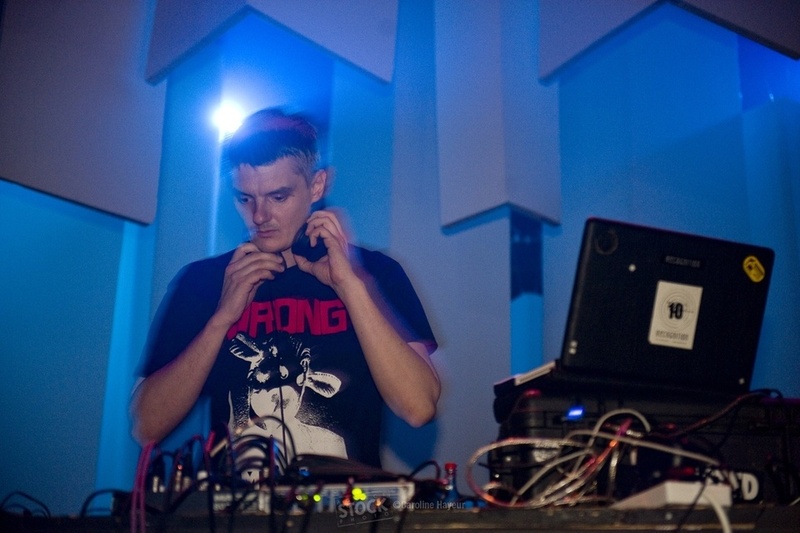 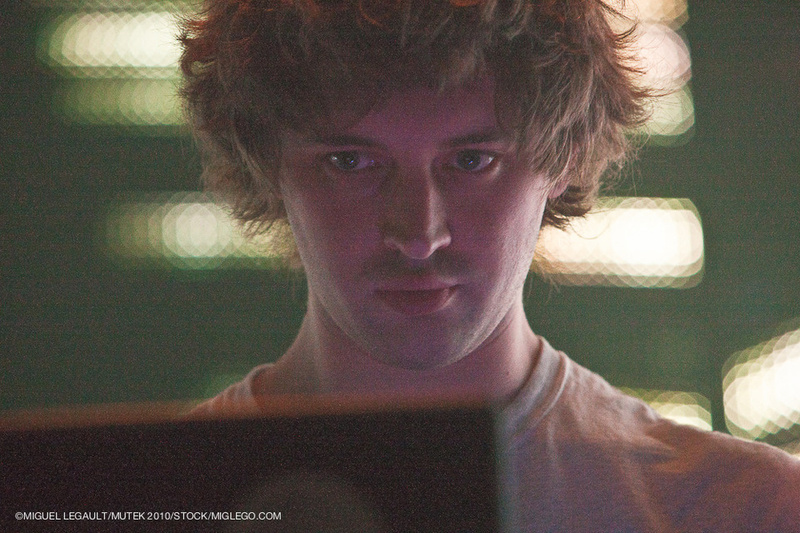 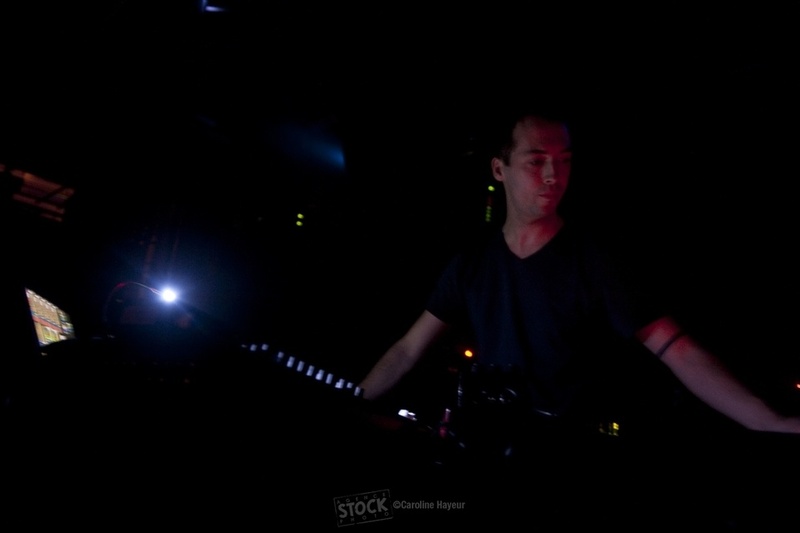 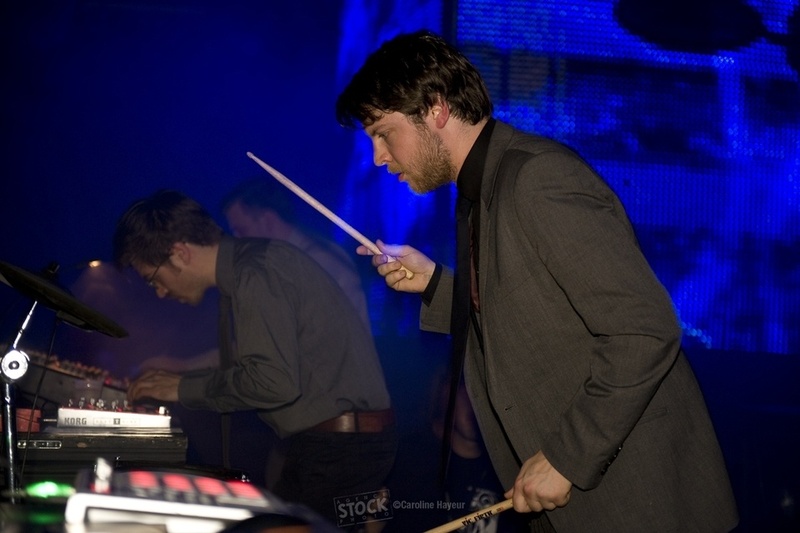 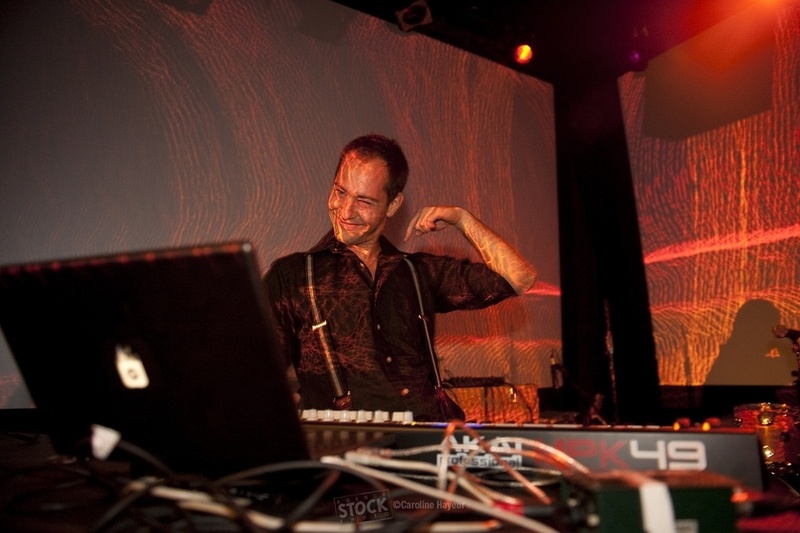 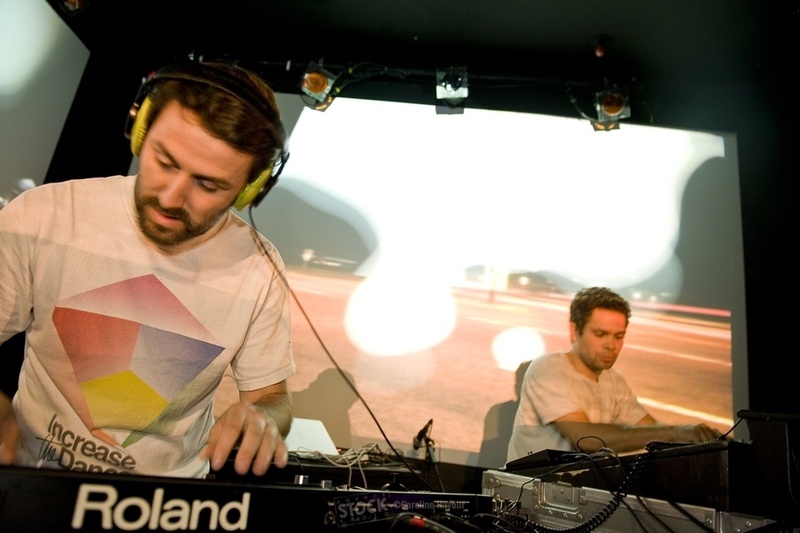 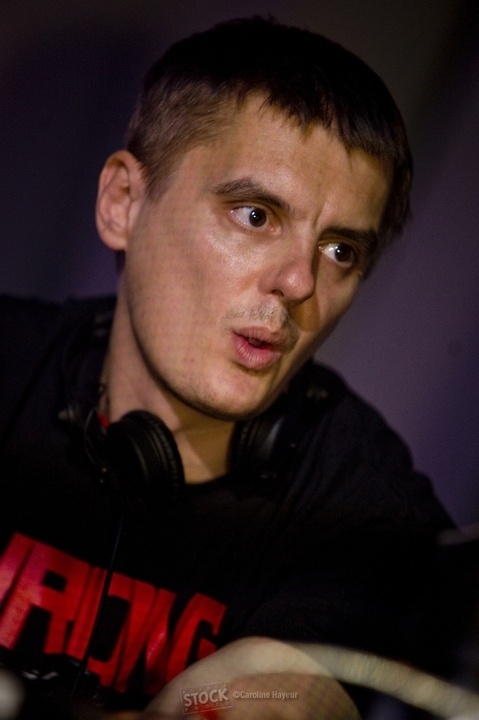 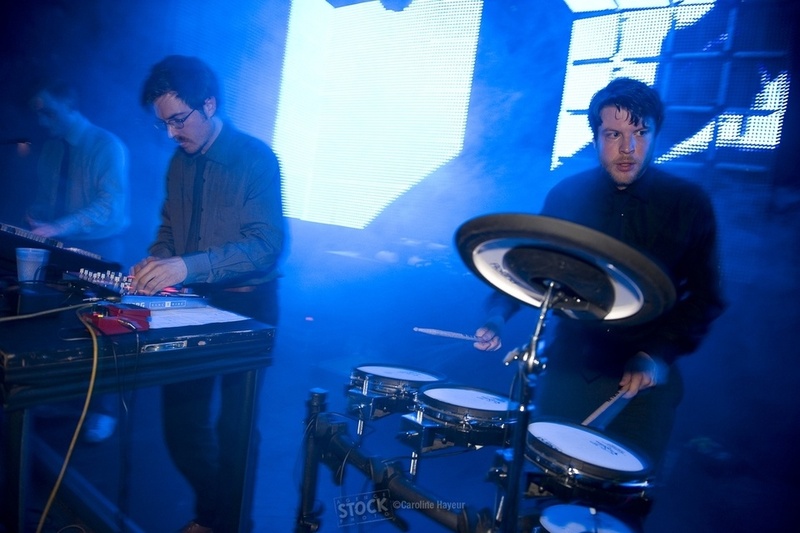 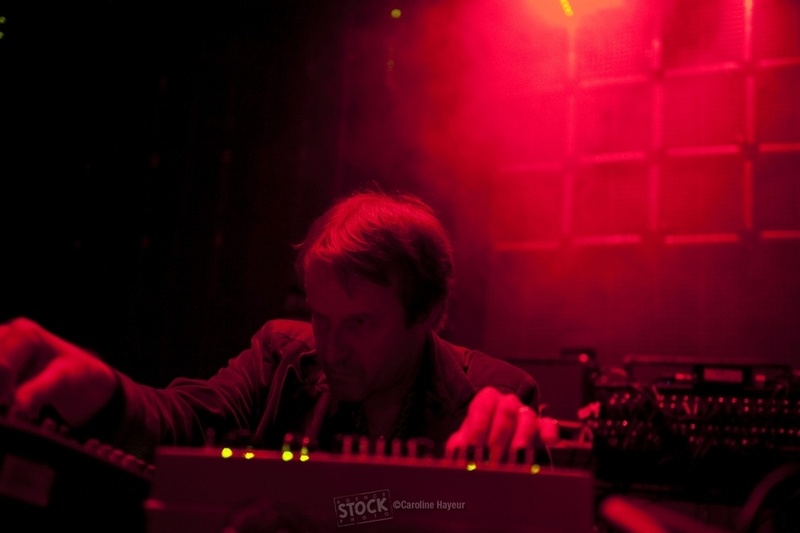 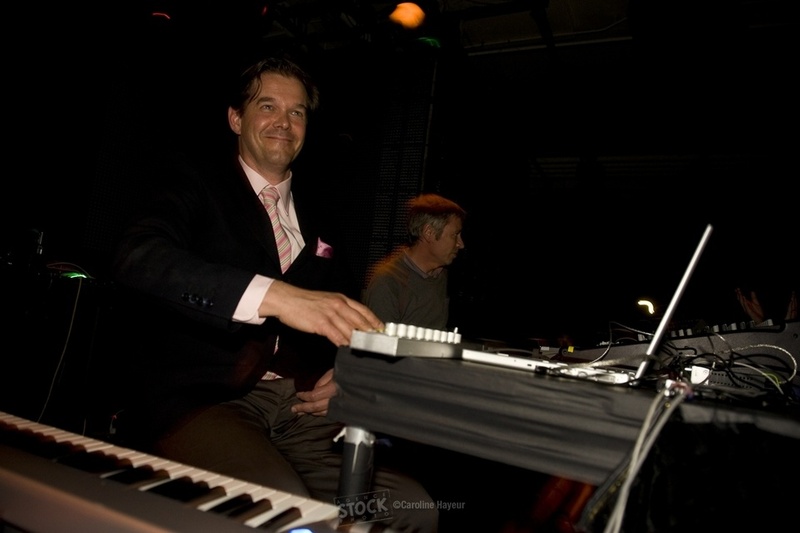 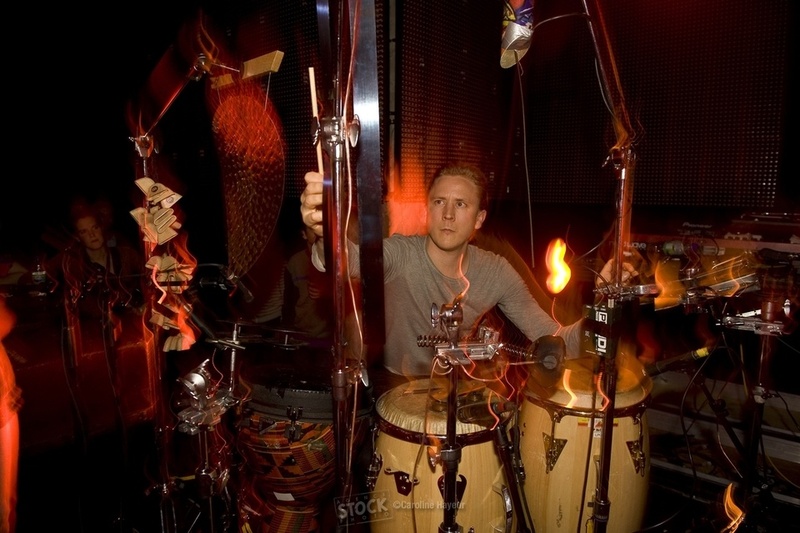 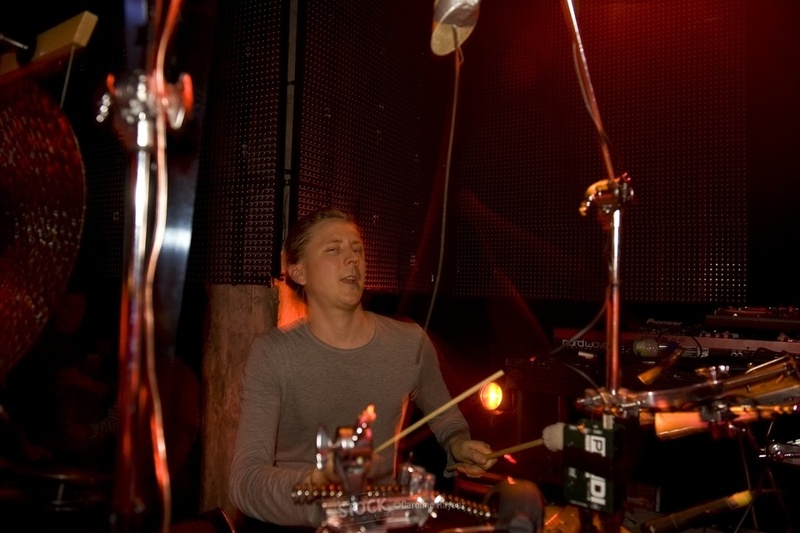 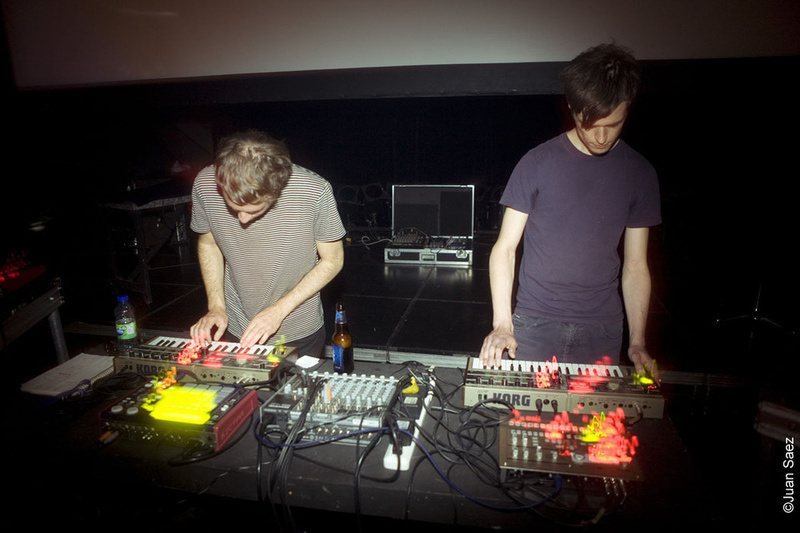 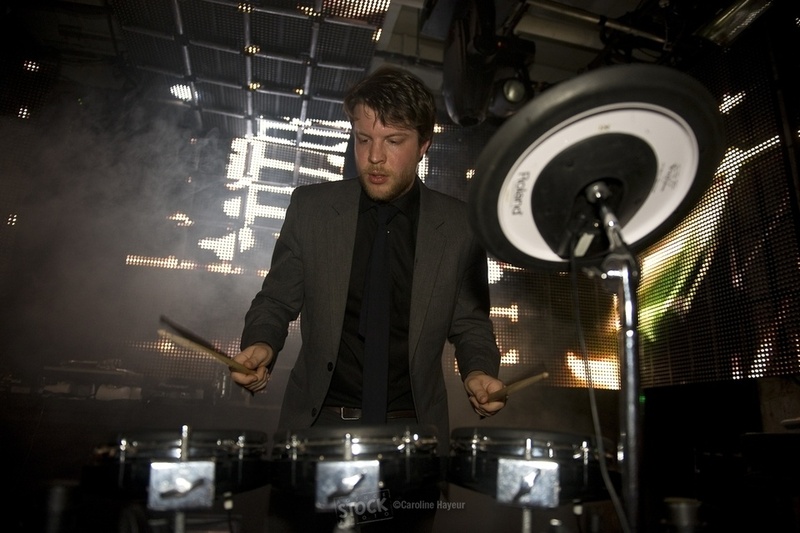 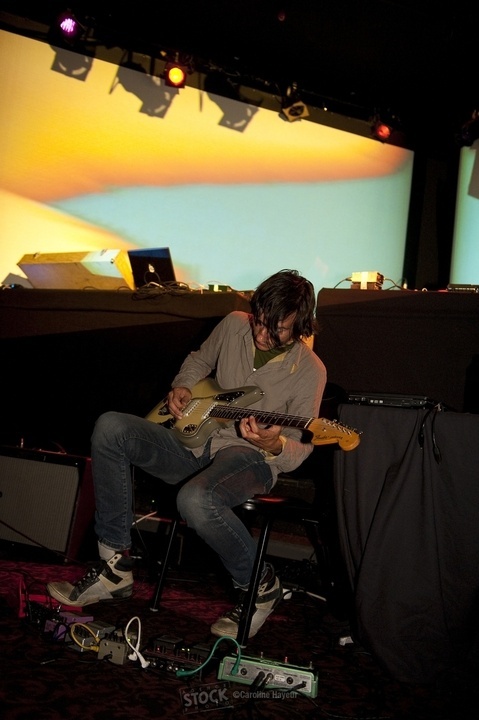 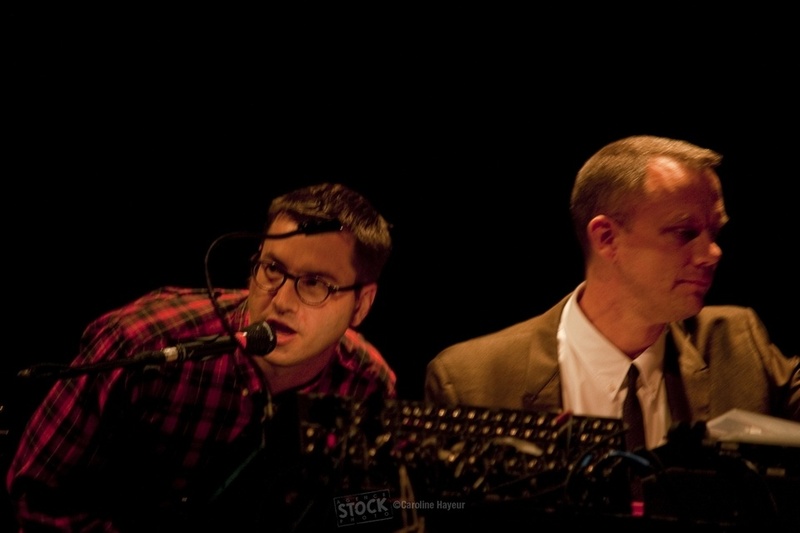 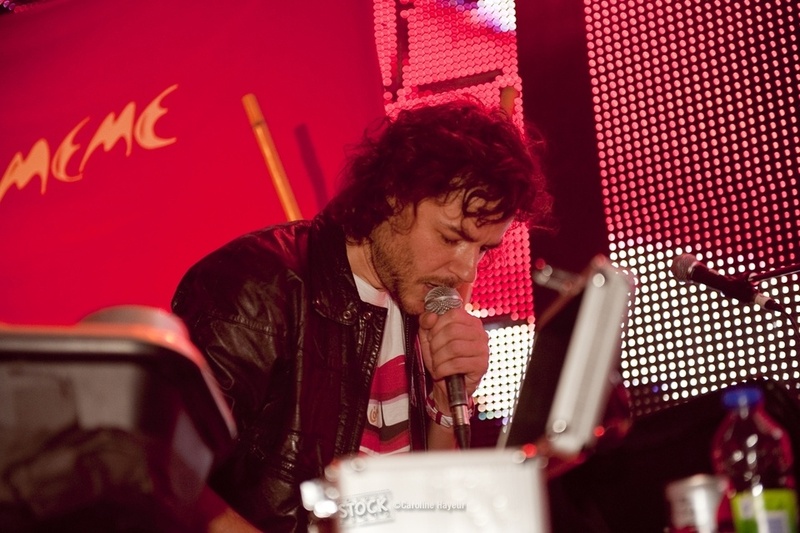 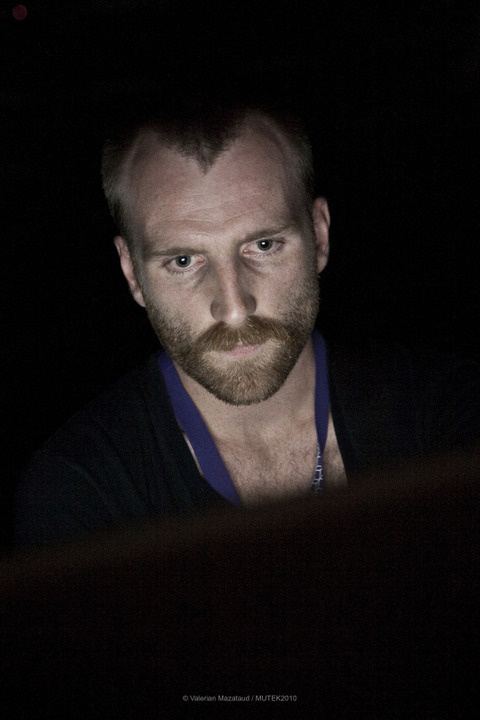 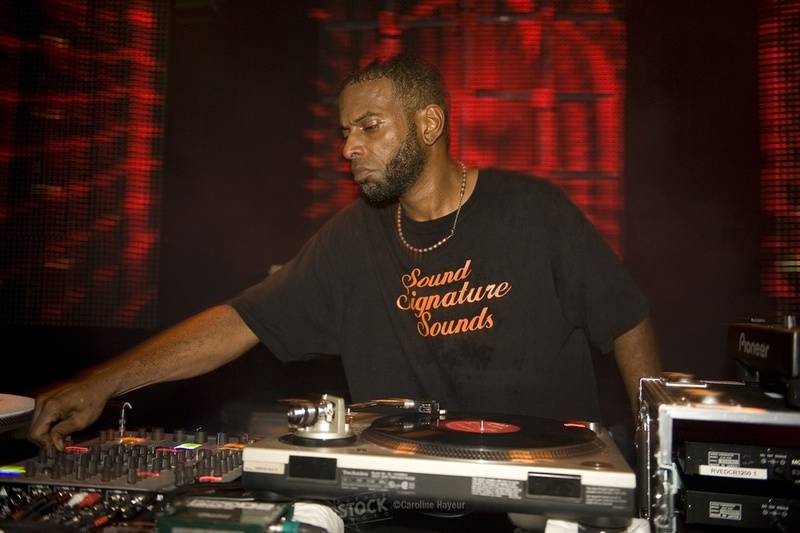 The 2010 lineup included Actress, Aun, Ben Frost, Brandt Brauer Frick, Demdike Stare, DJ Koze, Dixon, Eleh, Ikonika, Jon Hopkins, King Midas Sound, Marsen Jules Trio, Matmos, Moritz von Oswald Trio, Mouse on Mars, Nicolas Jaar, Nurse with Wound, Pépé Bradock, San Proper, Señor Coconut & His Orchestra, The Caretaker, Theo Parrish, Tim Hecker and Vladislav Delay. 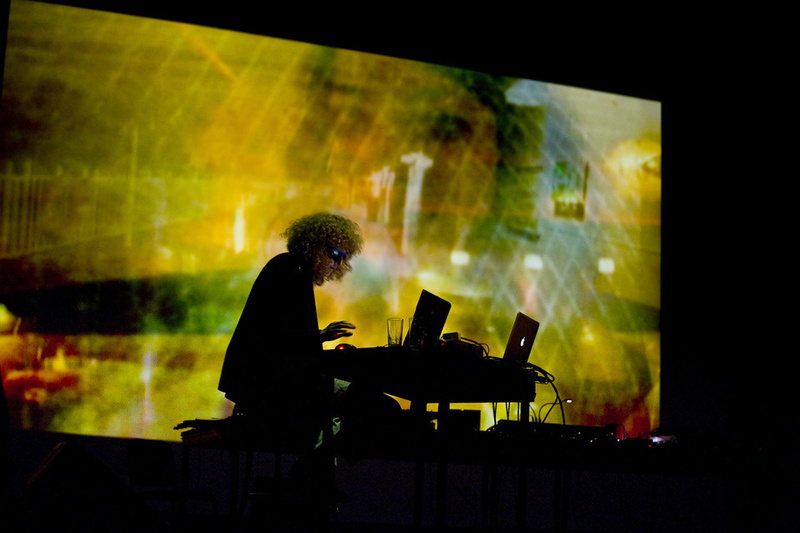 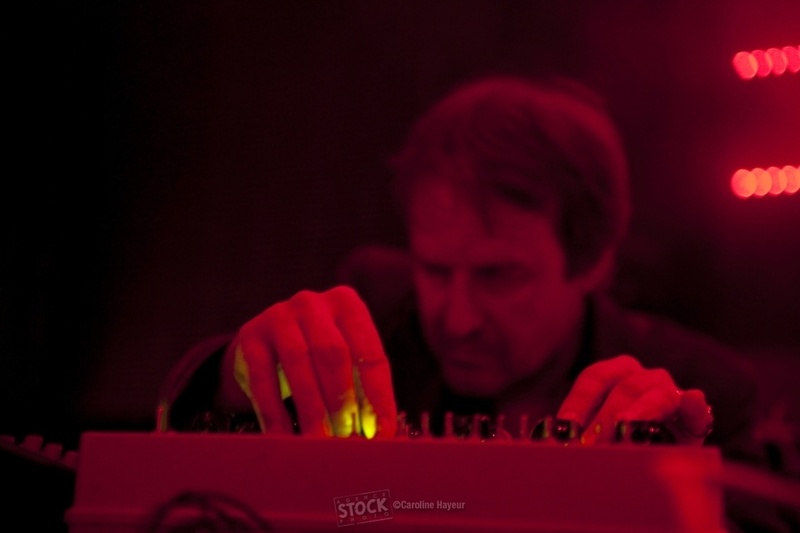 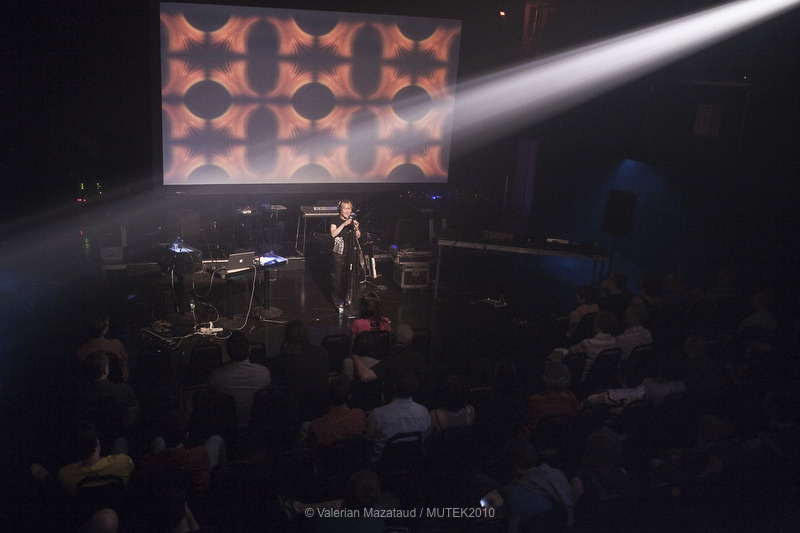 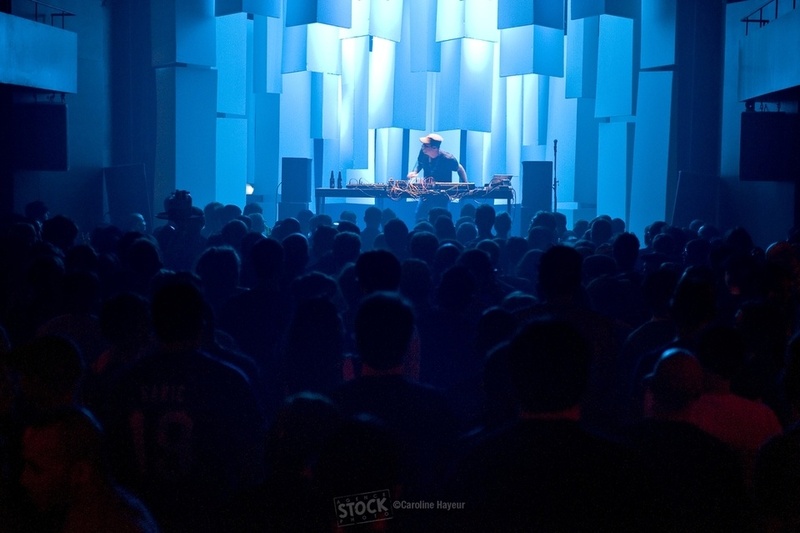 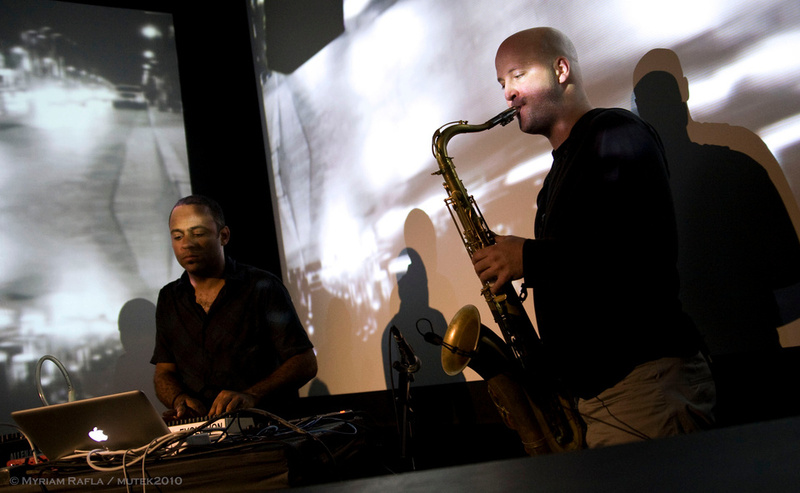 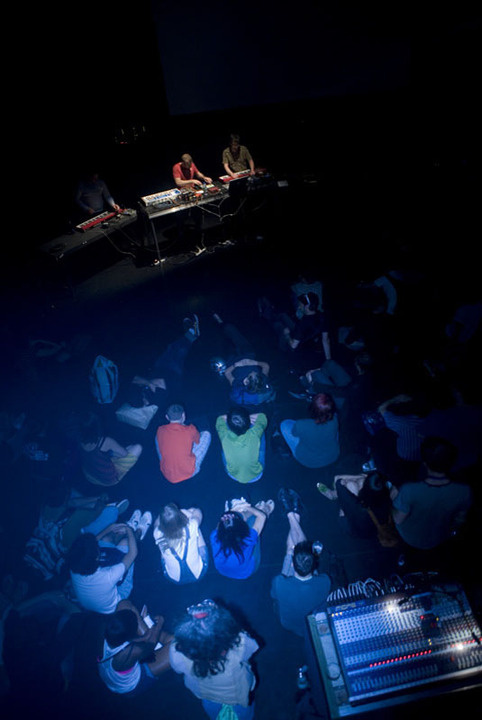 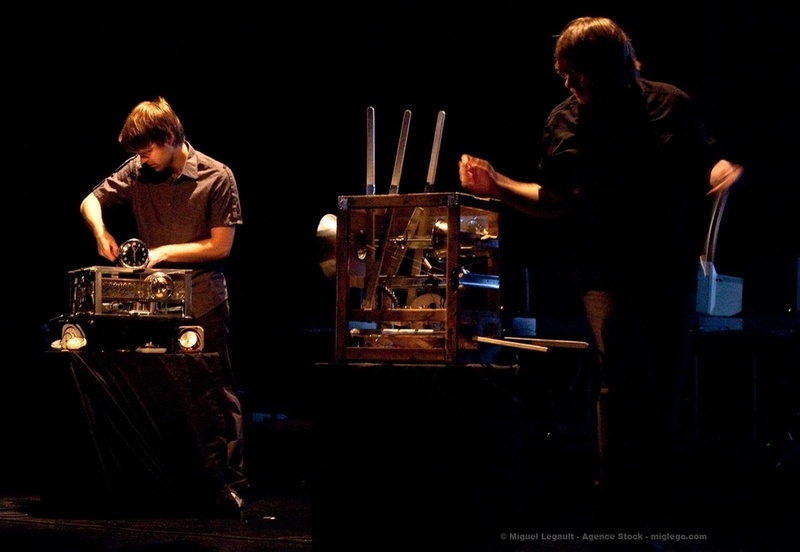 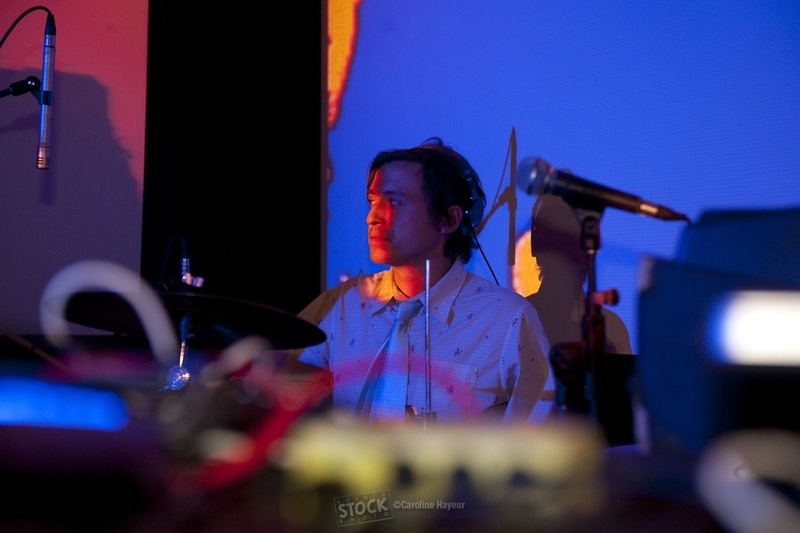 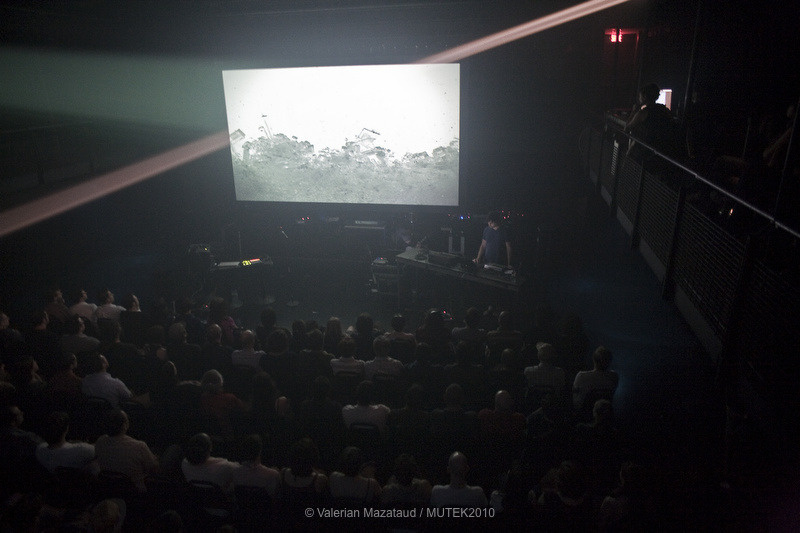 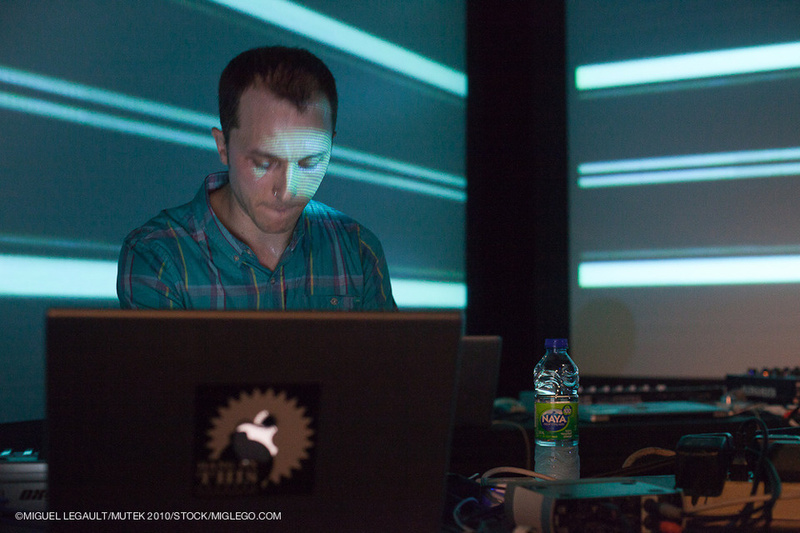 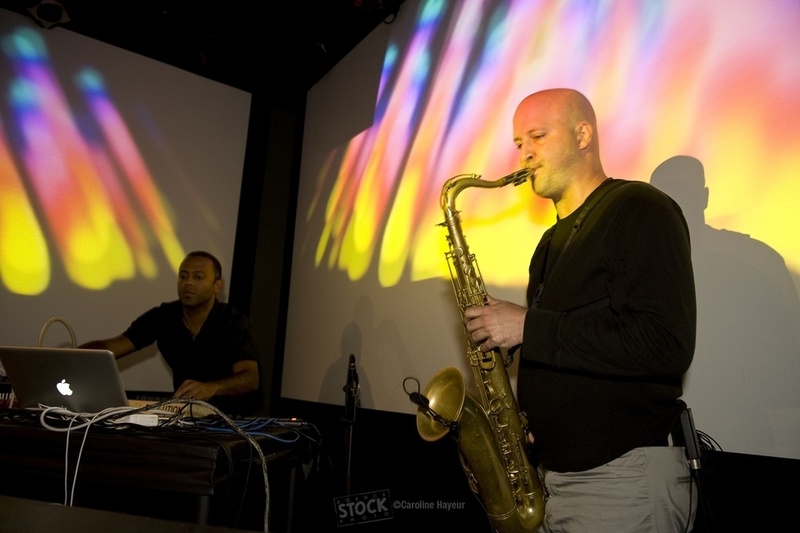 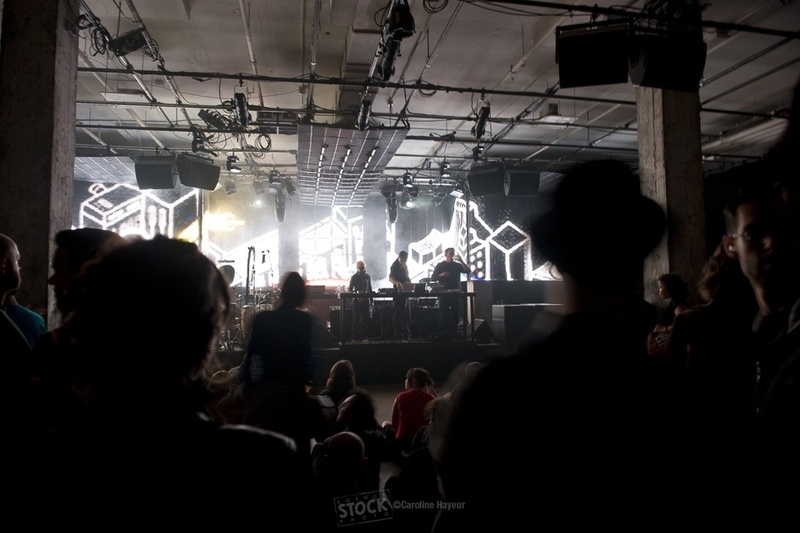 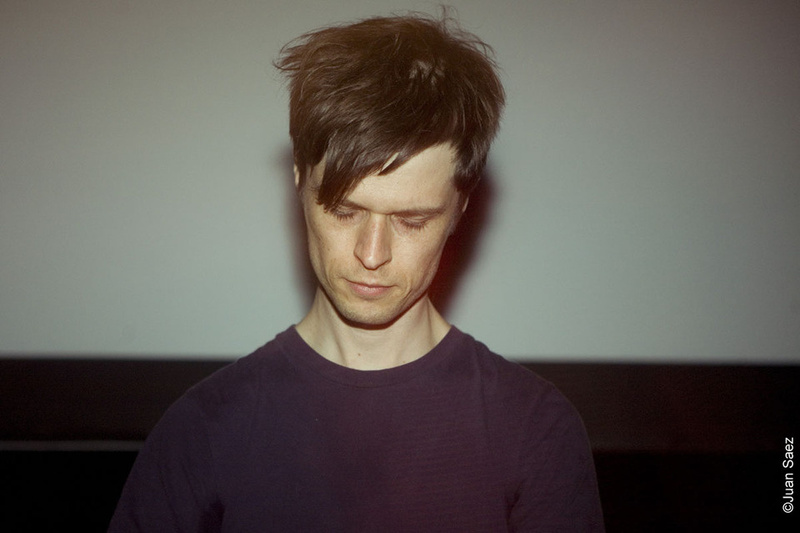 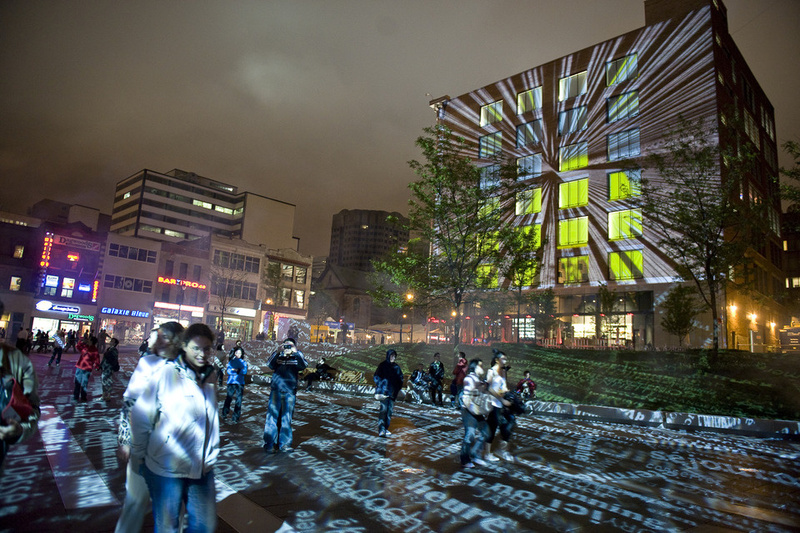 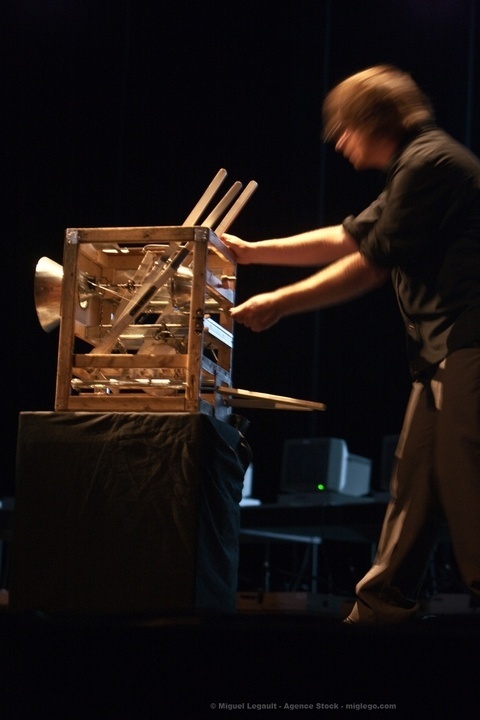 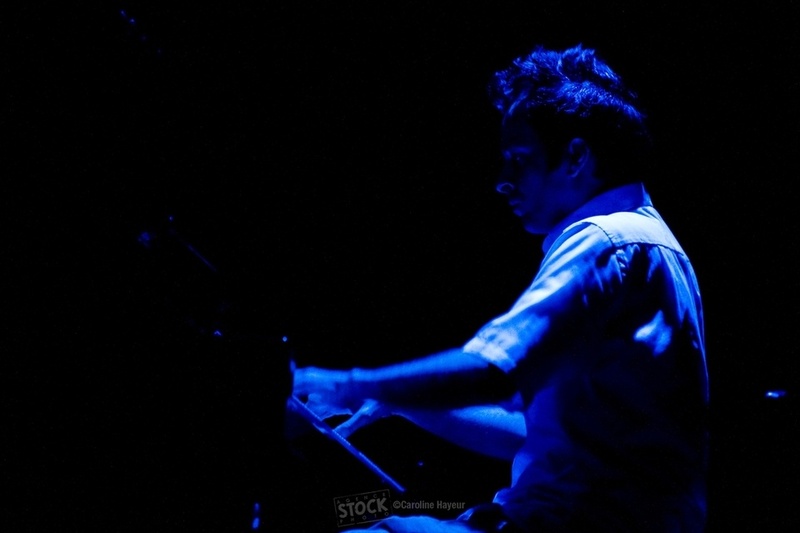 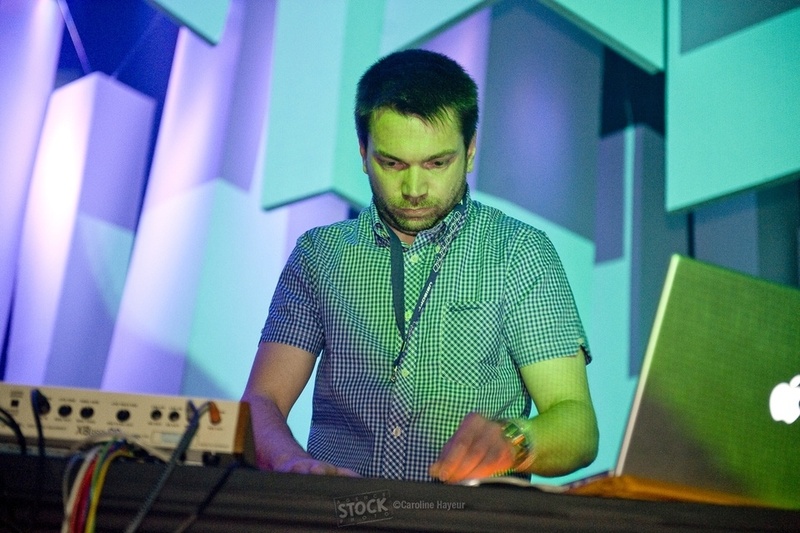 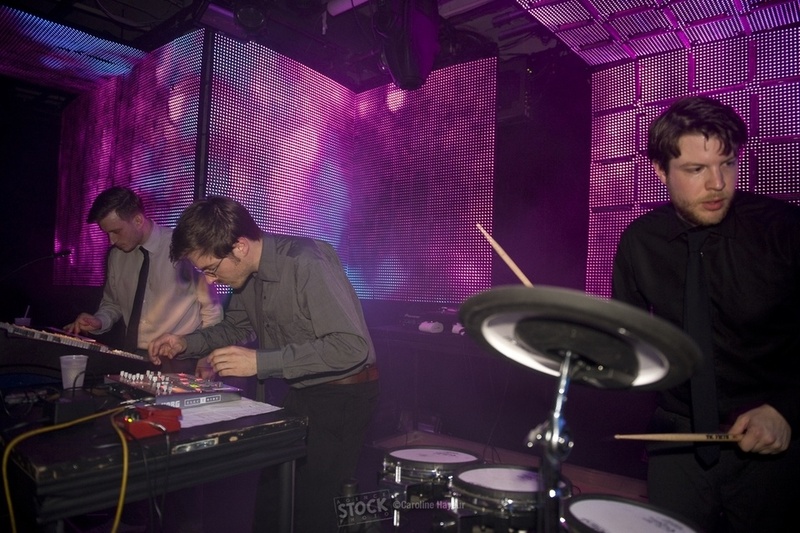 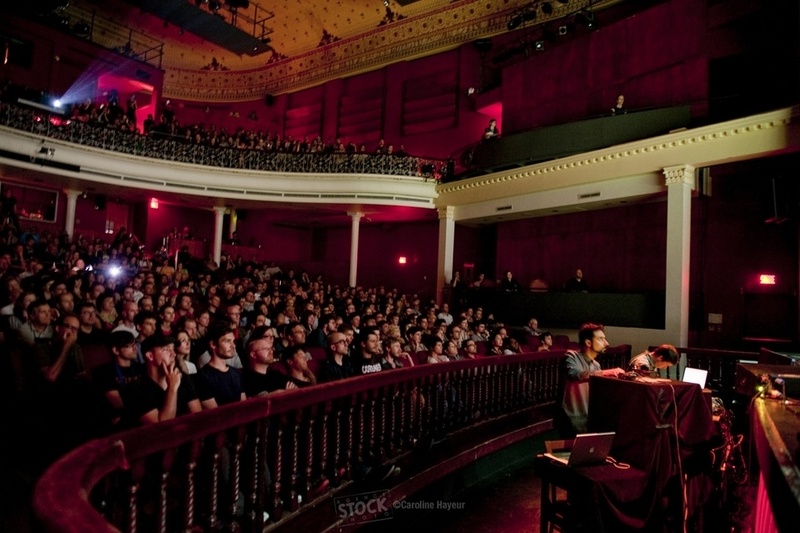 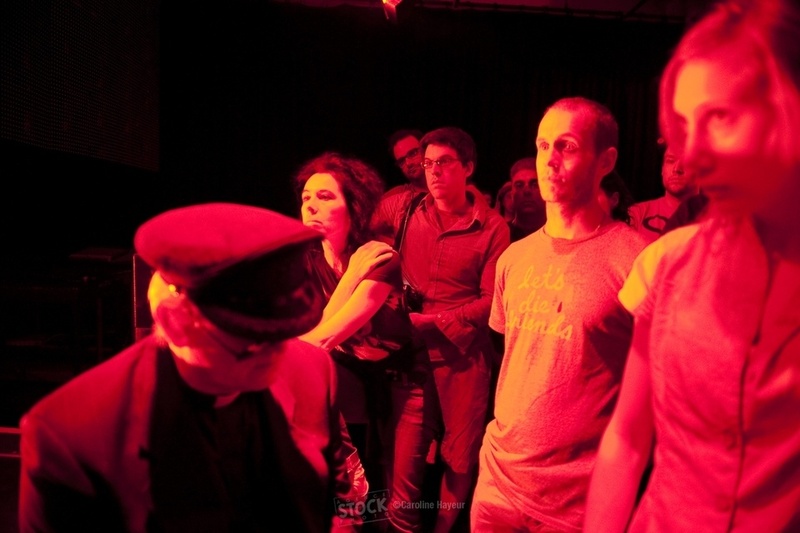 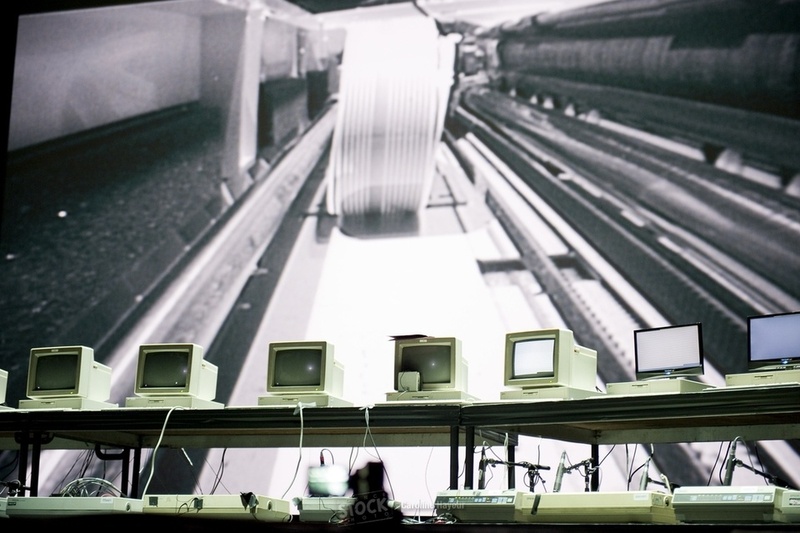 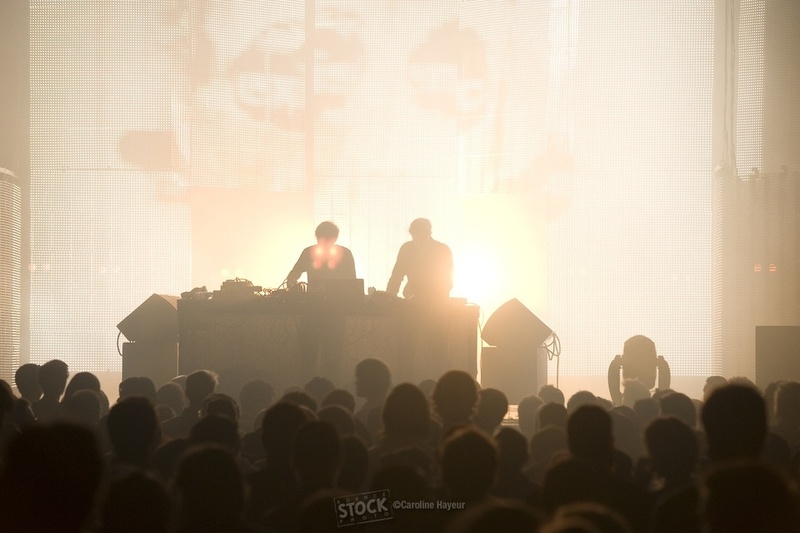 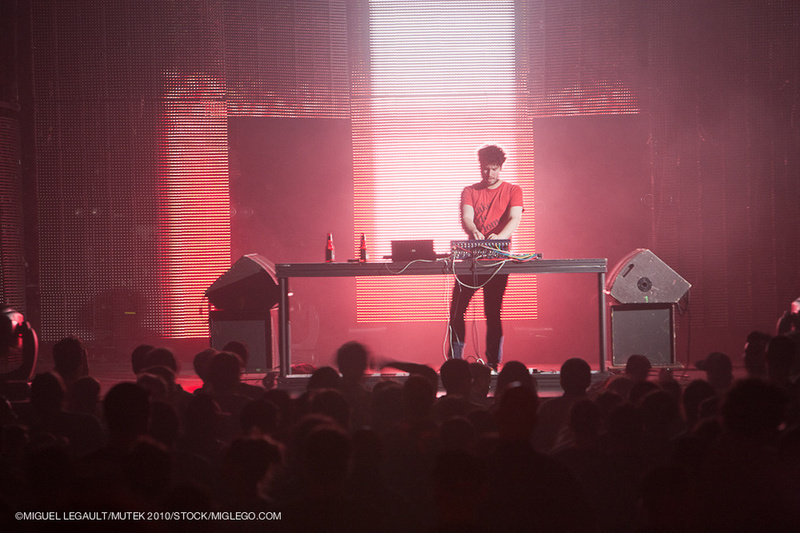 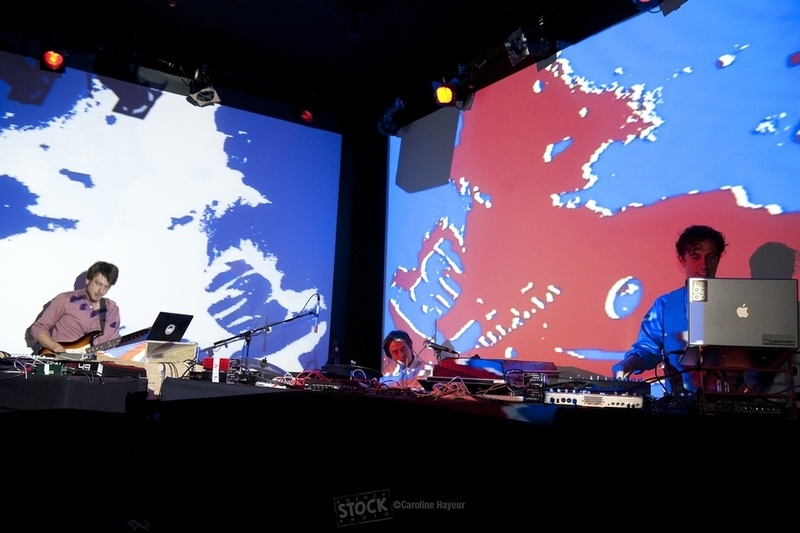 Several new programs were integrated into the festival as well, including the late-night ECTOPLASMES³ series as well as MUTEK’s first free outdoor gala concert in the heart of Montreal’s Quartier des Spectacles. 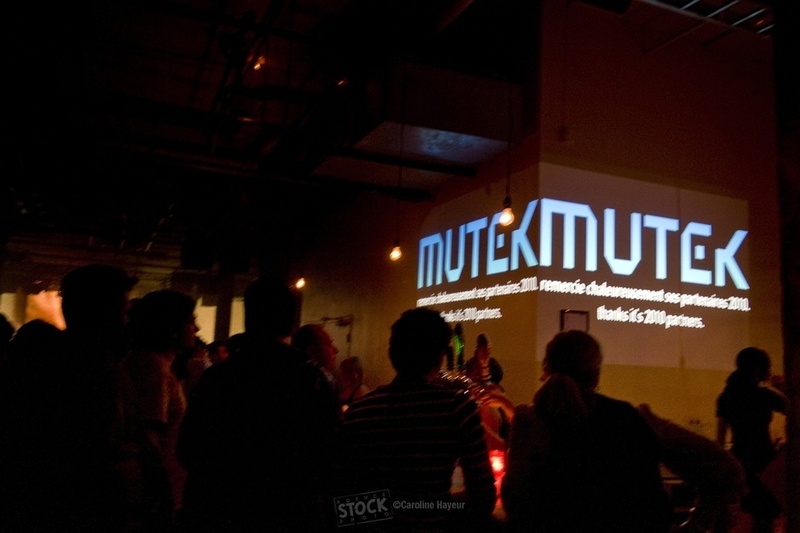 MUTEK’s outdoor projection series, the EXTRA_MUROS, returned for a second year in a row with works from Montrealers Melissa Mongiat and Mouna Andraos, as well as internationally-acclaimed German video artist Philipp Geist. 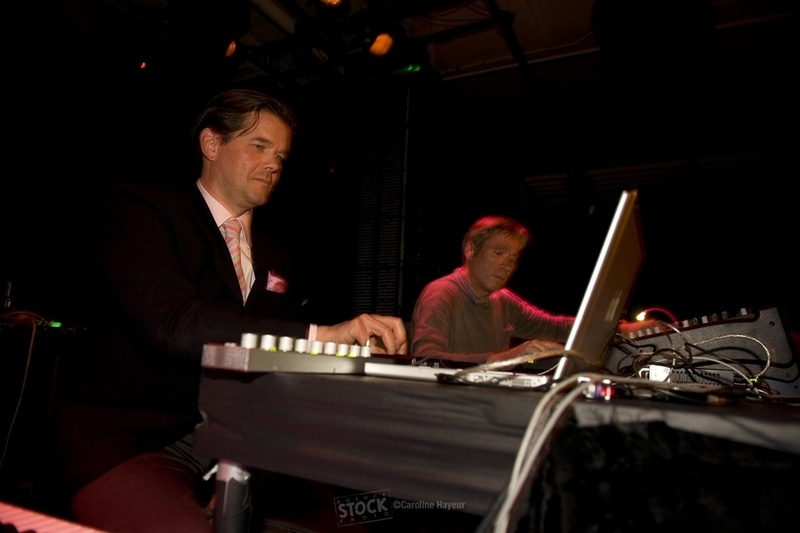 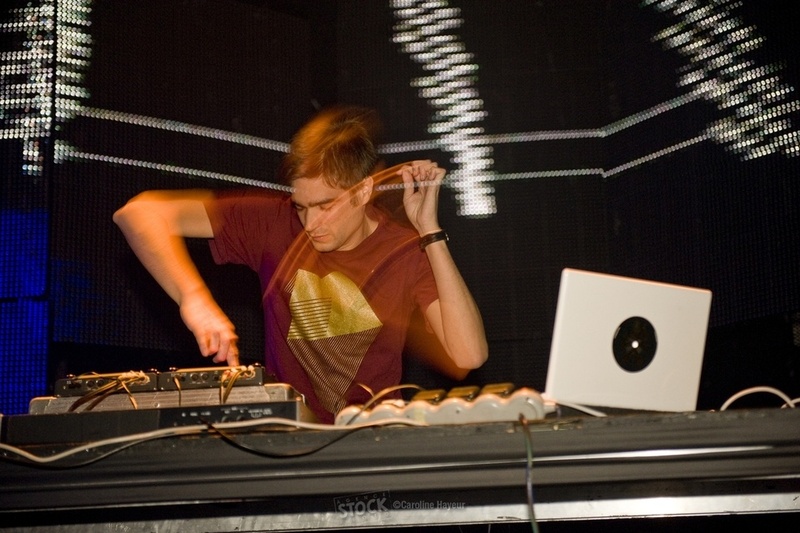 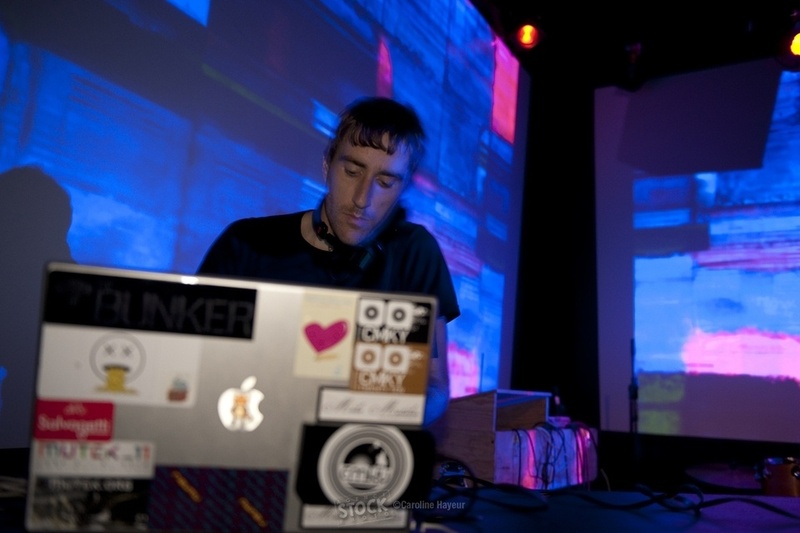 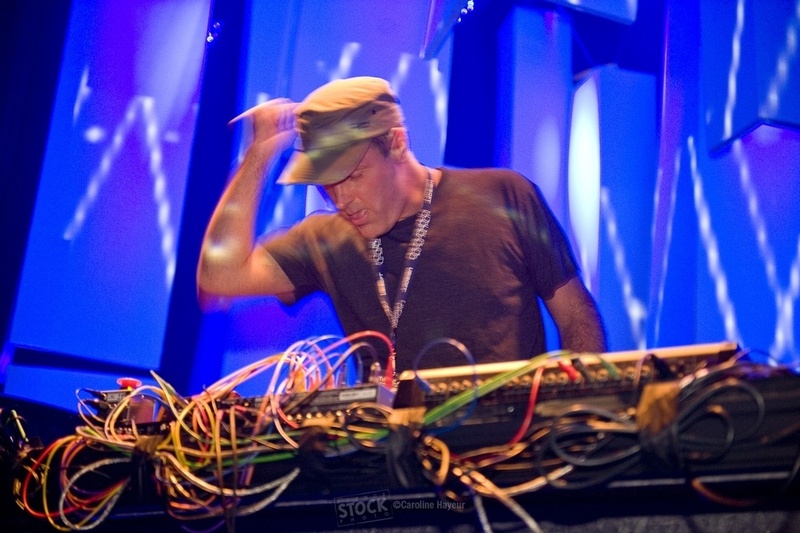 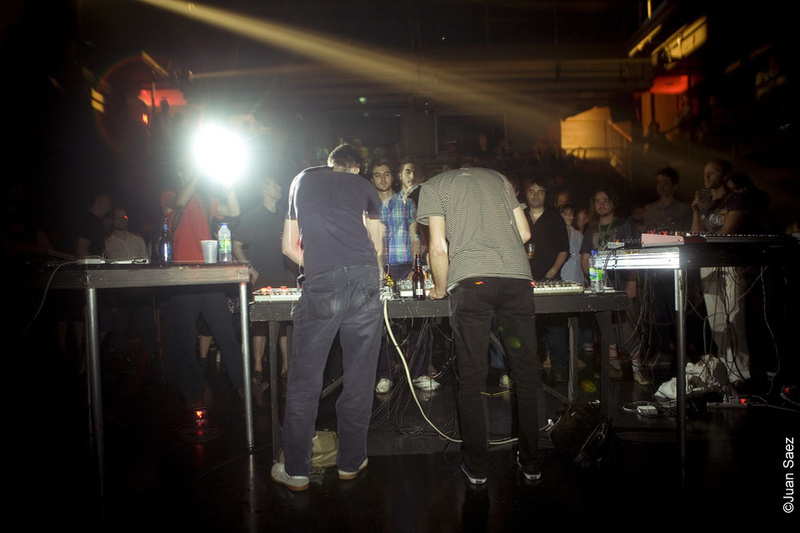 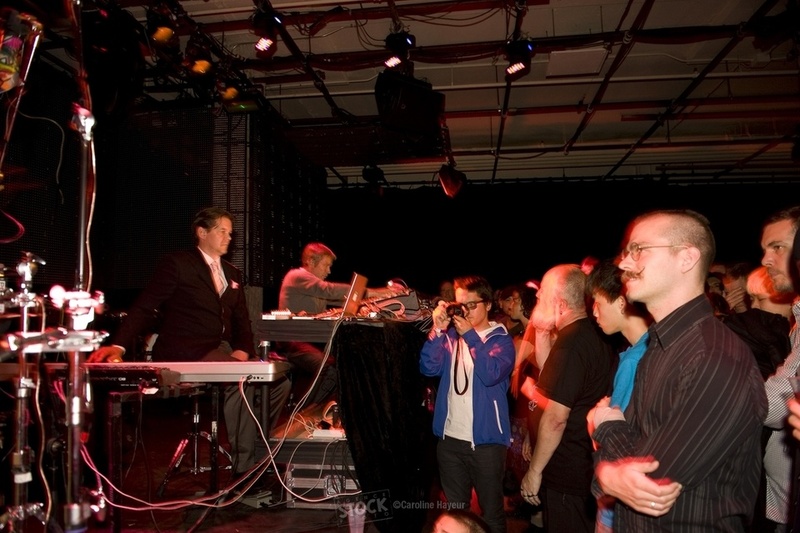 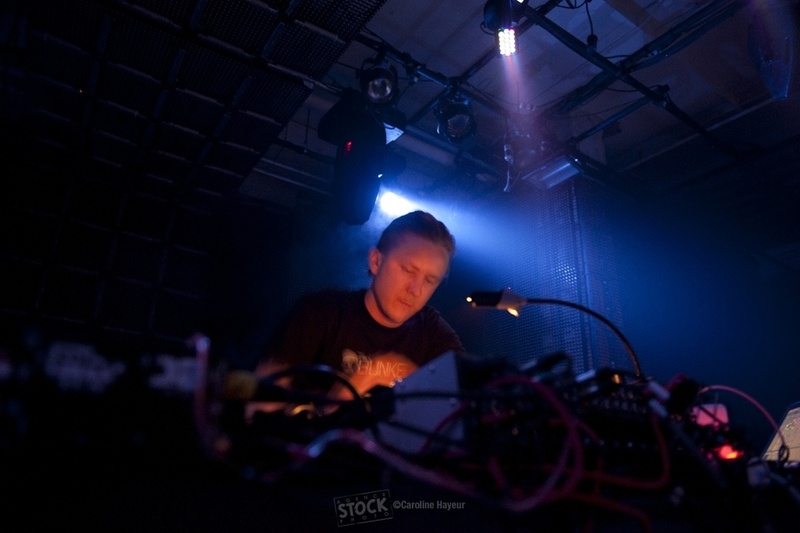 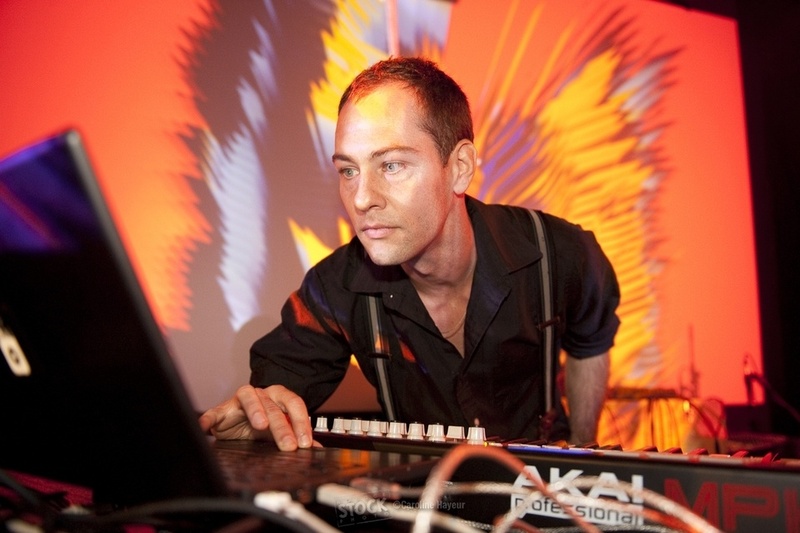 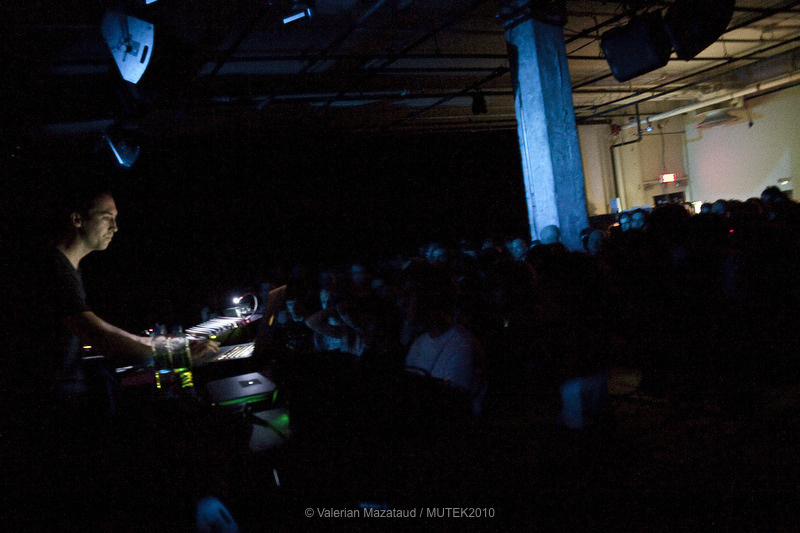 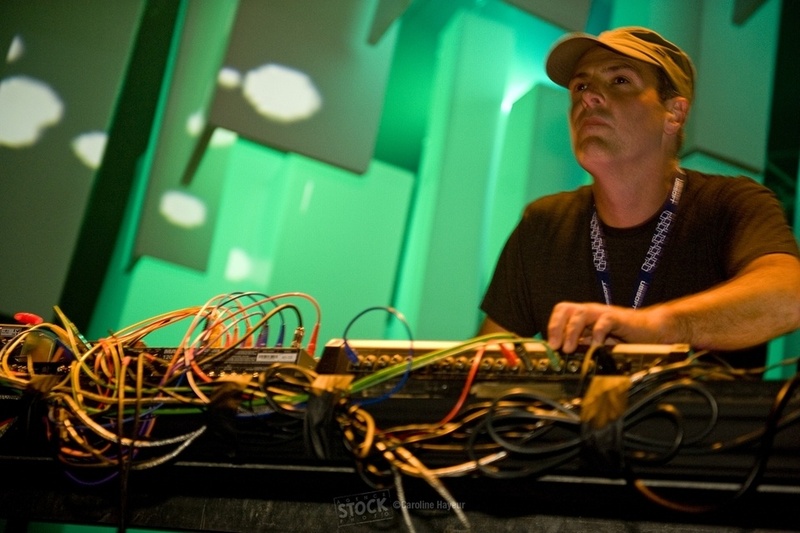 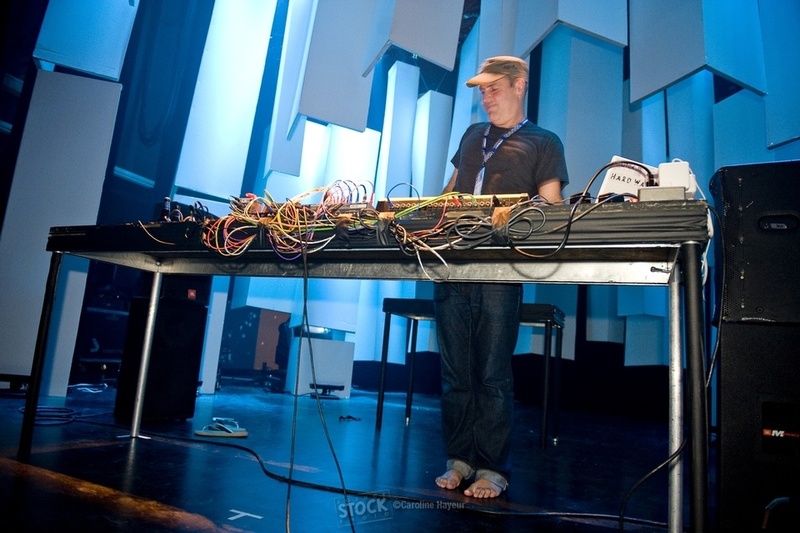 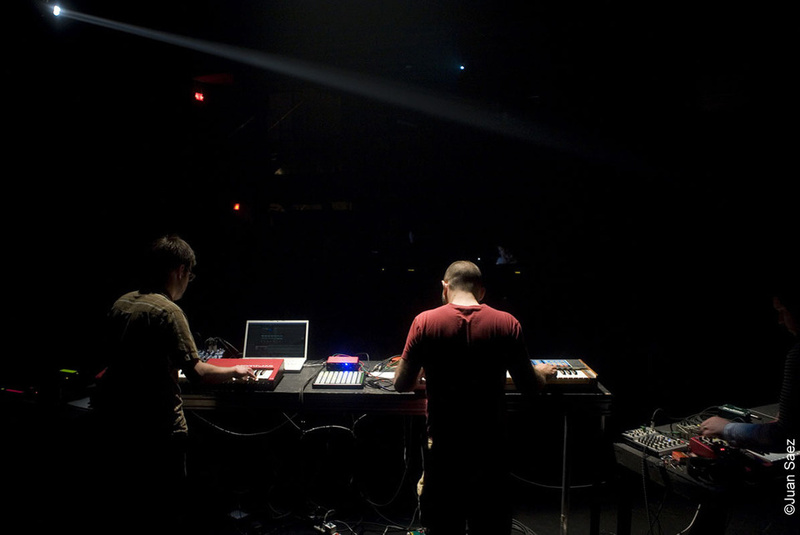 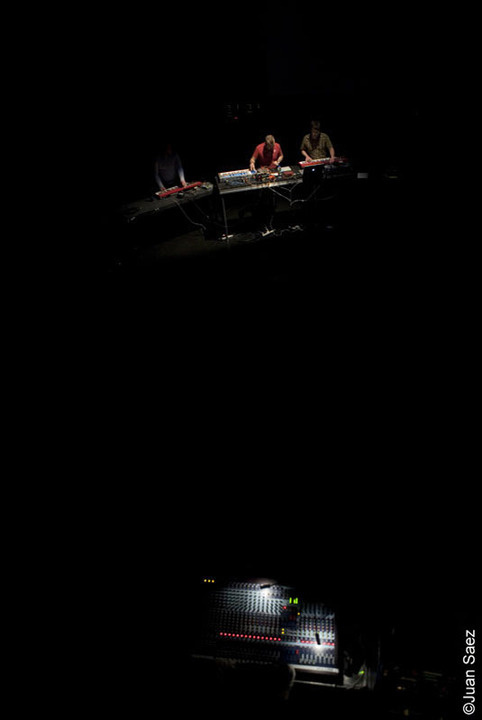 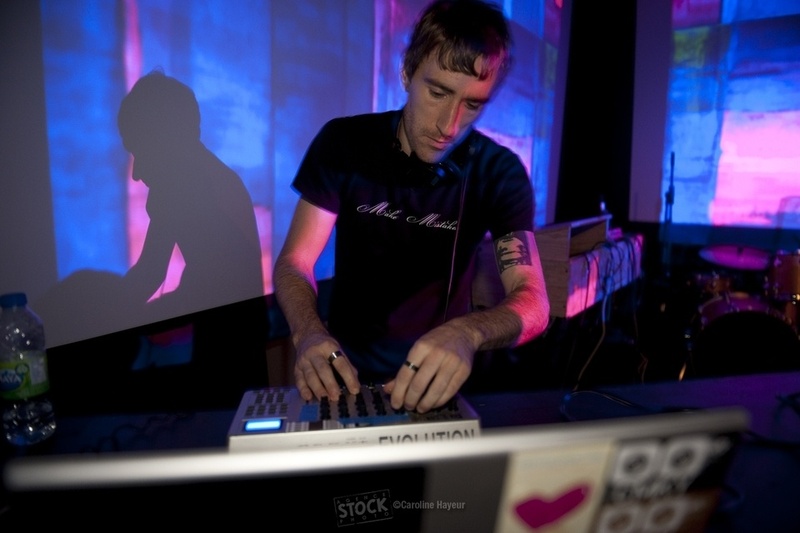 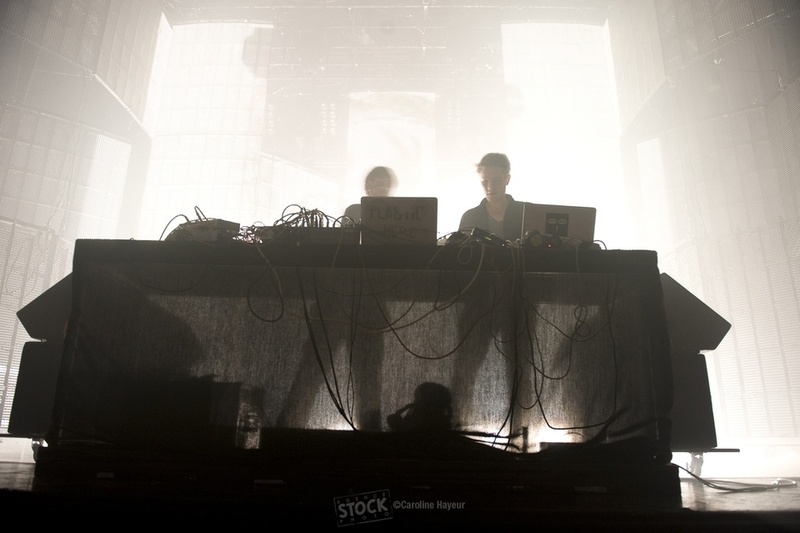 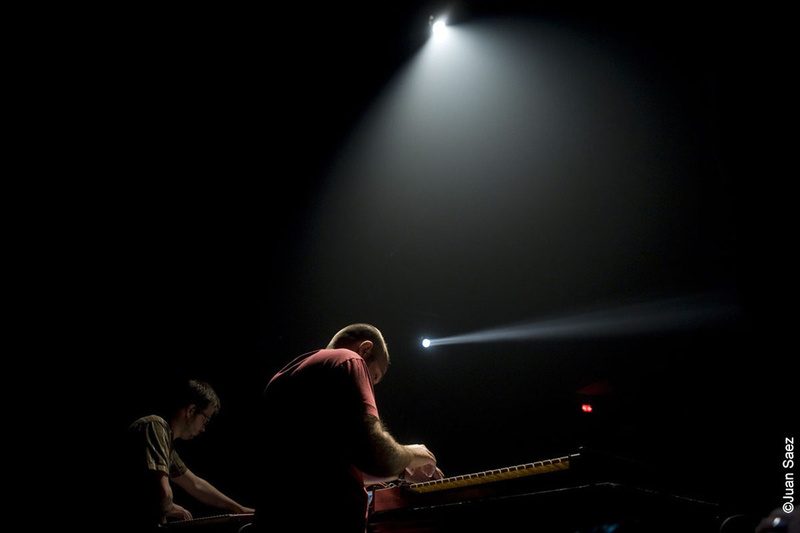 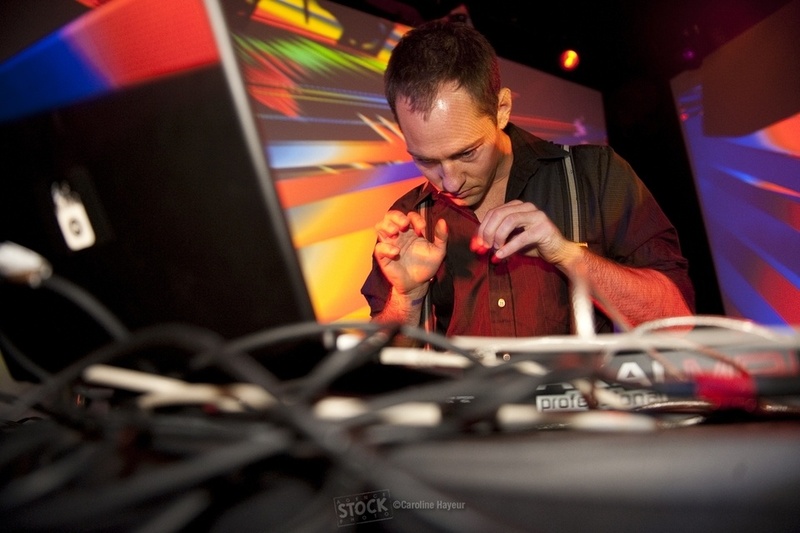 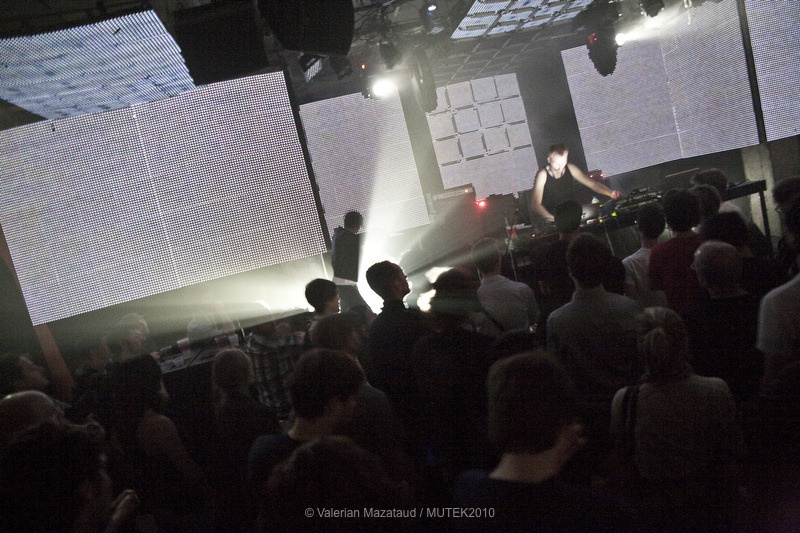 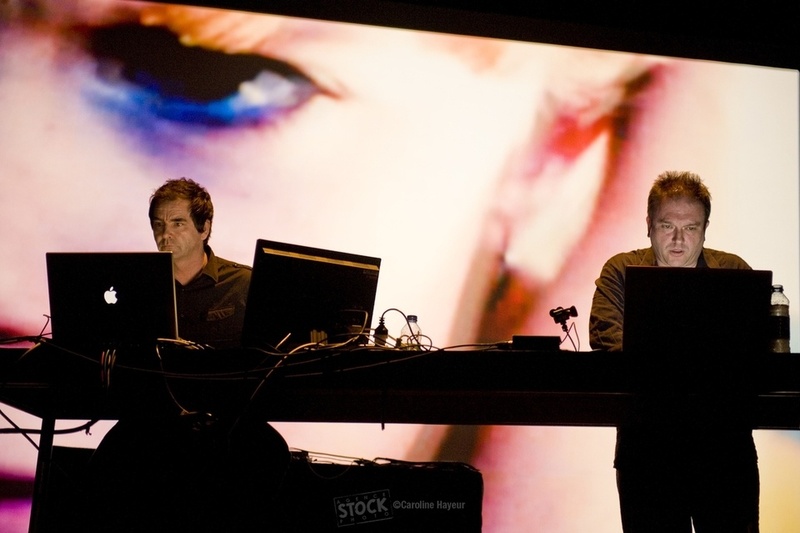 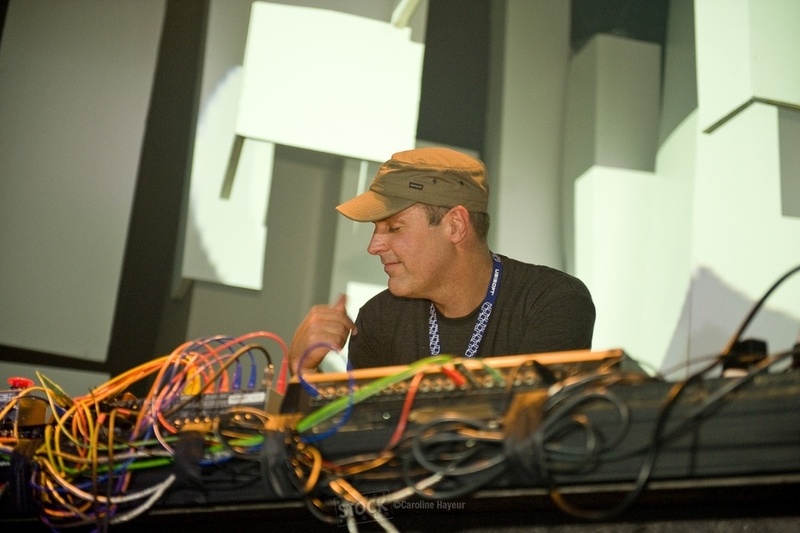 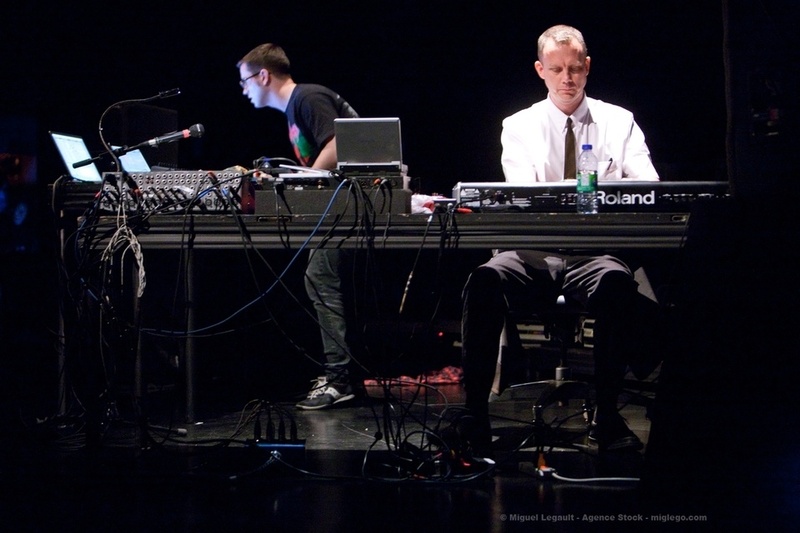 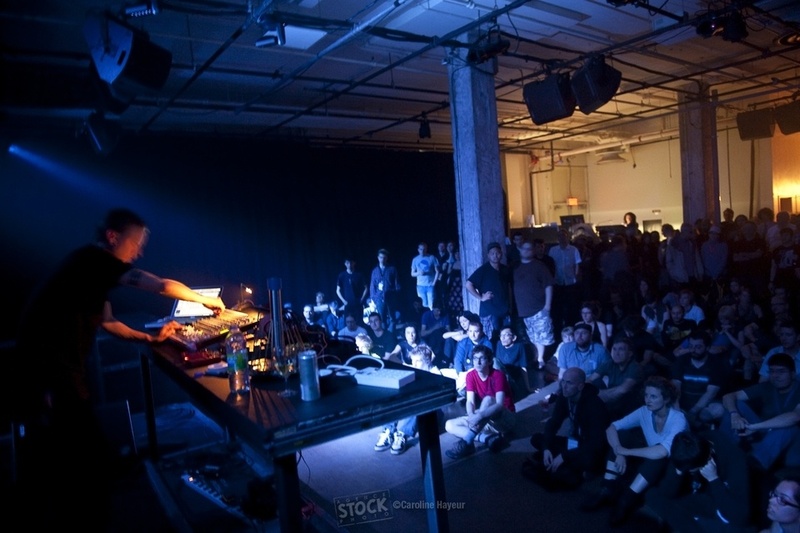 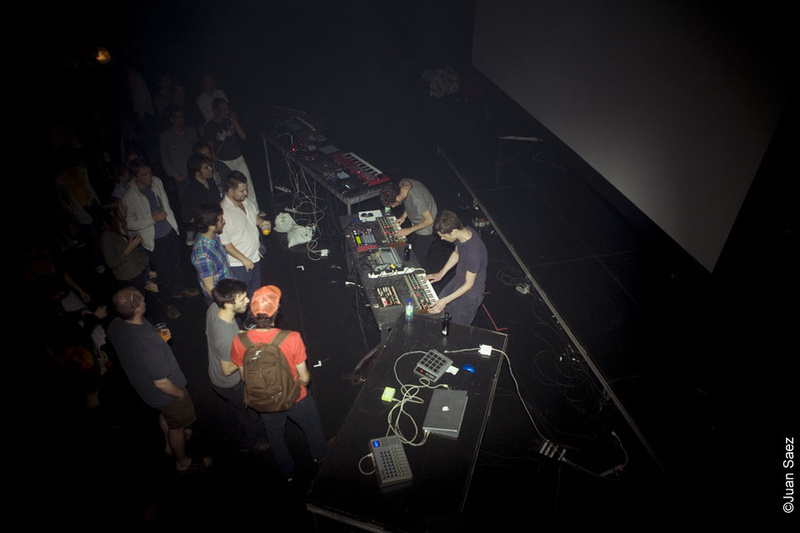 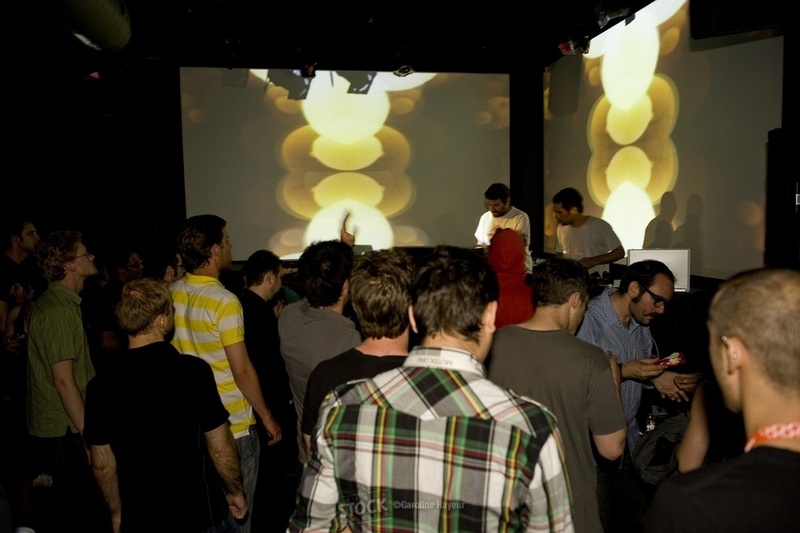 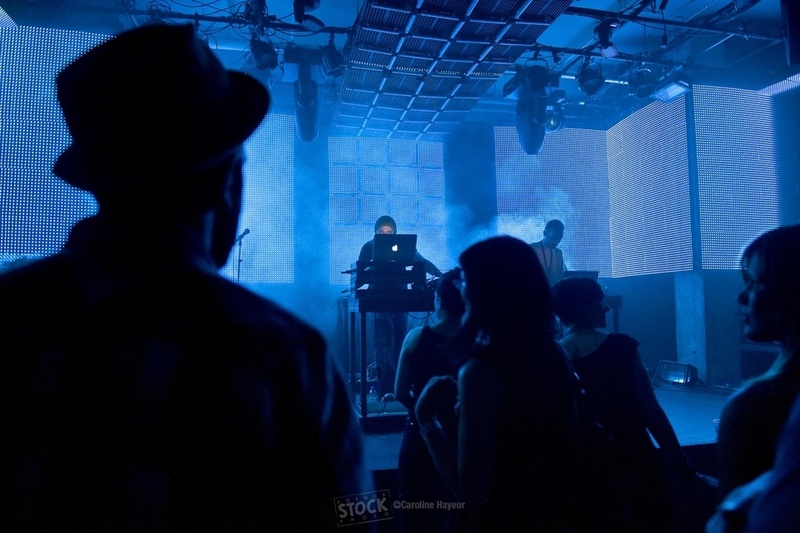 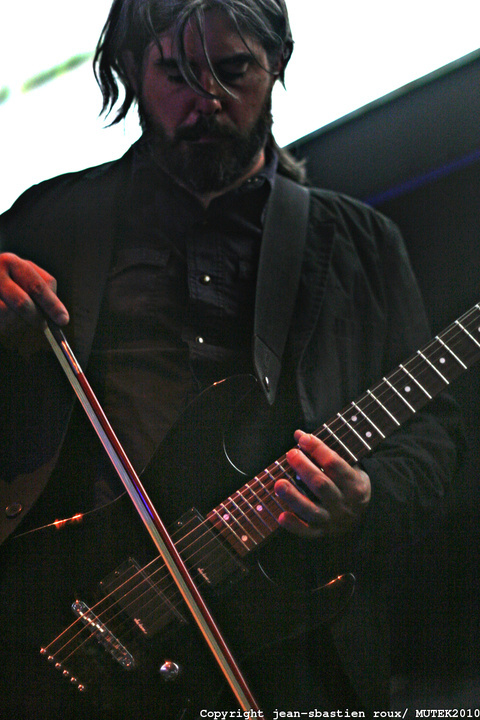 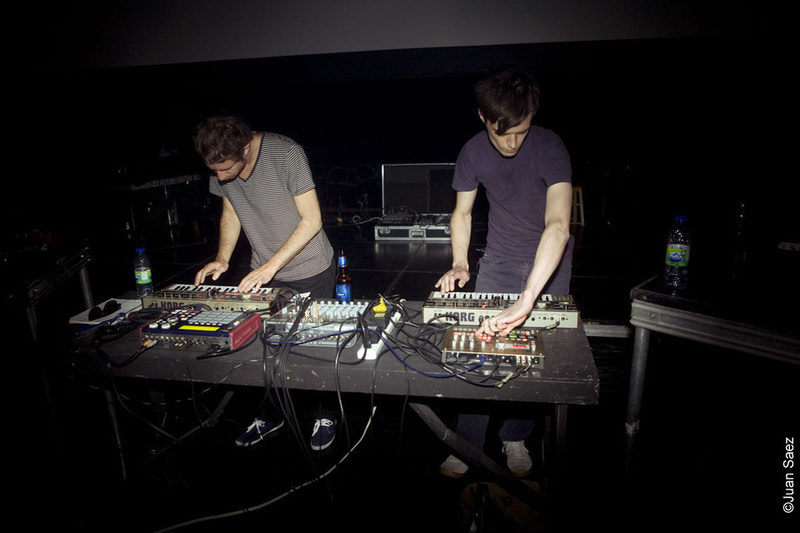 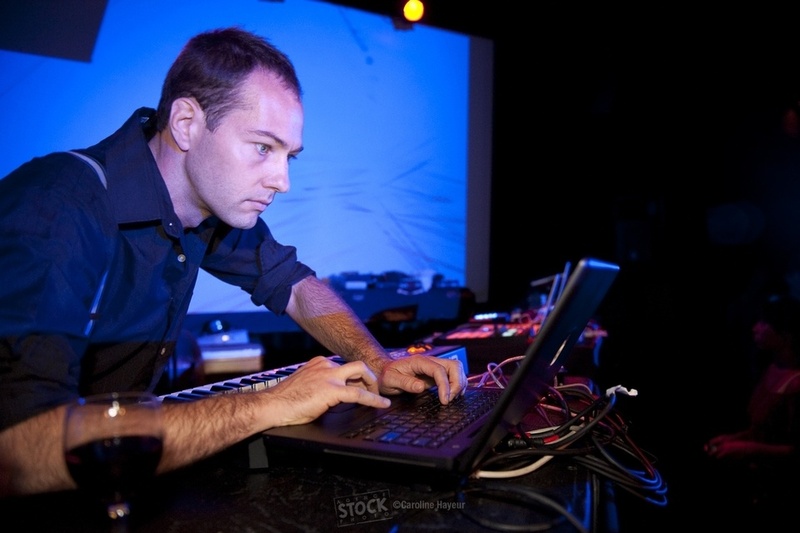 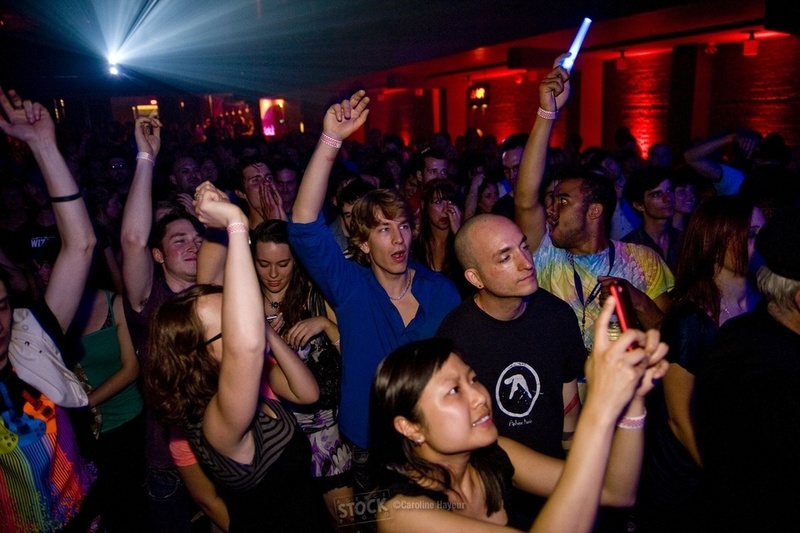 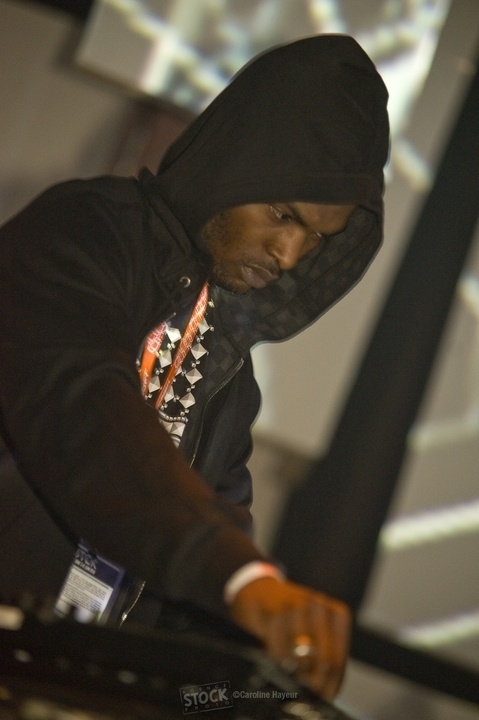 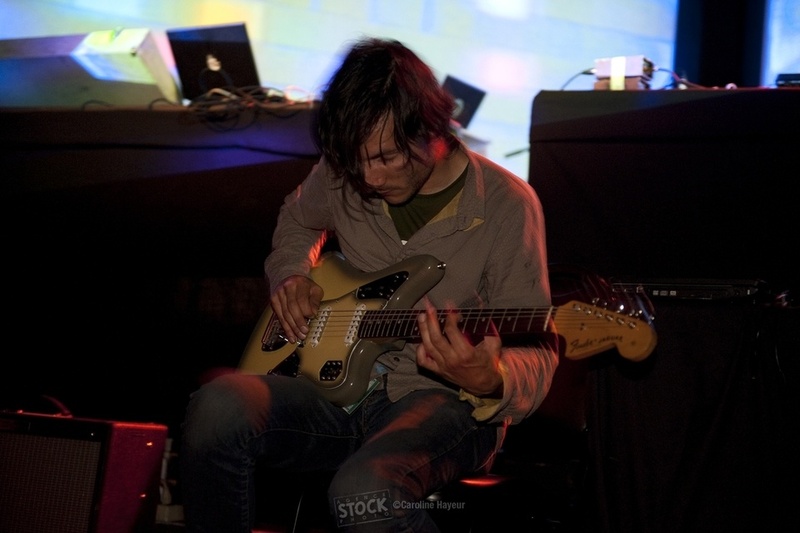 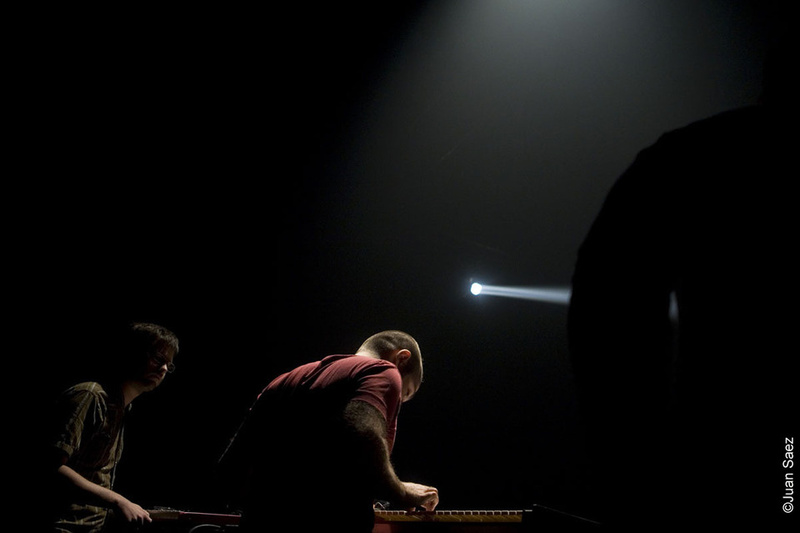 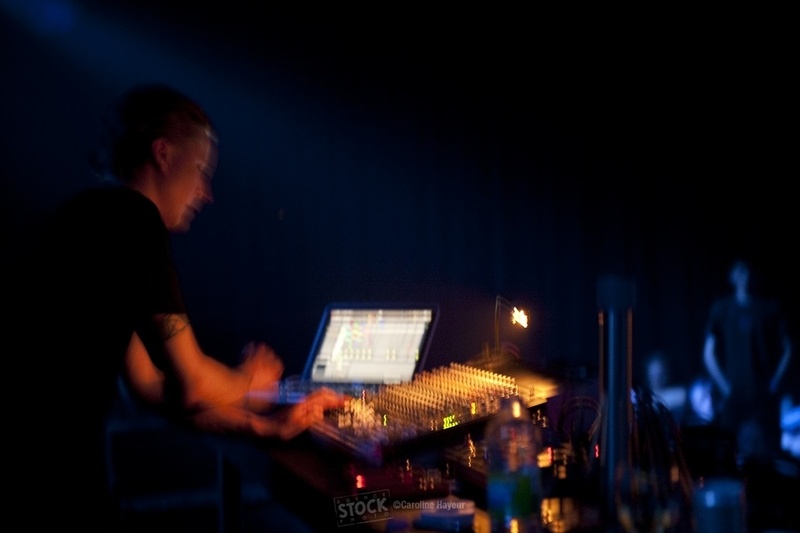 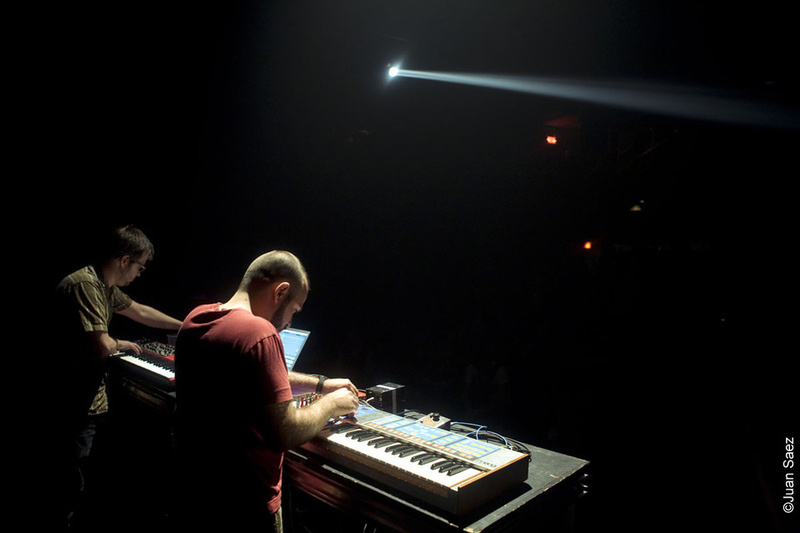 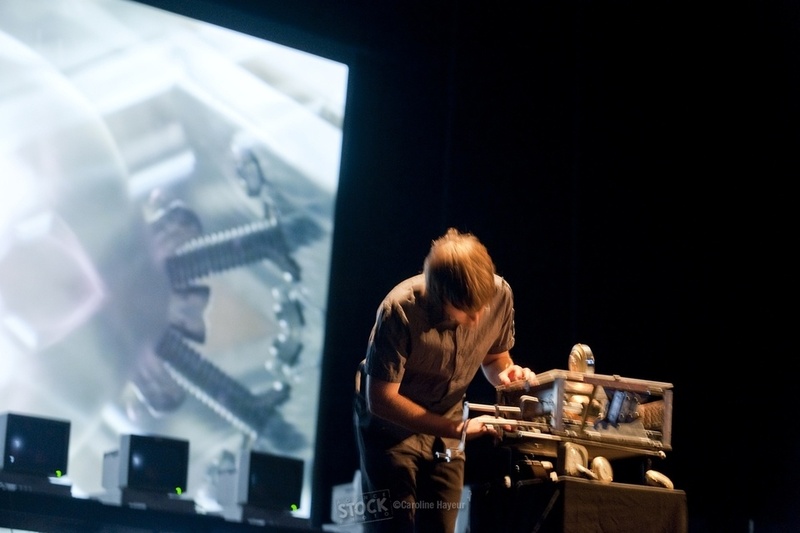 MUTEK also launched a second edition of its North American tour prior to the 11th edition; the Avant_MUTEK tour visited 8 cities in Canada and the US in April 2010. 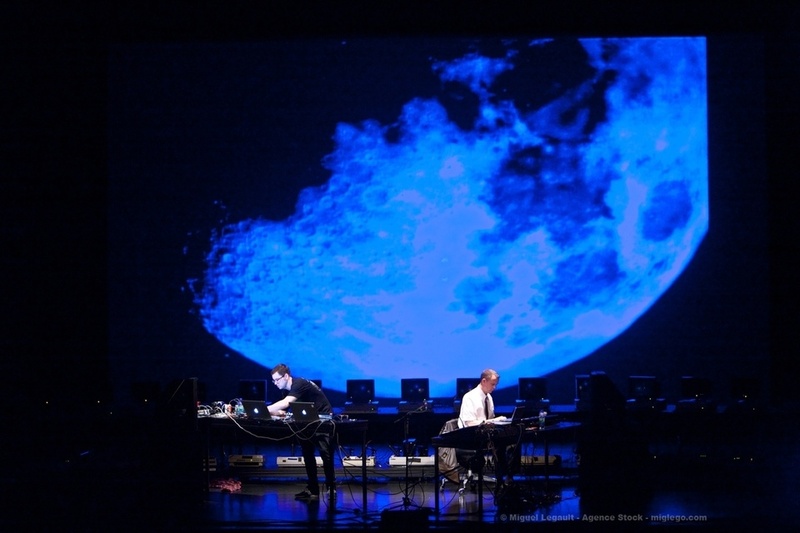 A prestigious new partnership is also launched right here in Montreal – with a co-presentation with the Montreal Symphony Orchestra in October. 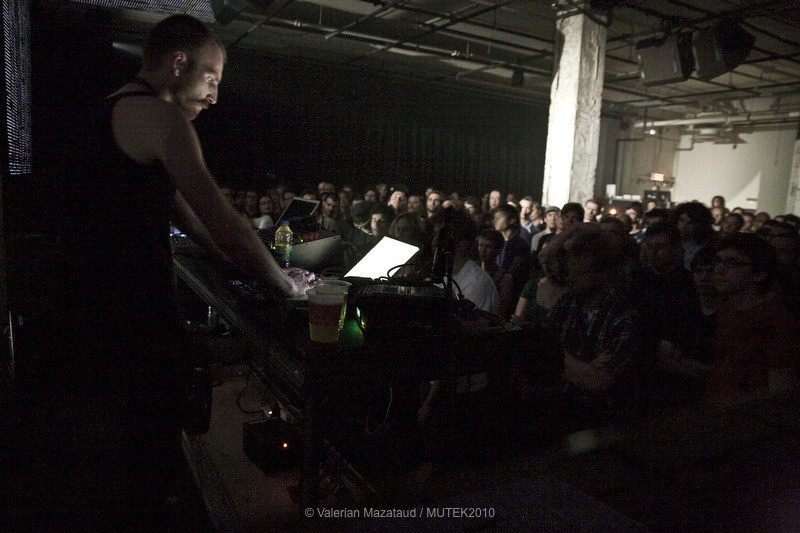 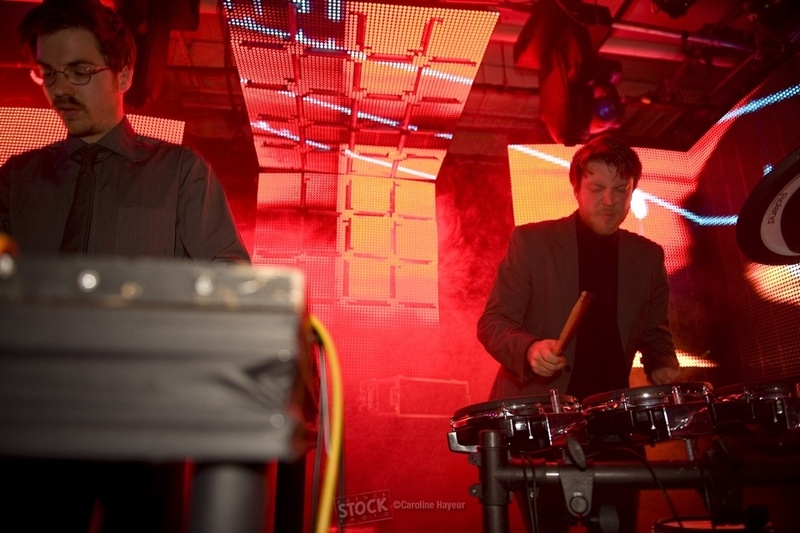 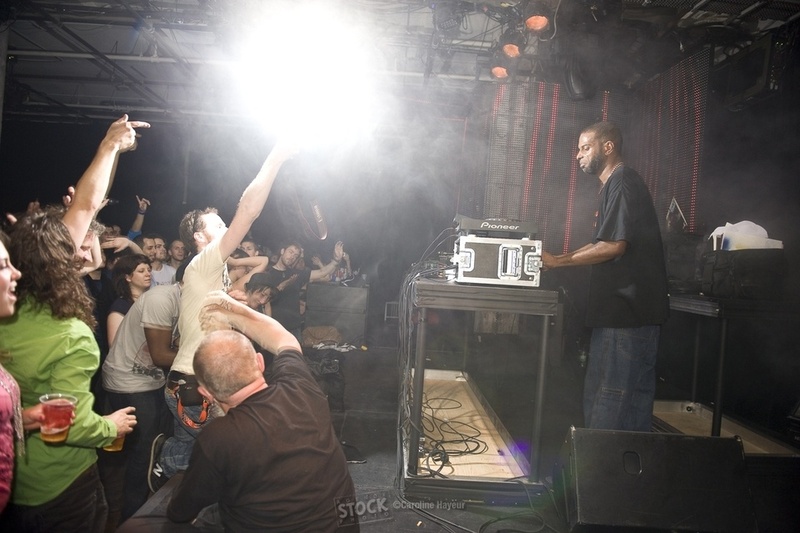 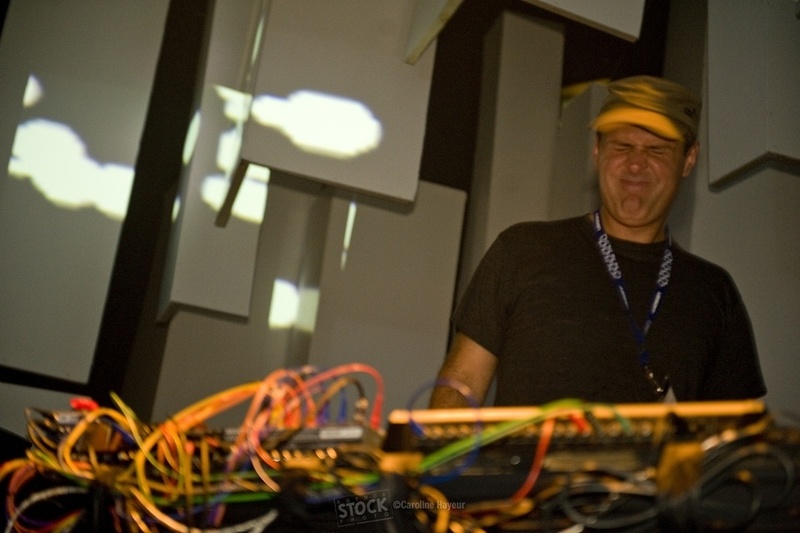 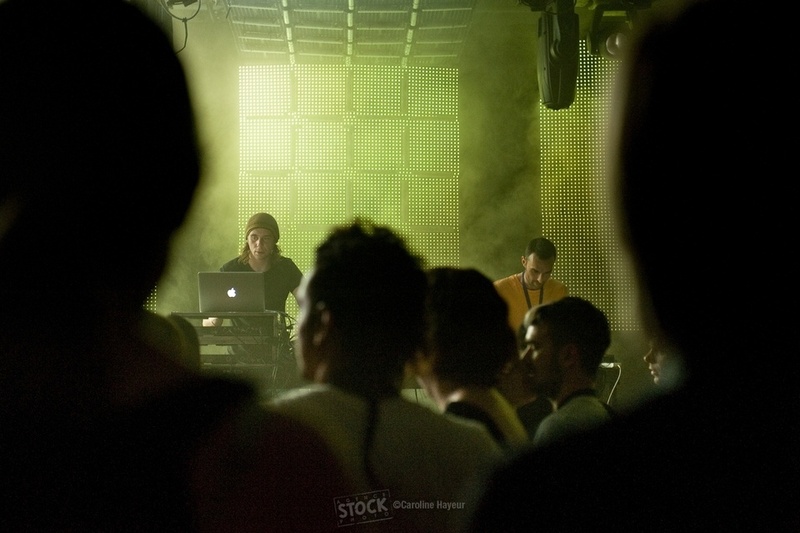 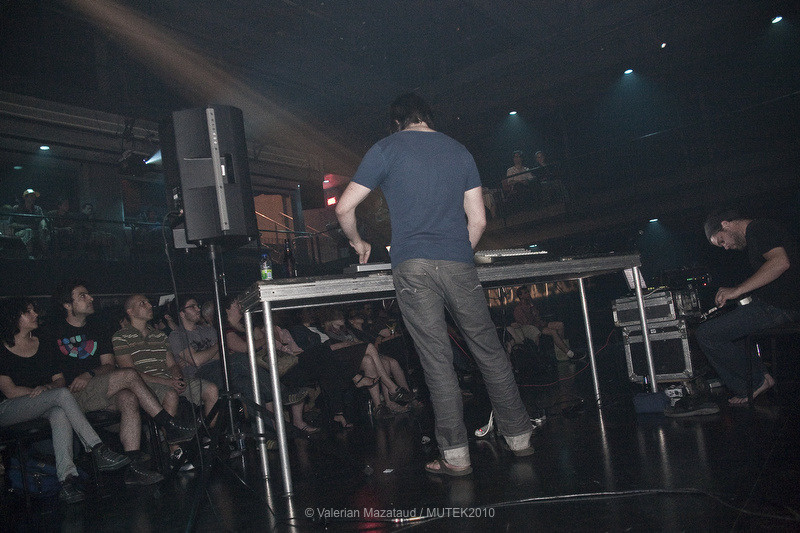 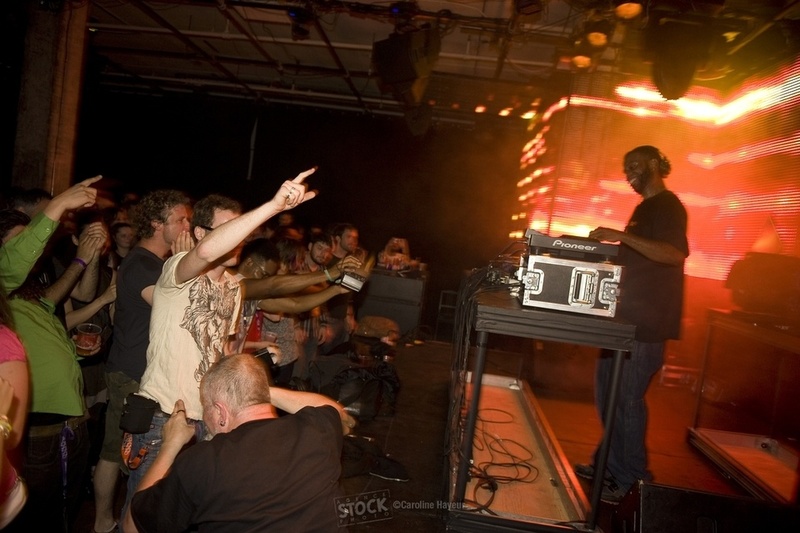 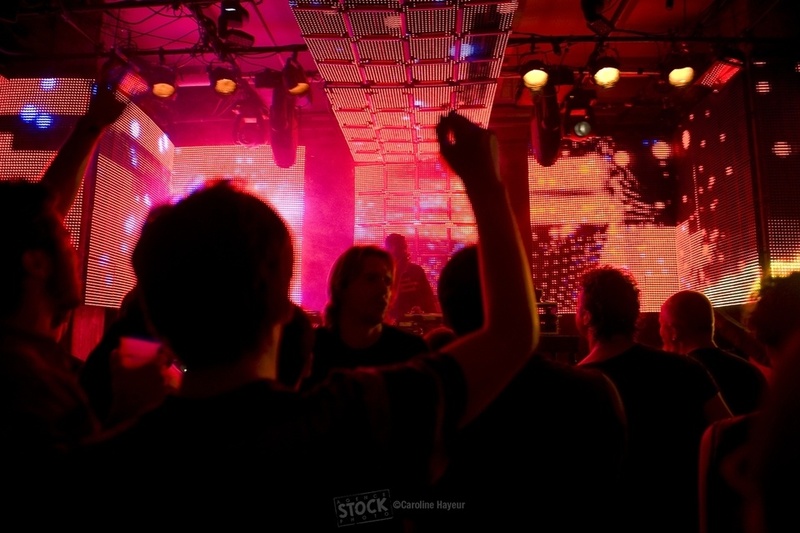 MUTEK also saw itself as active as ever internationally. 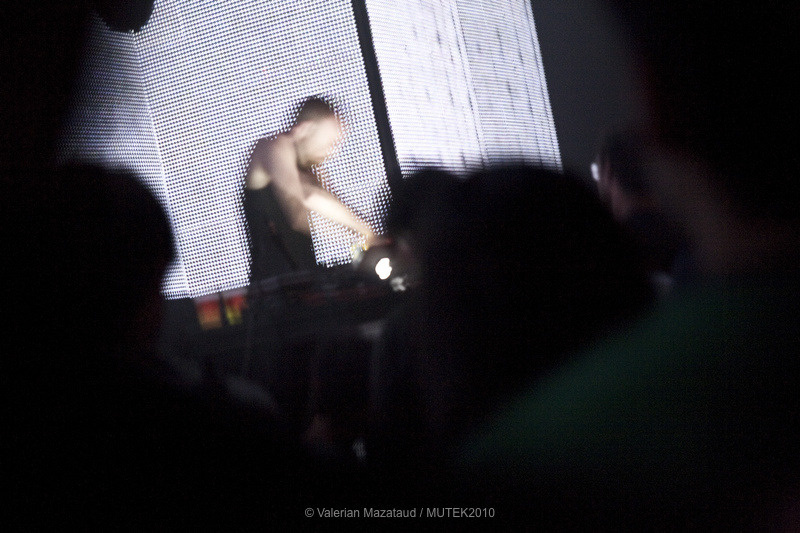 Starting with a presence at Berlin’s pivotal CTM festival in January, MUTEK then took part in activities at the Nuit Sonores Festival in Lyon in April, Barcelona’s Sonar and Cologne’s Co-Pop festival in June, TodaysArt and Decibel festivals in September, and returns to the Festival Internacional Cervantino in Mexico with four full weekends of digital arts programming in October.